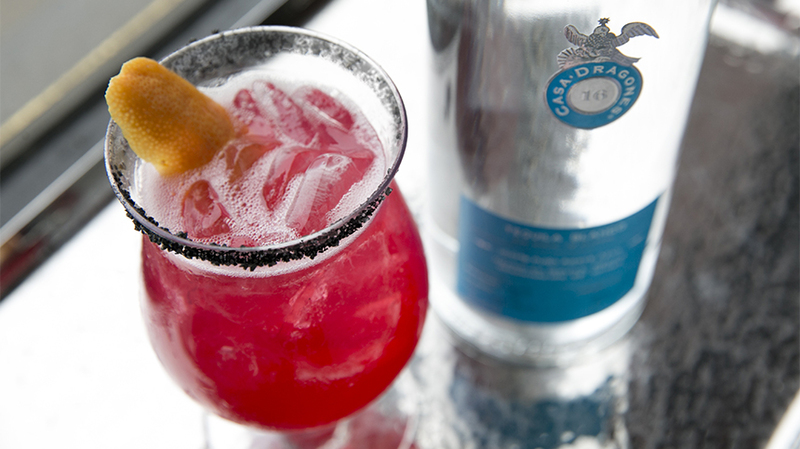 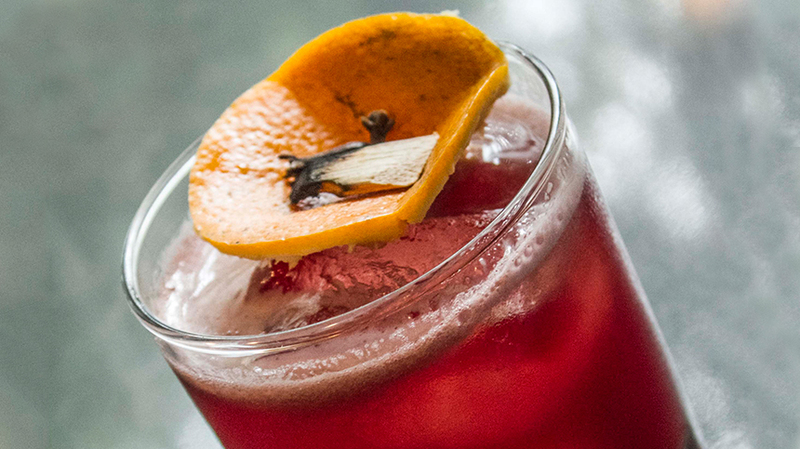 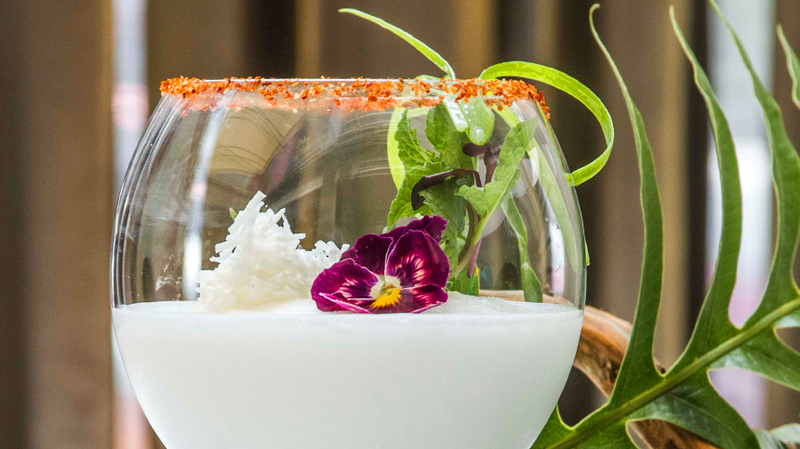 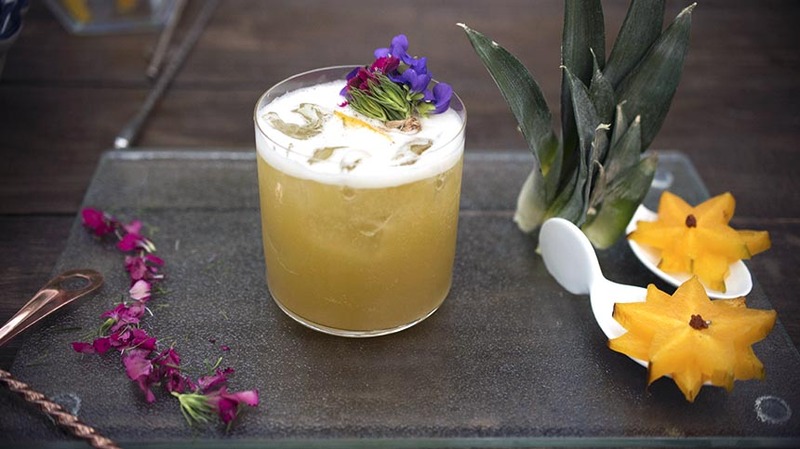 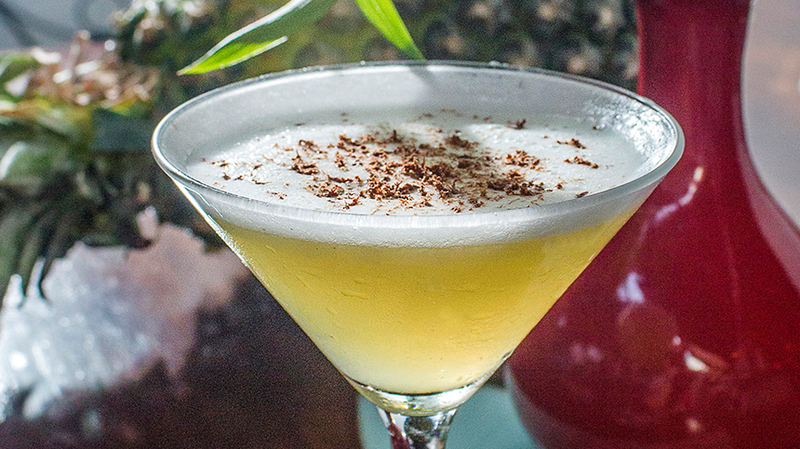 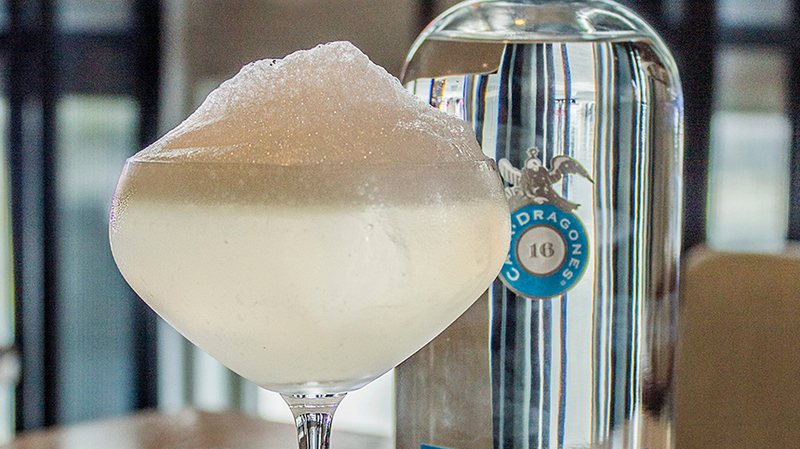 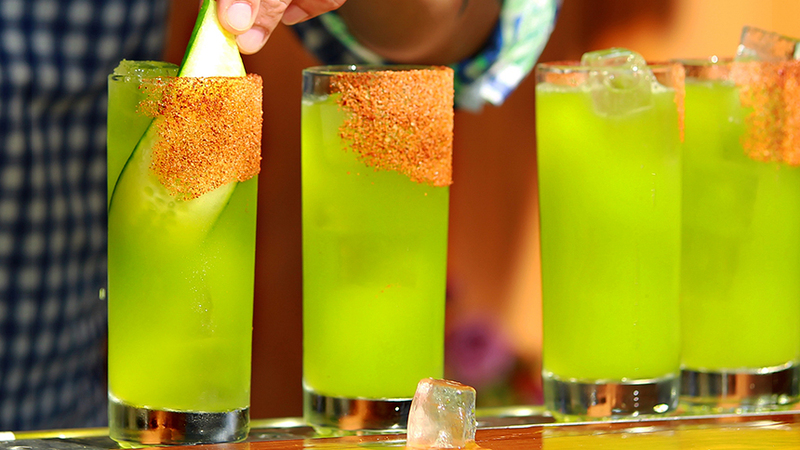 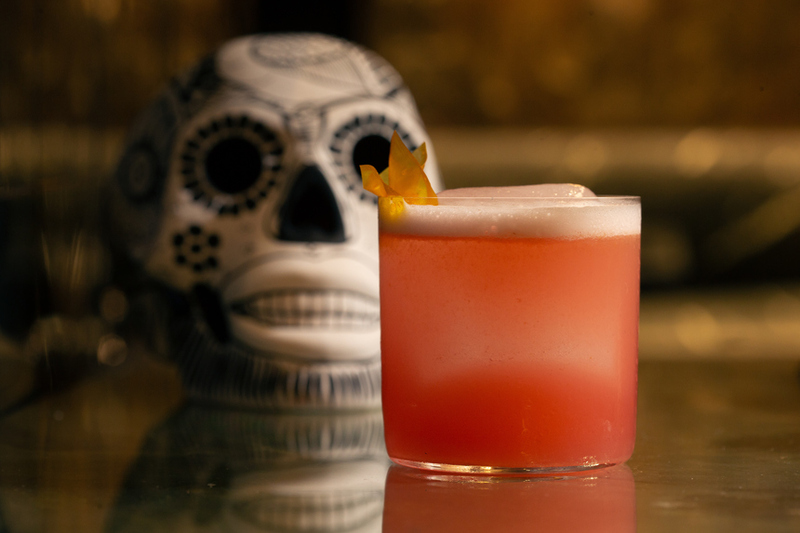 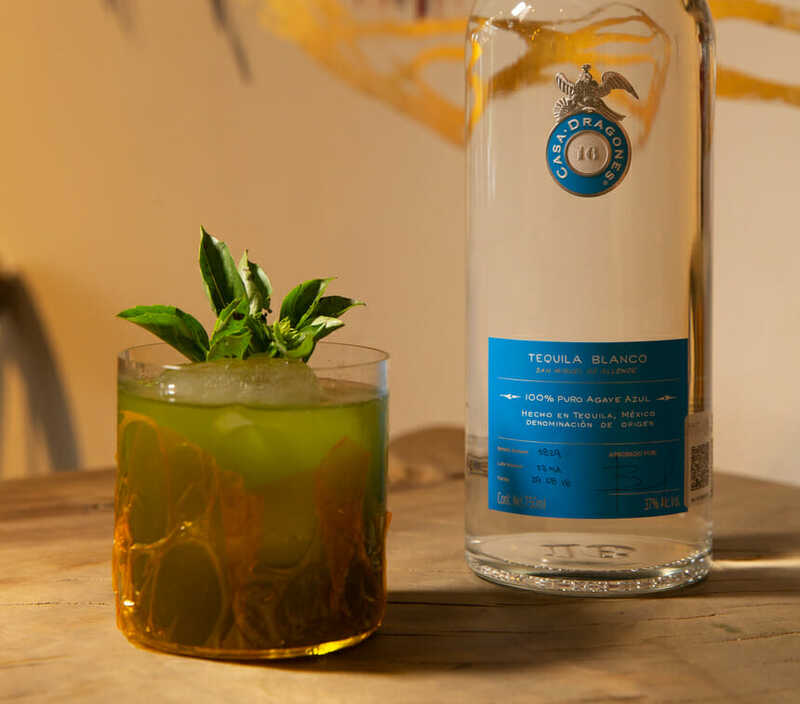 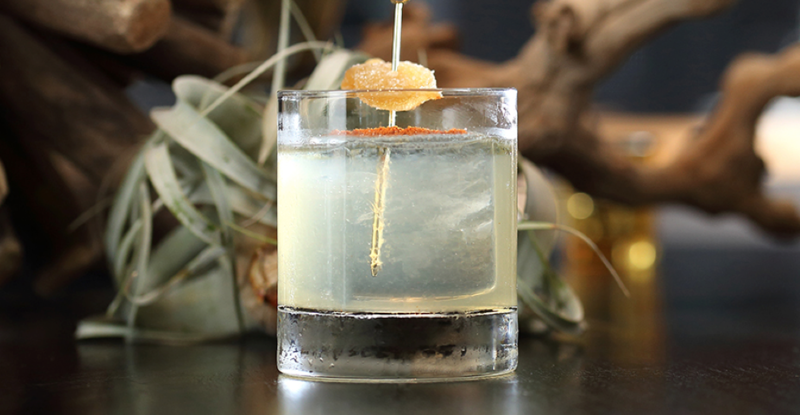 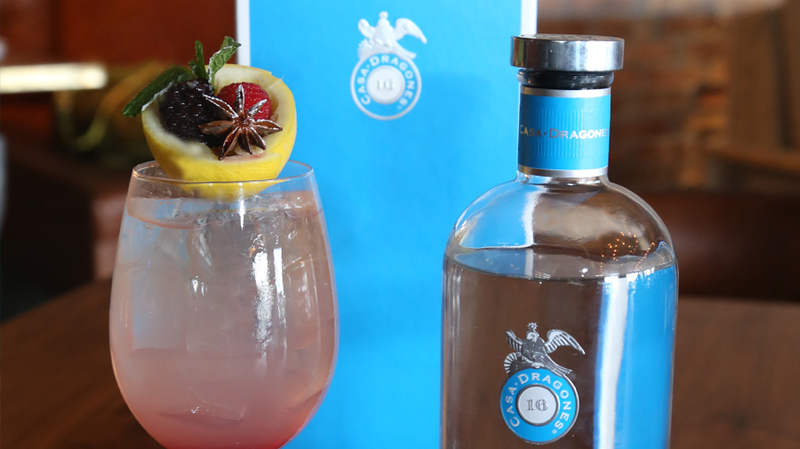 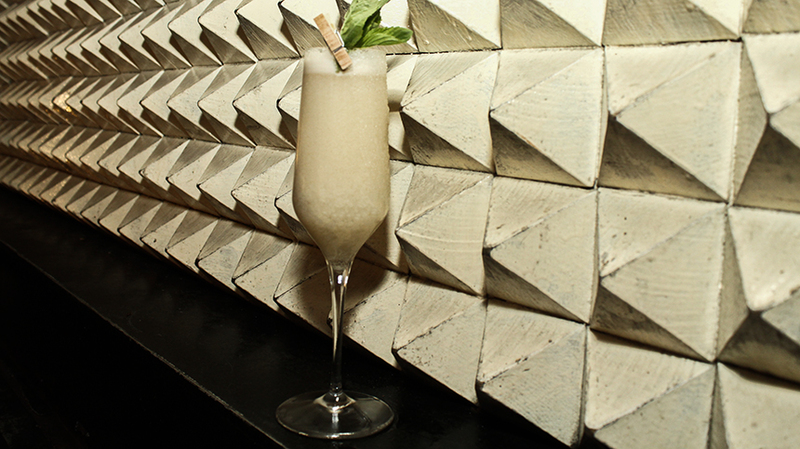 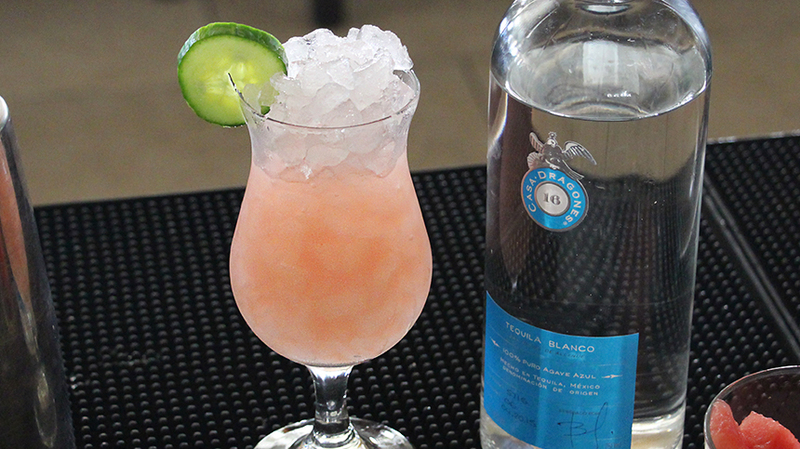 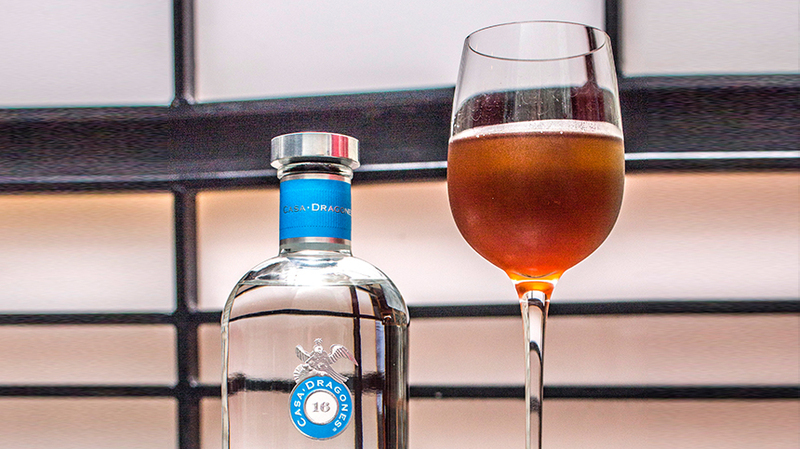 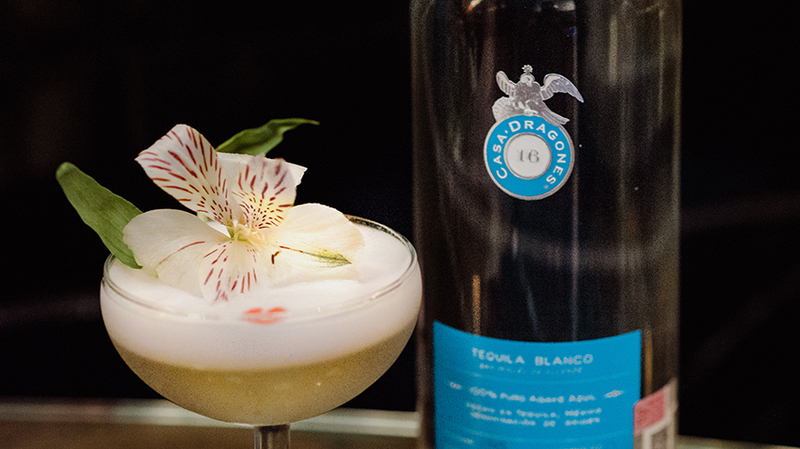 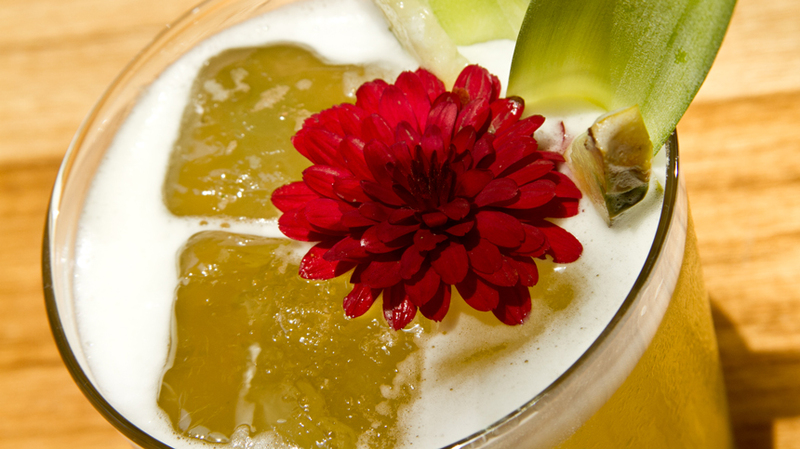 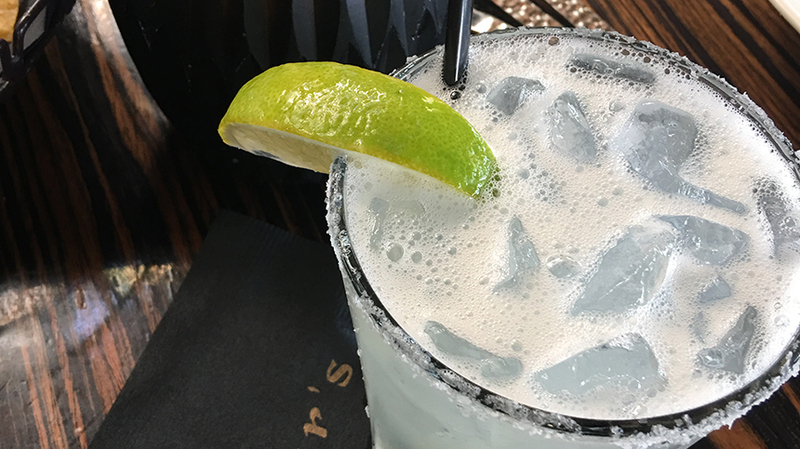 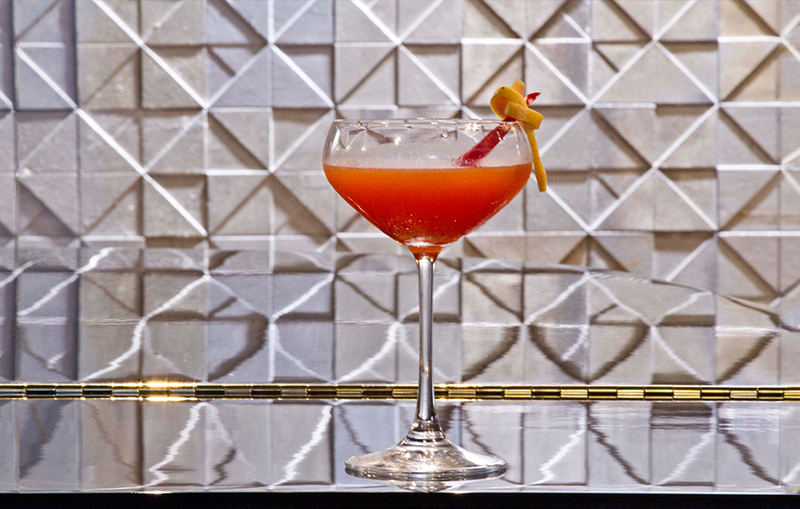 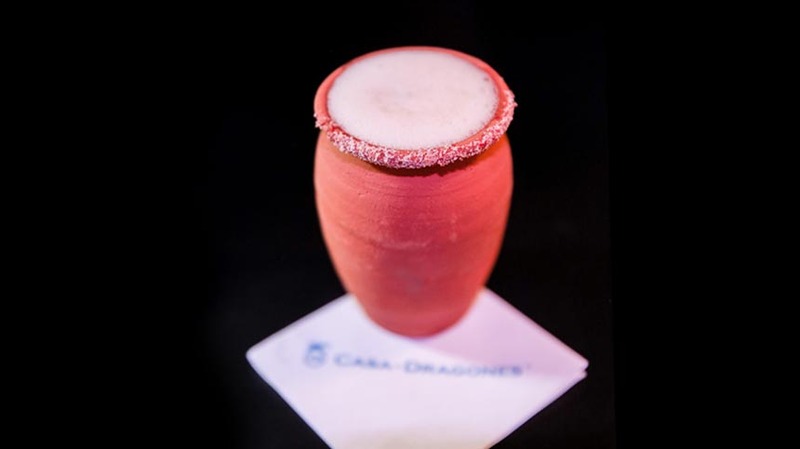 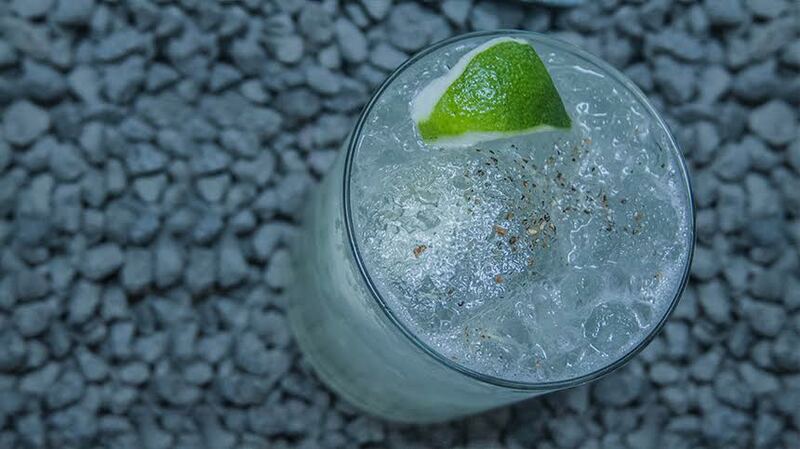 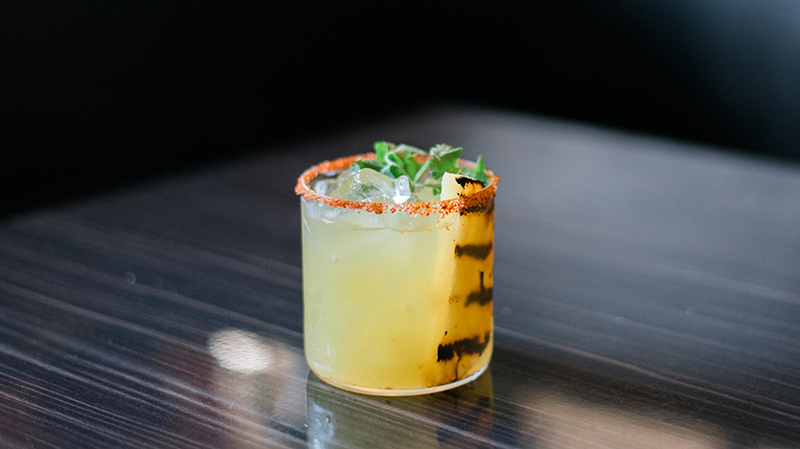 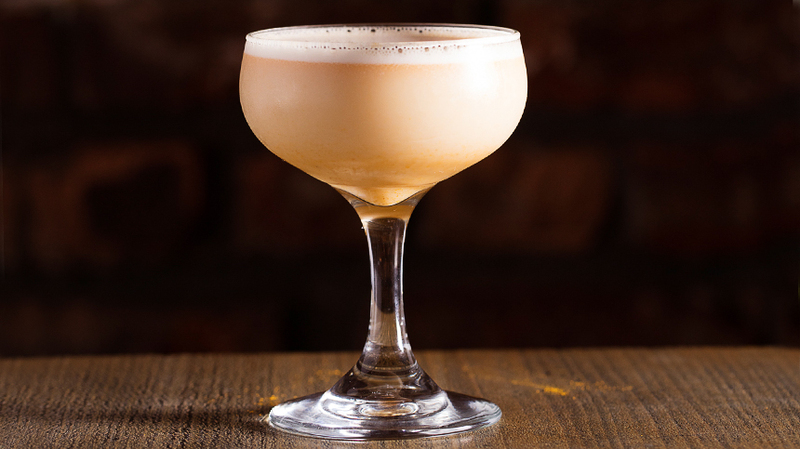 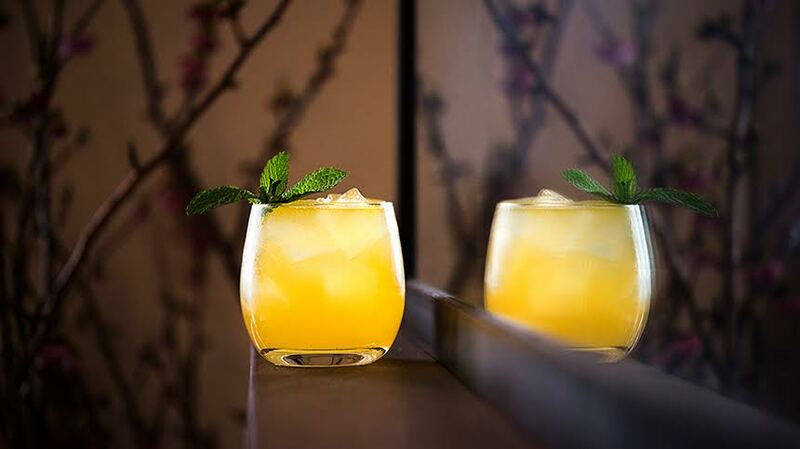 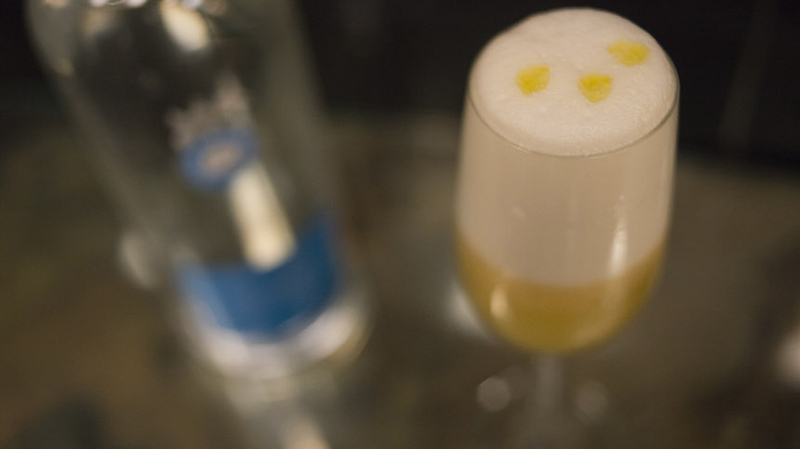 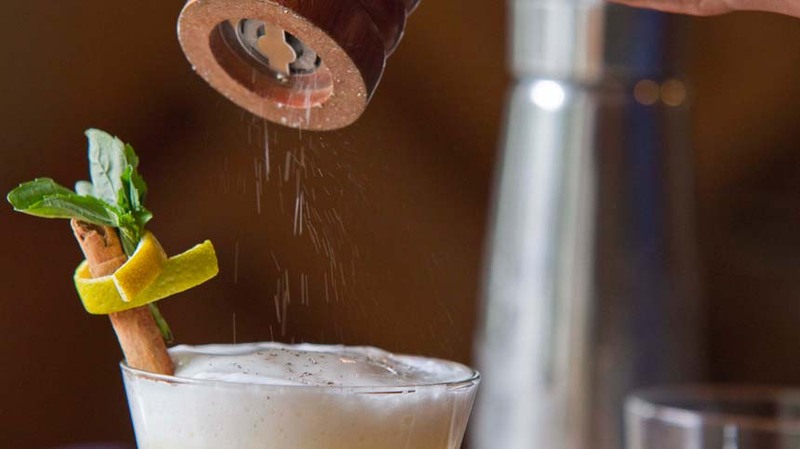 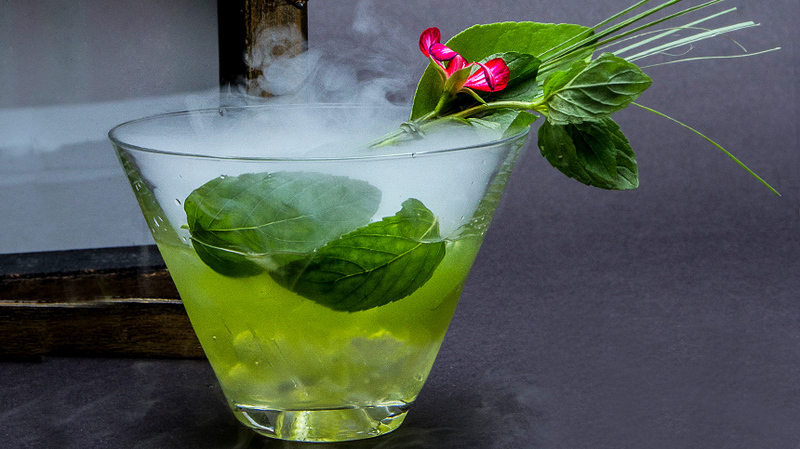 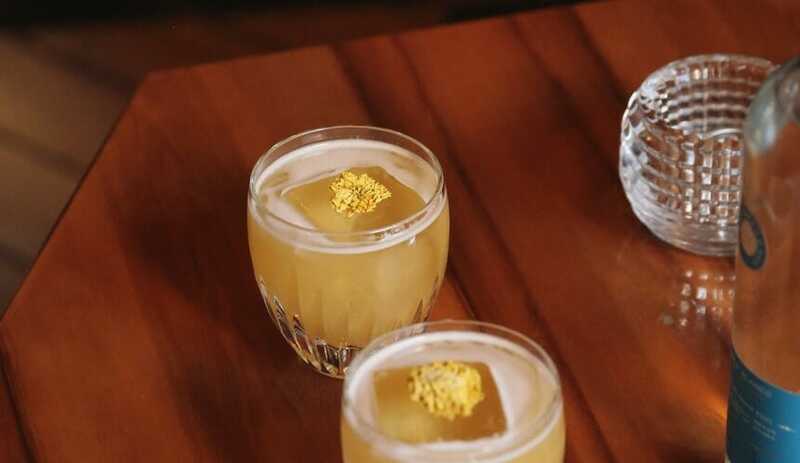 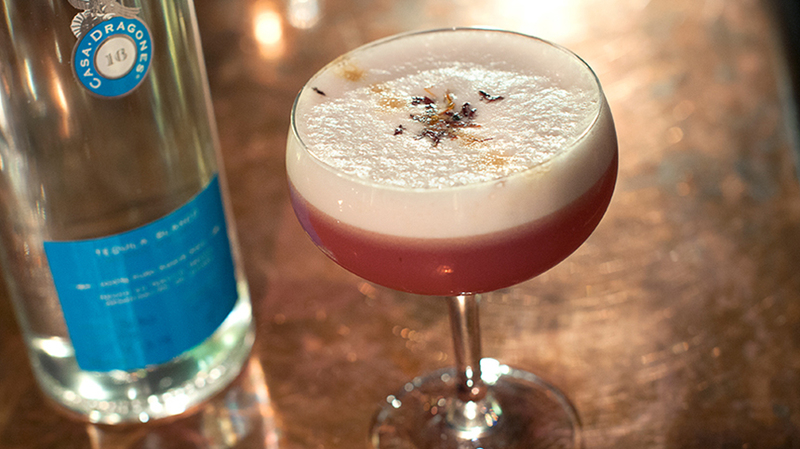 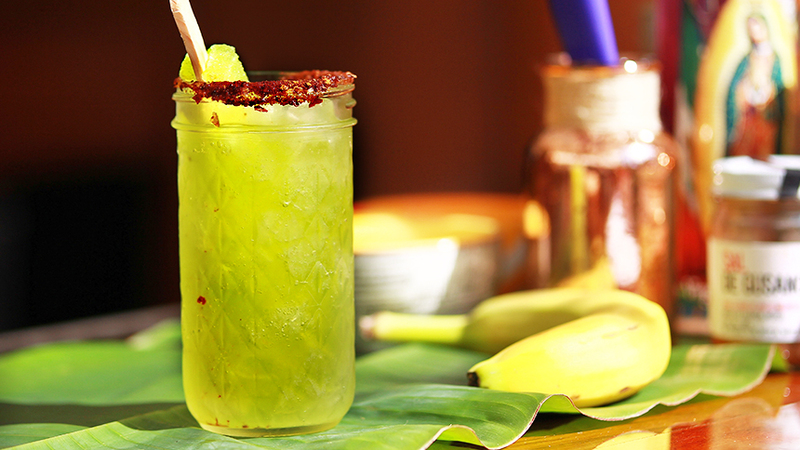 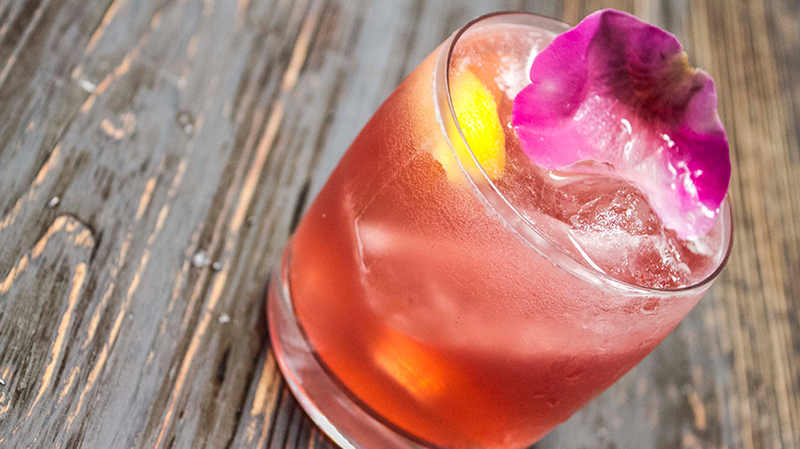 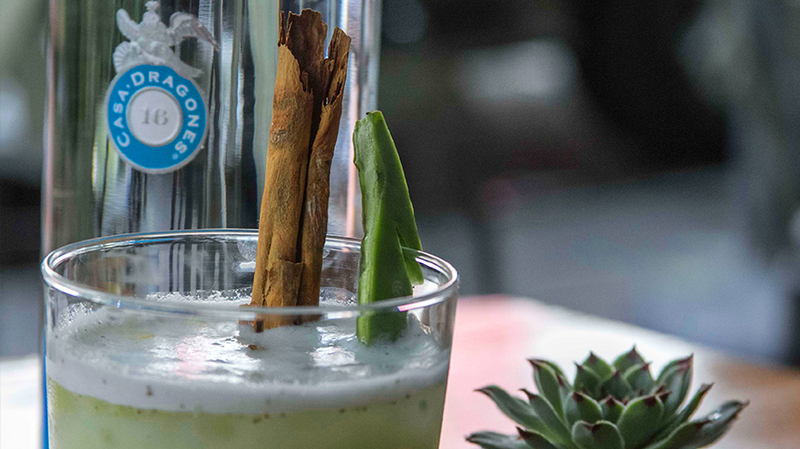 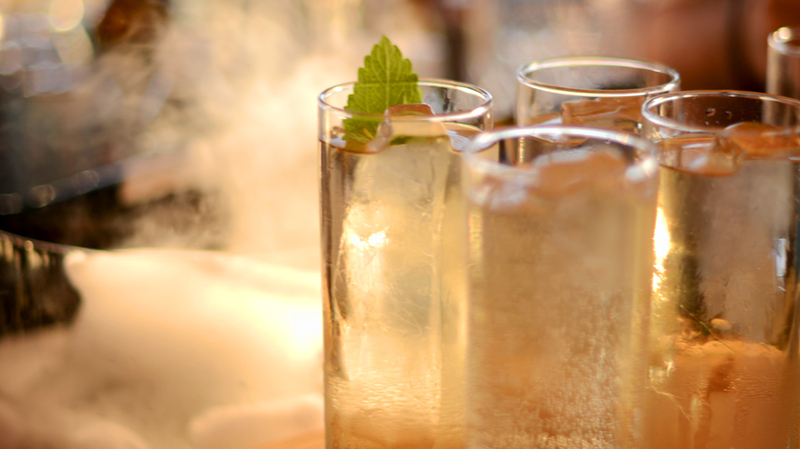 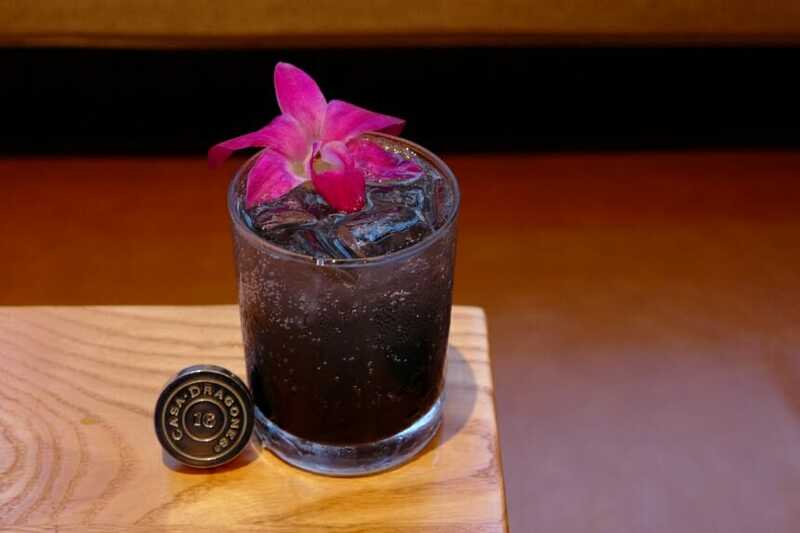 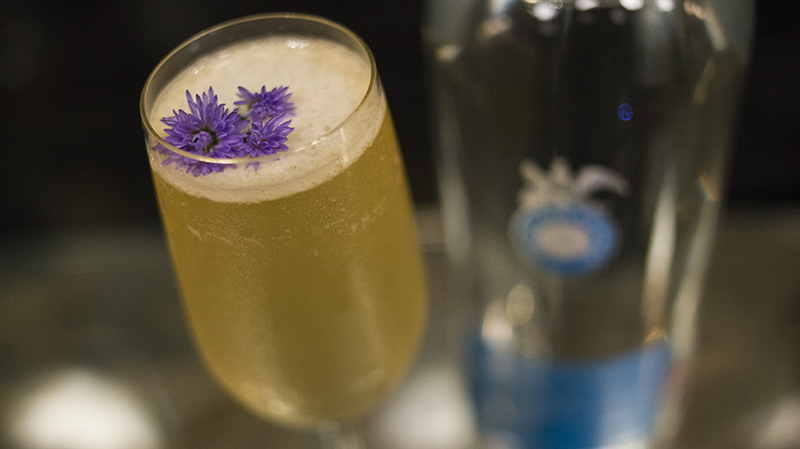 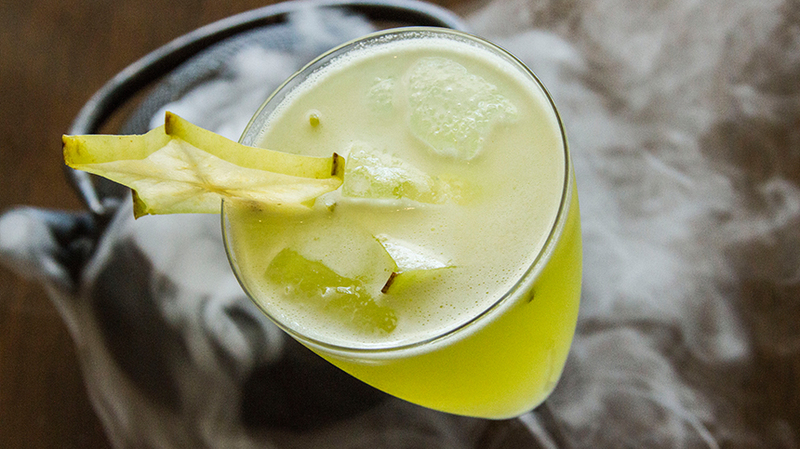 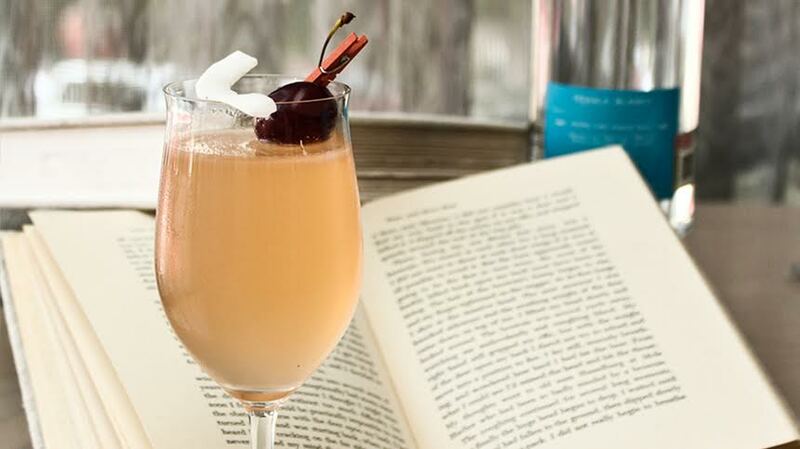 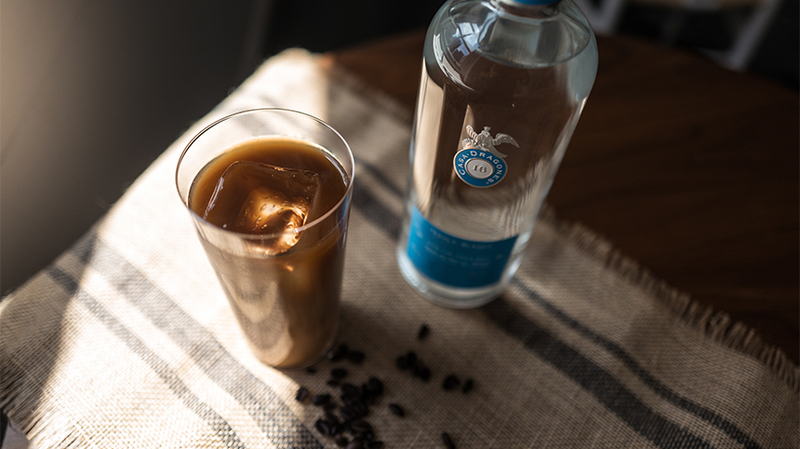 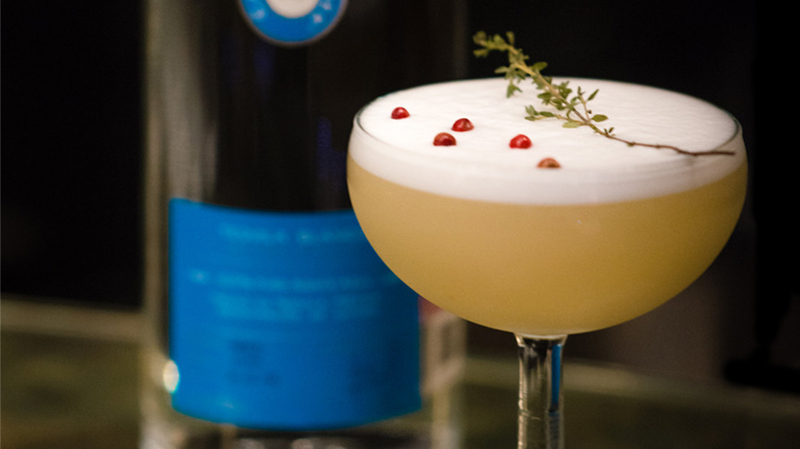 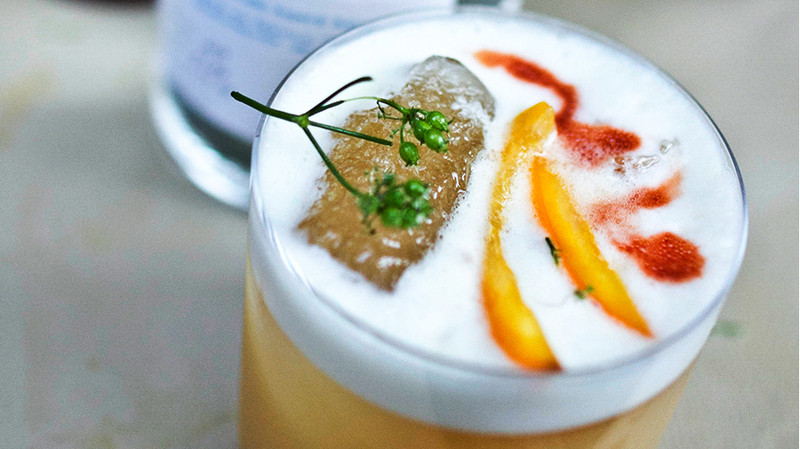 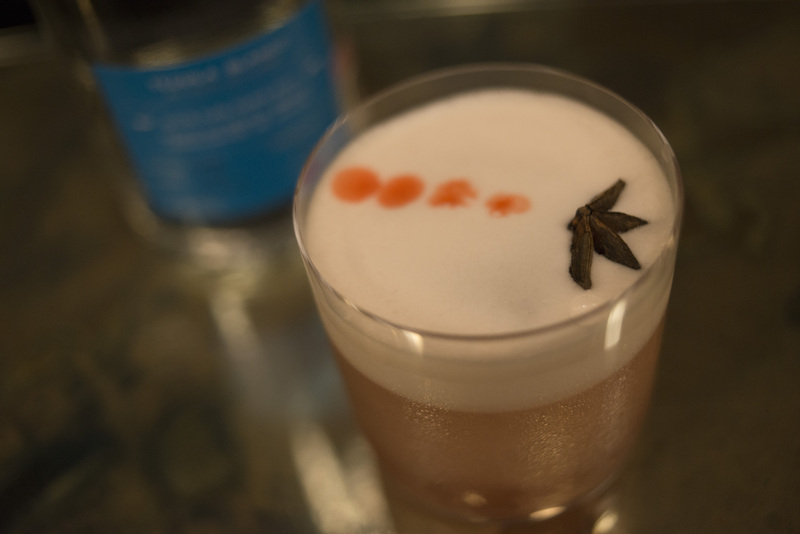 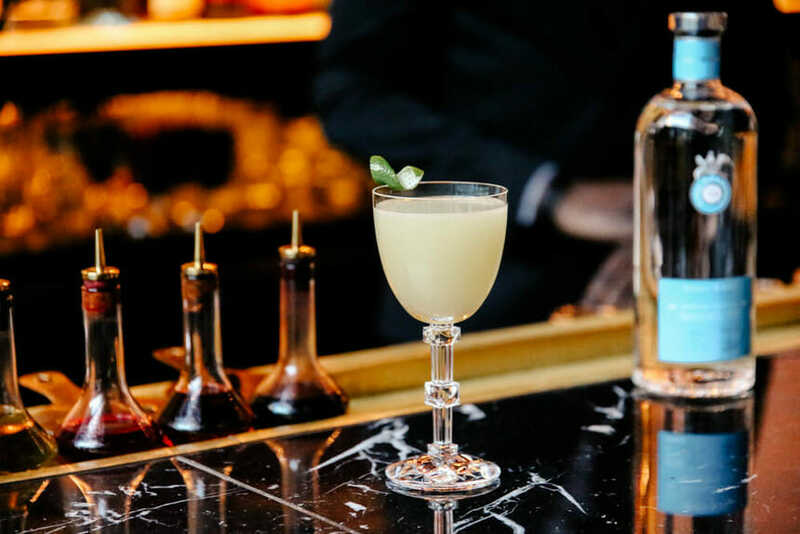 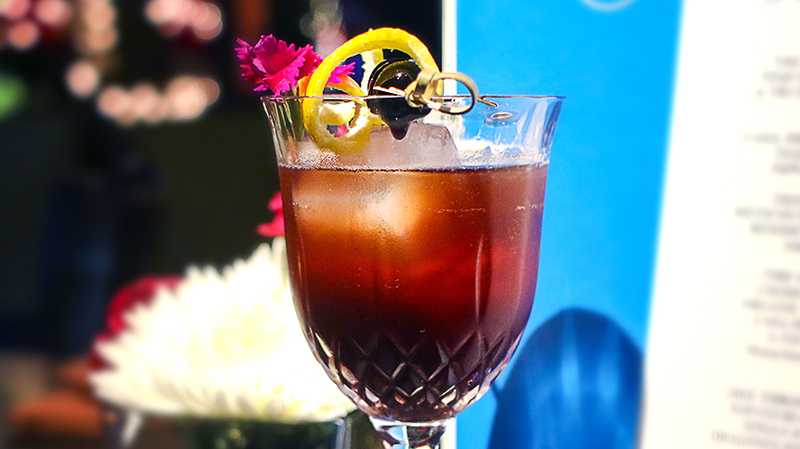 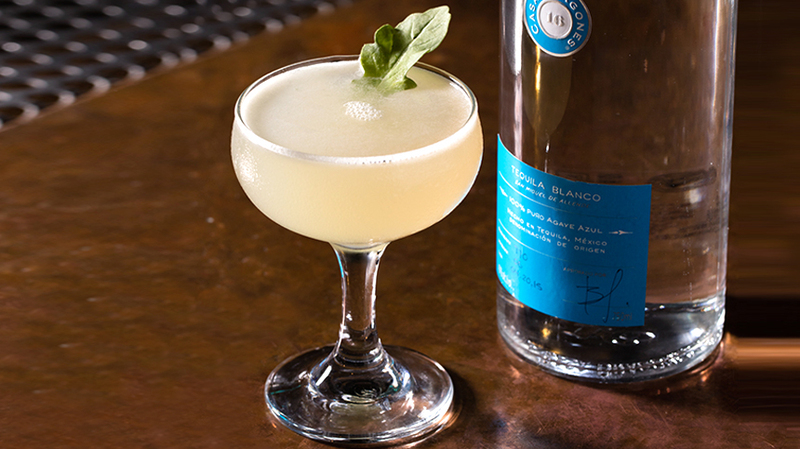 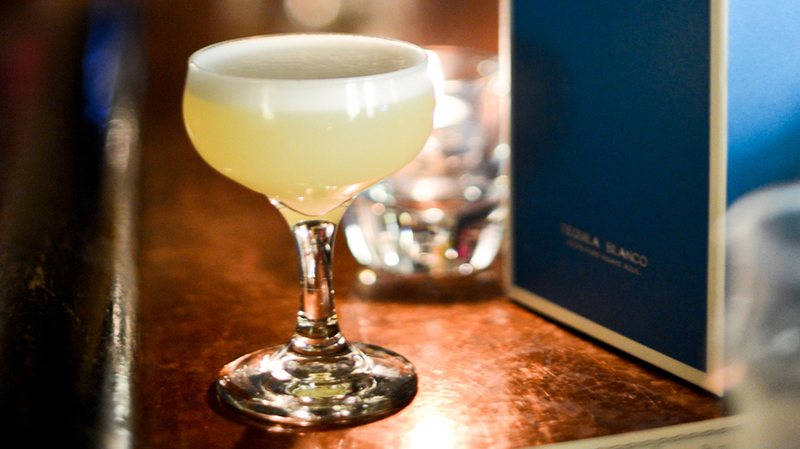 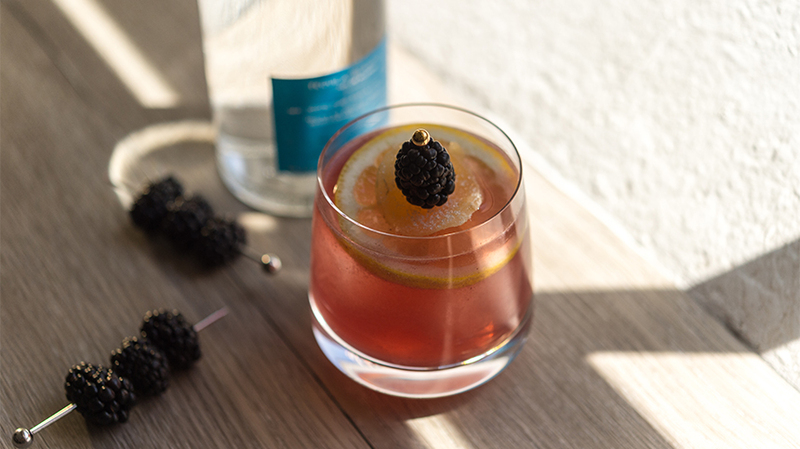 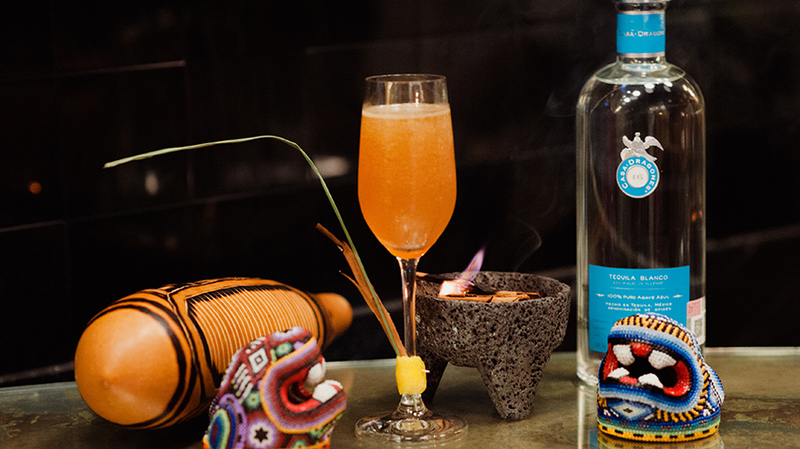 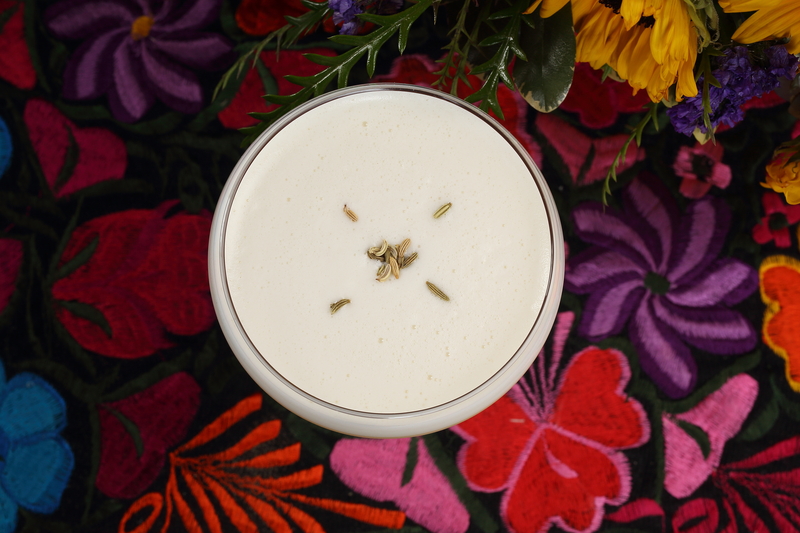 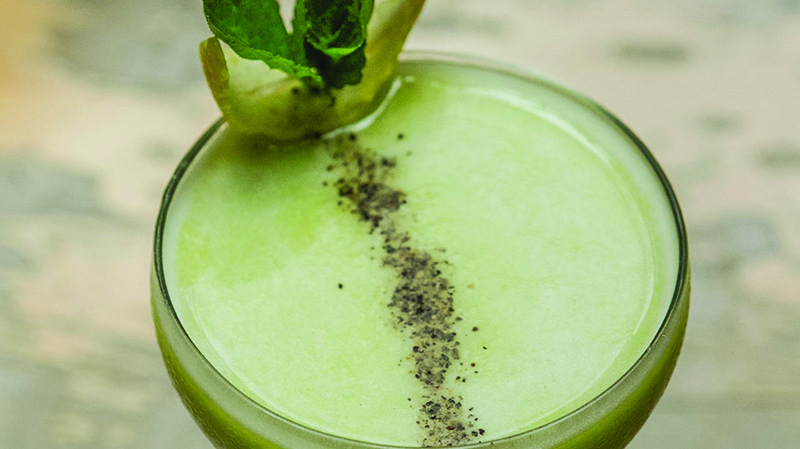 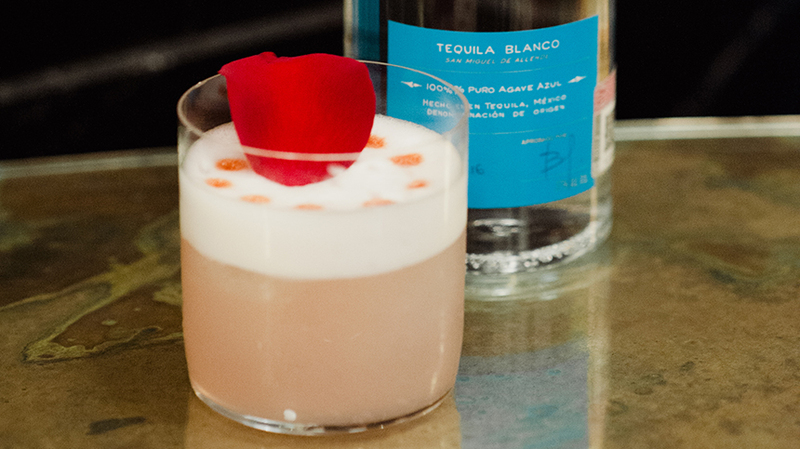 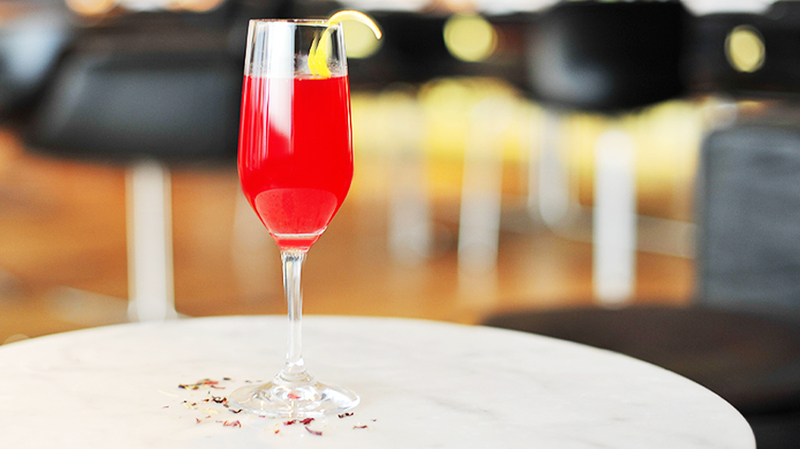 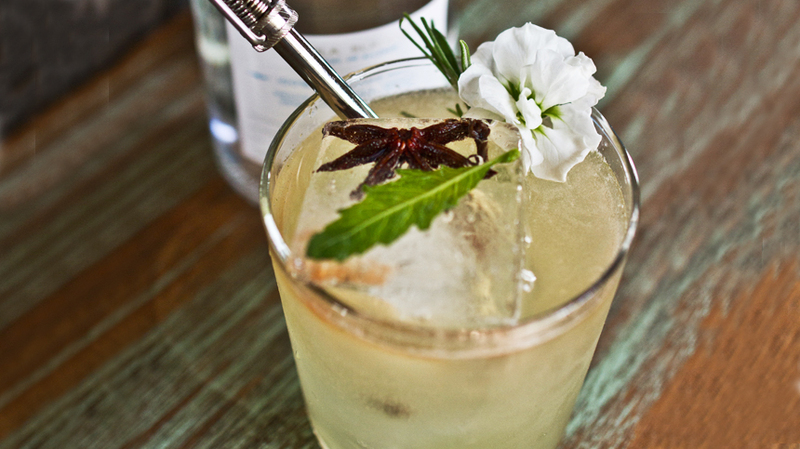 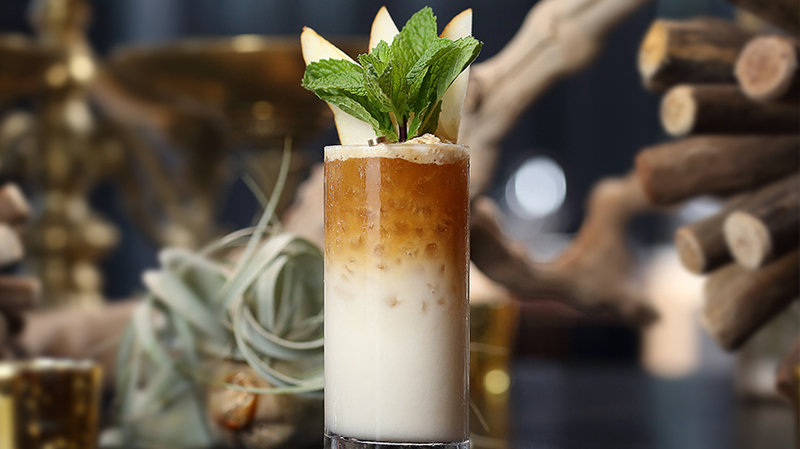 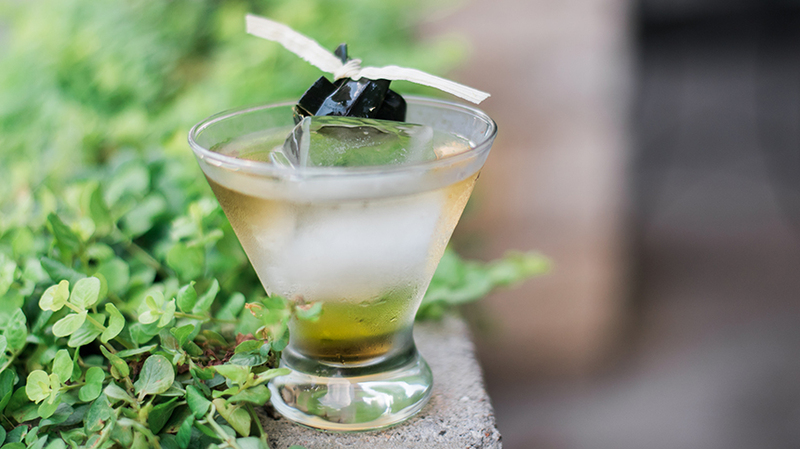 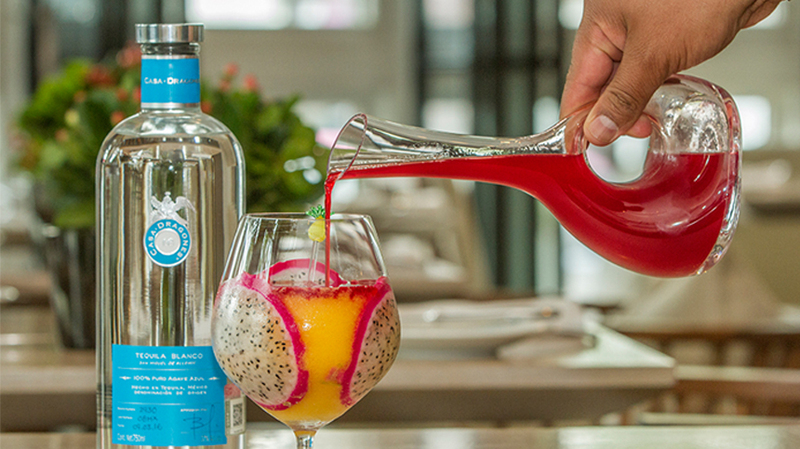 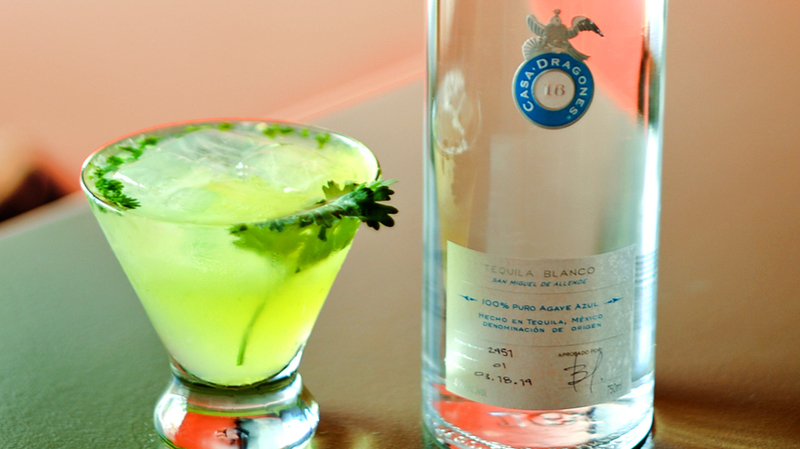 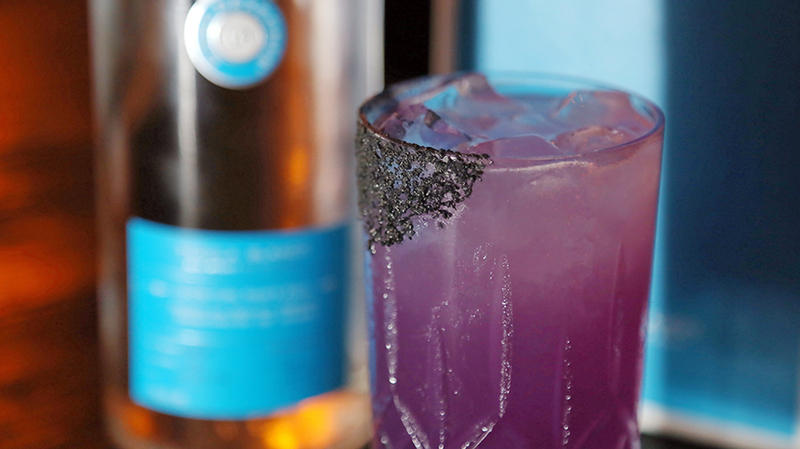 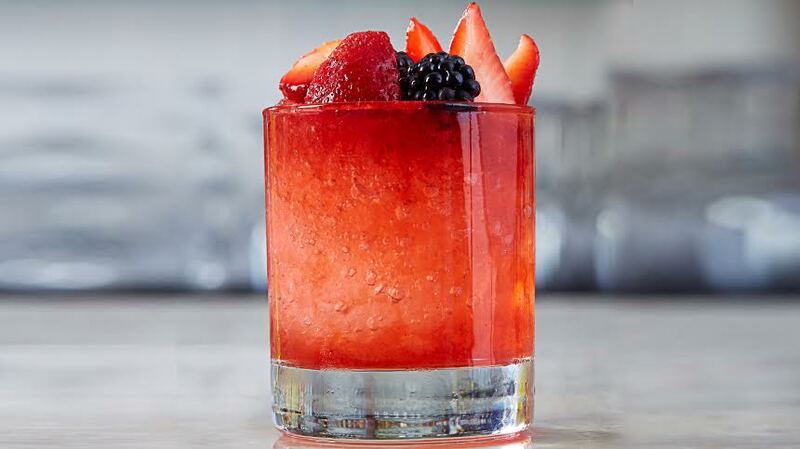 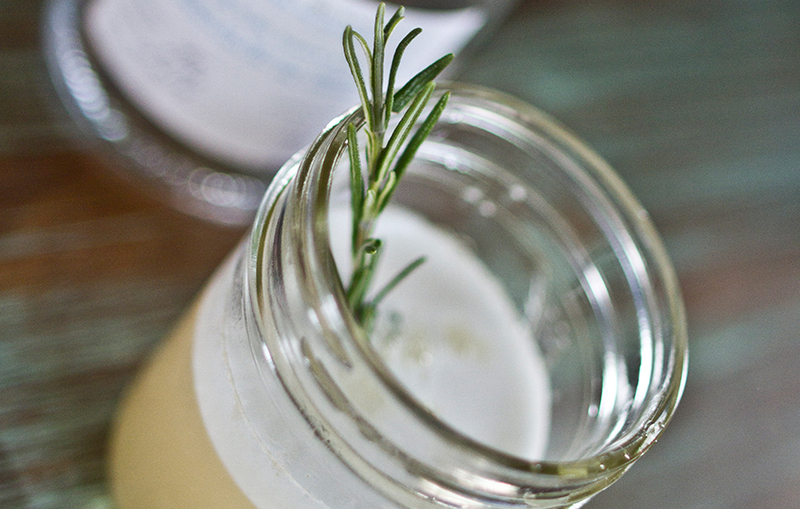 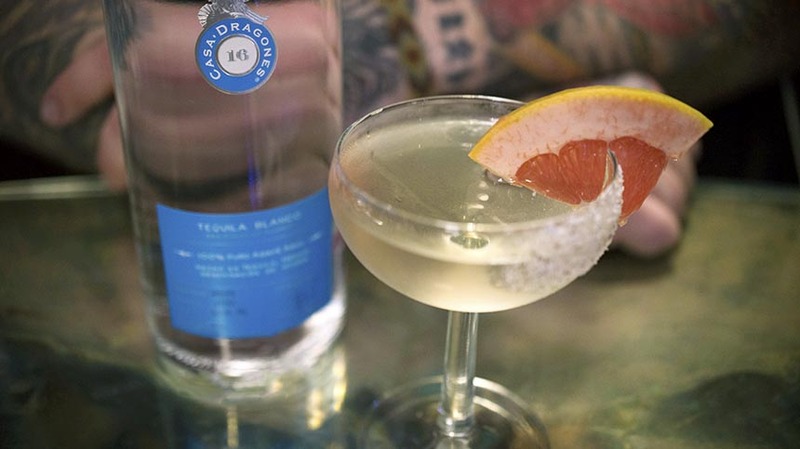 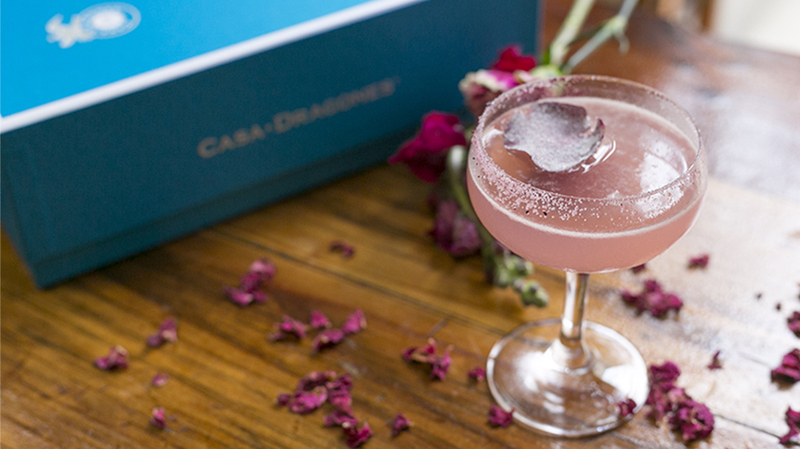 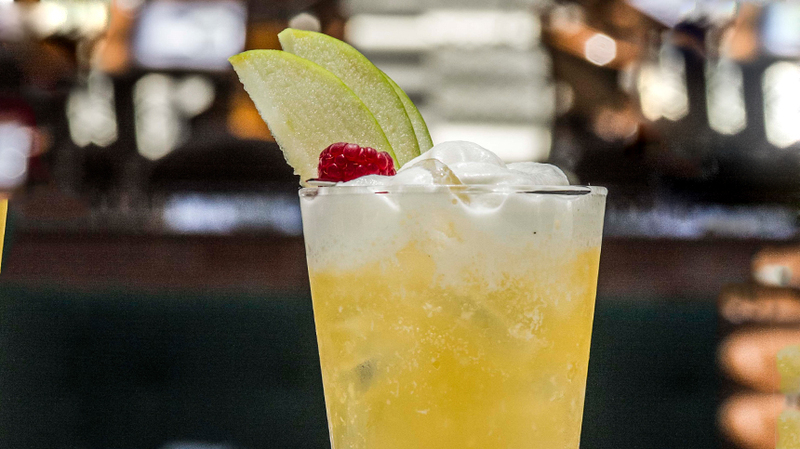 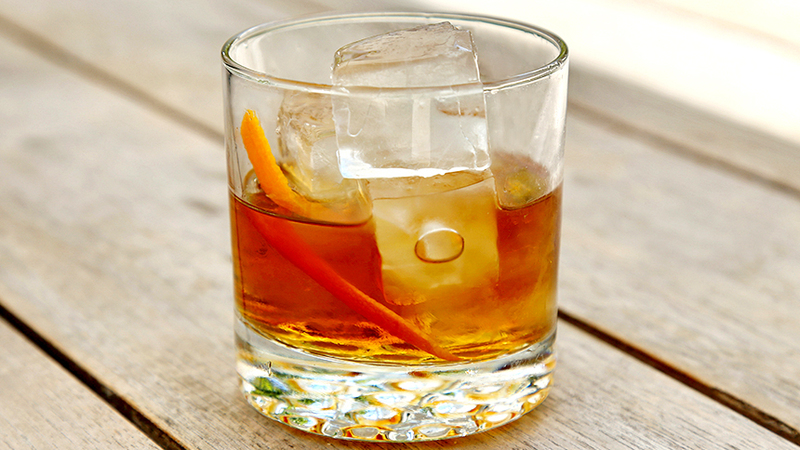 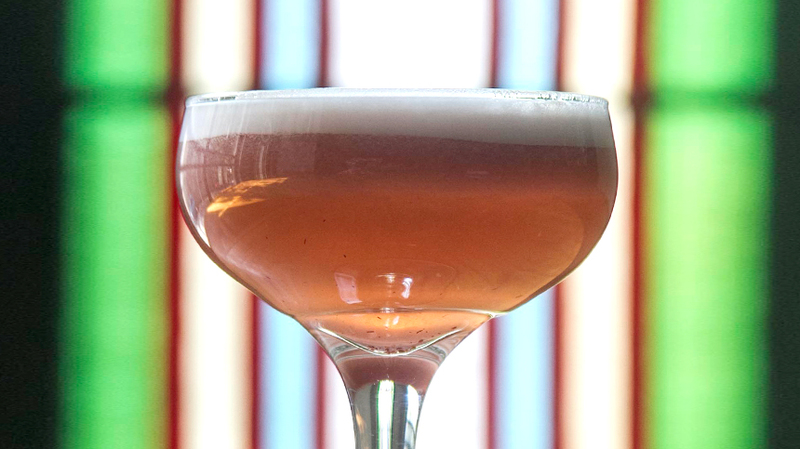 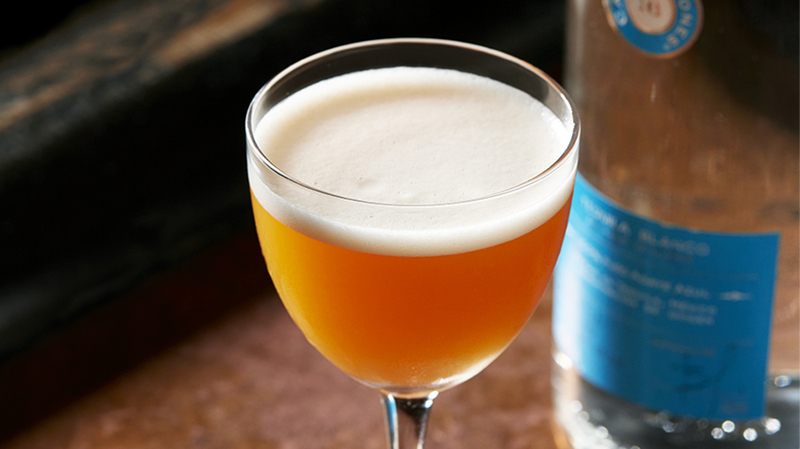 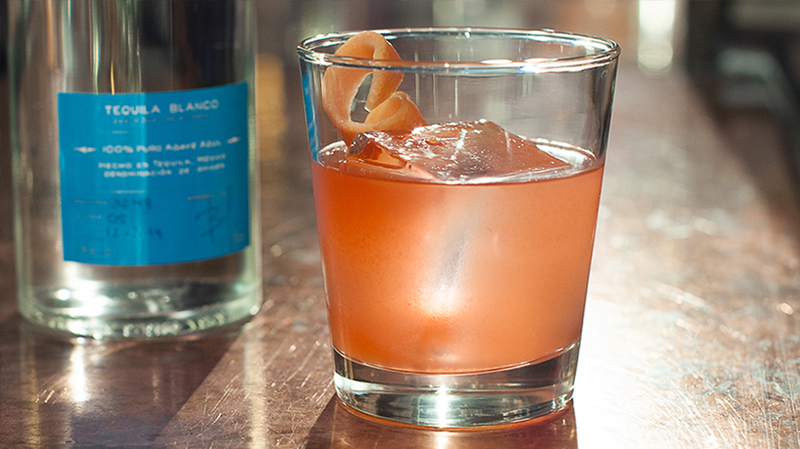 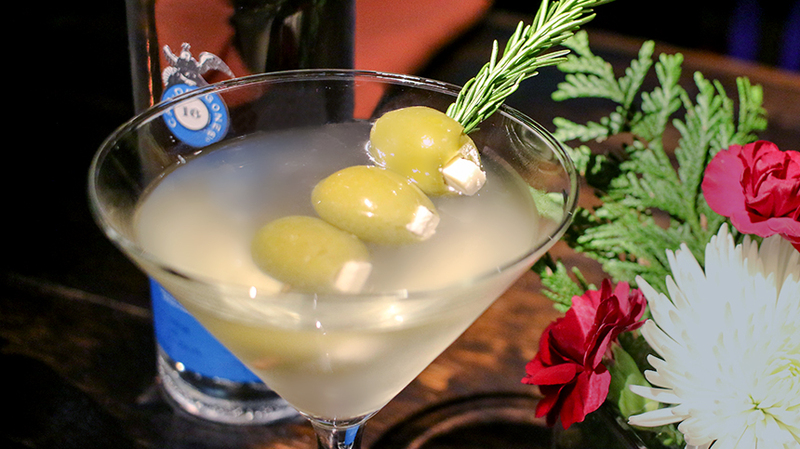 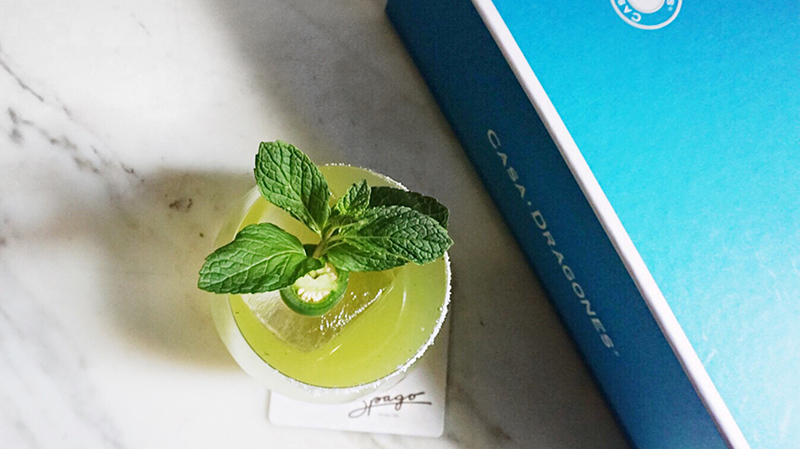 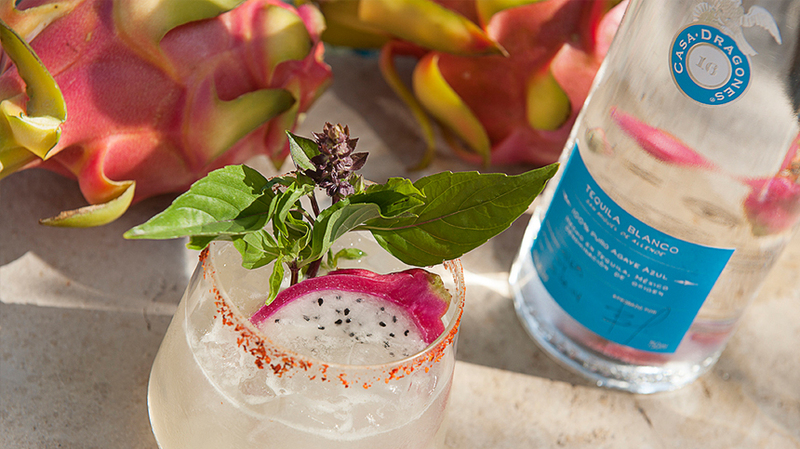 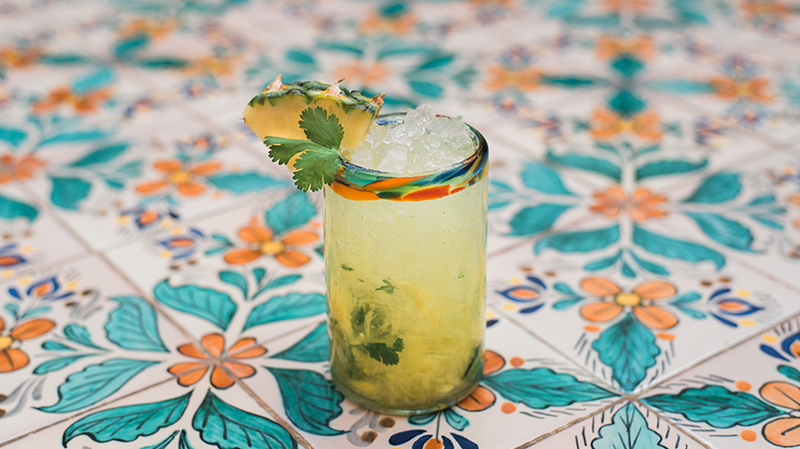 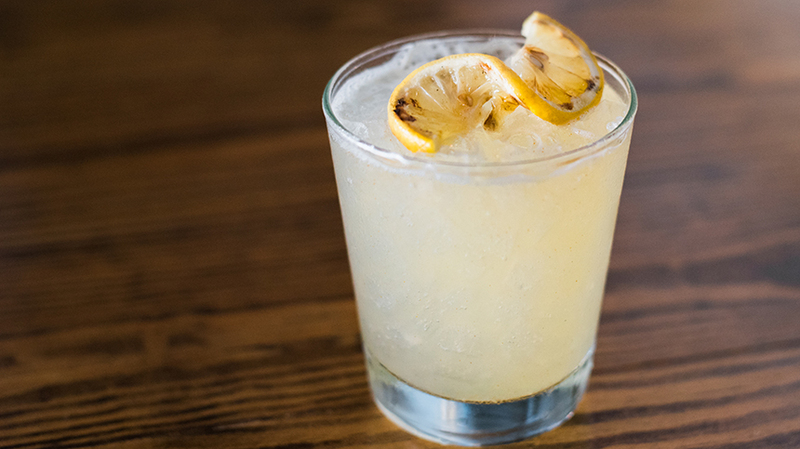 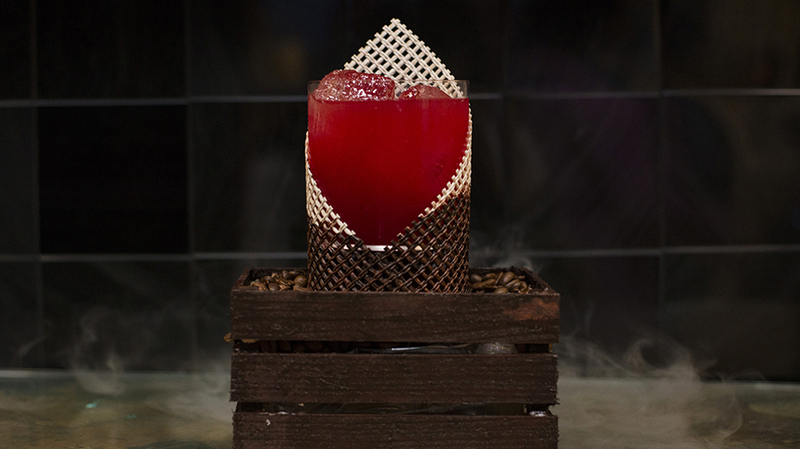 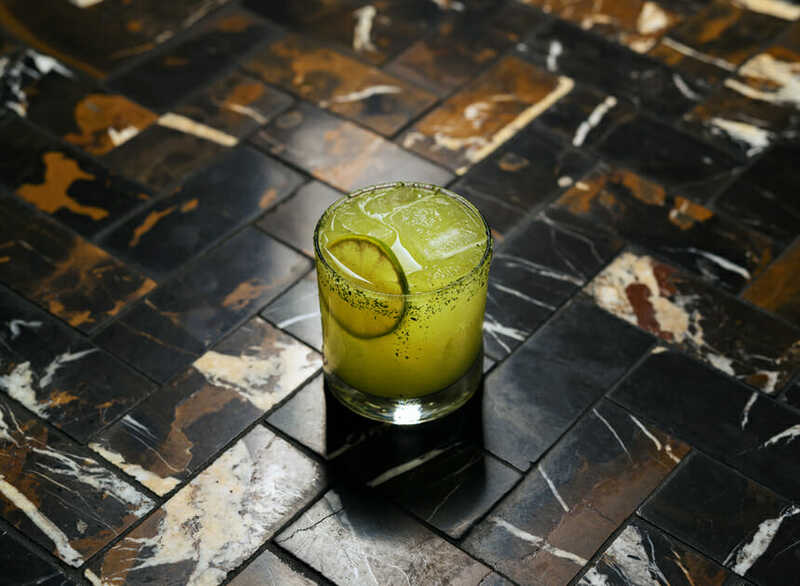 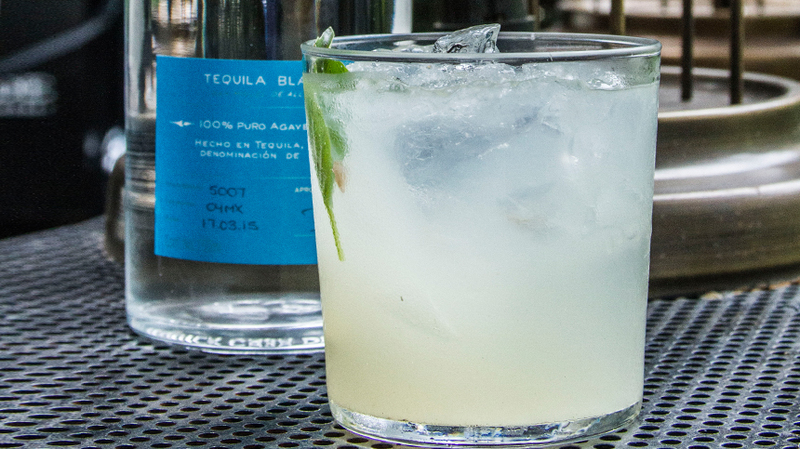 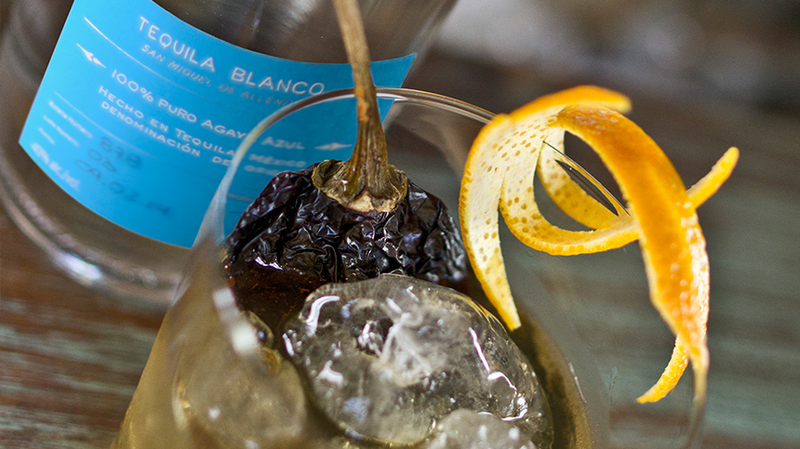 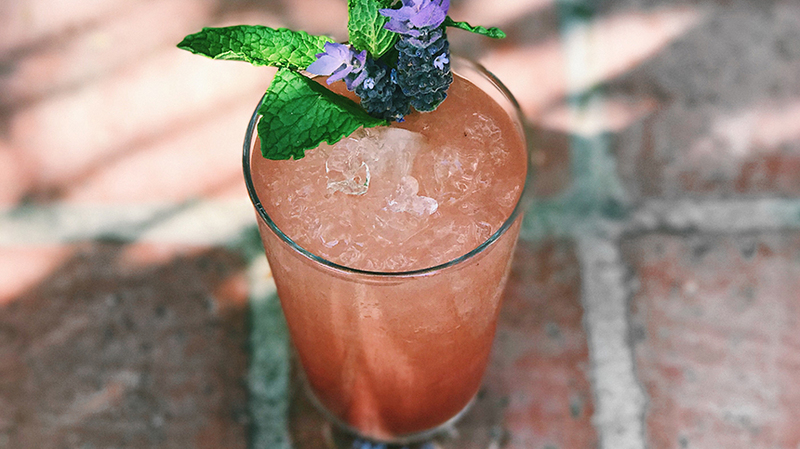 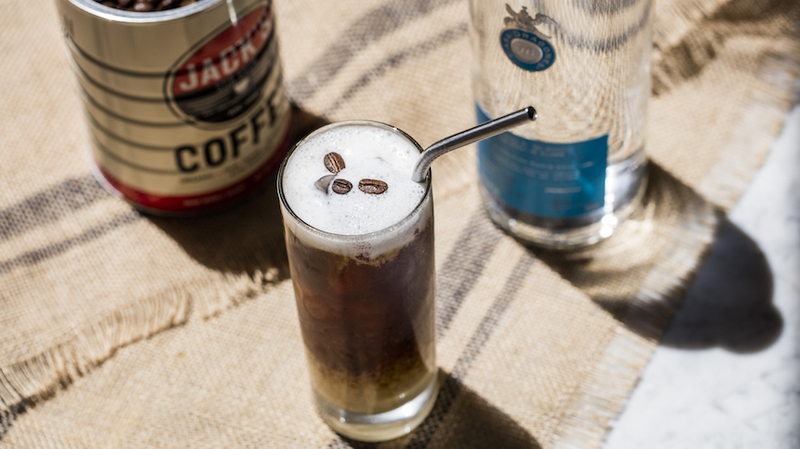 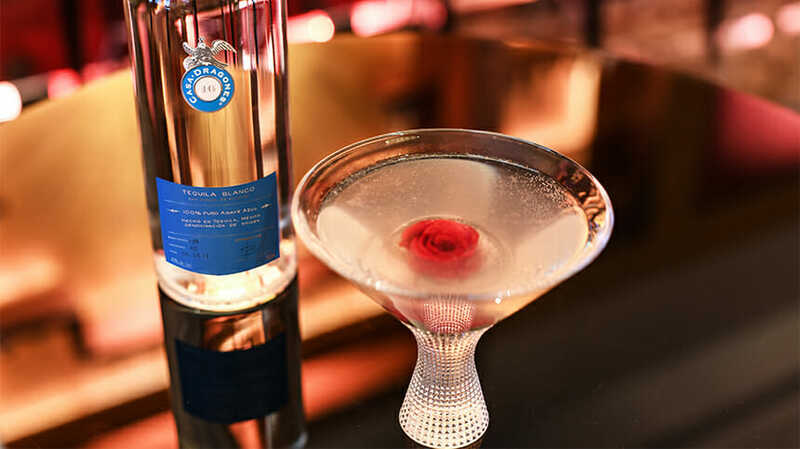 Combining flavors of Japan and Mexico, Andrew Maurer, Beverage Director at Southern Glazer’s in Texas, crafts a unique Casa Dragones Blanco signature cocktail fit for any king. 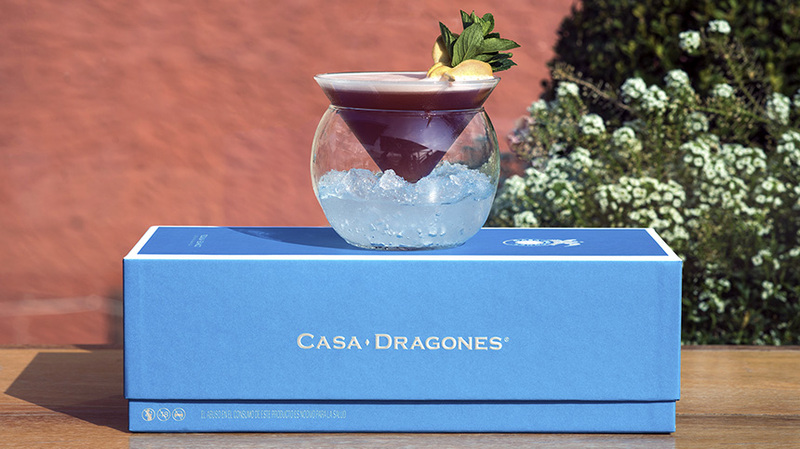 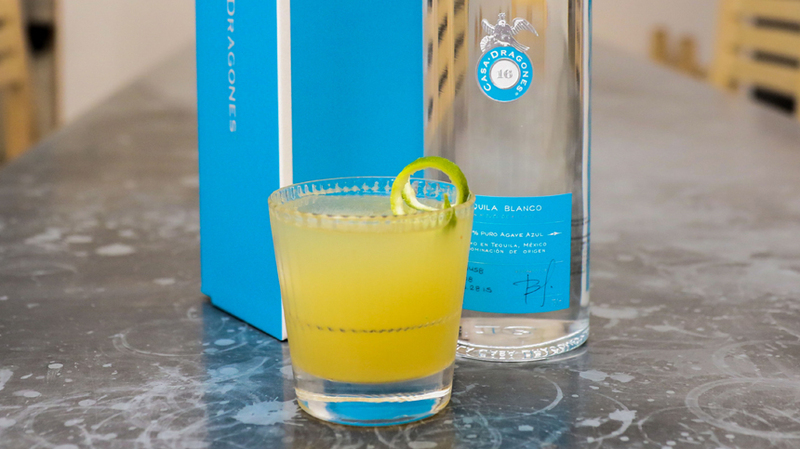 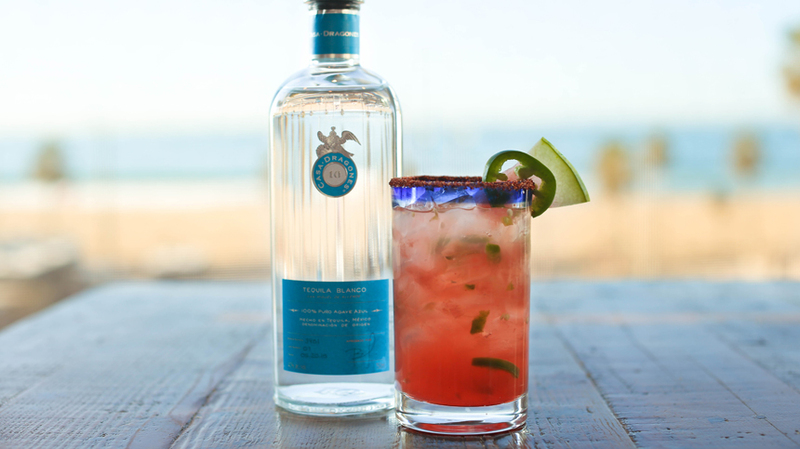 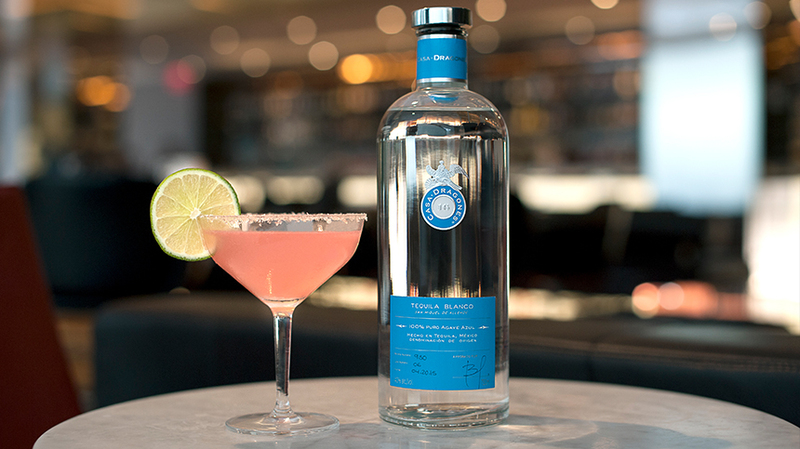 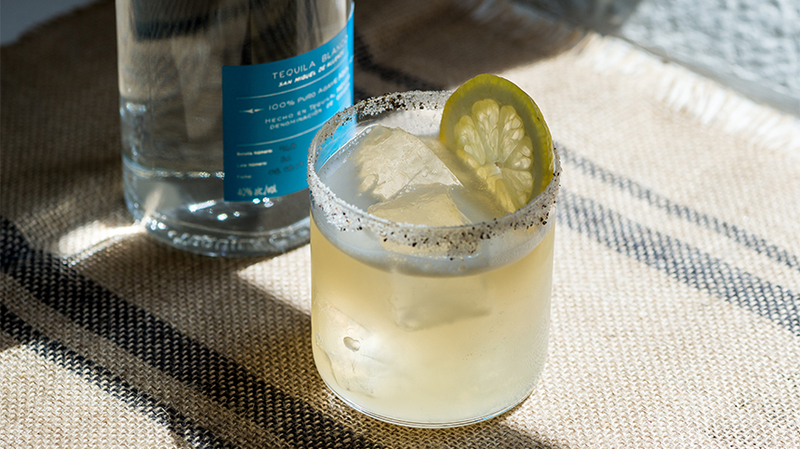 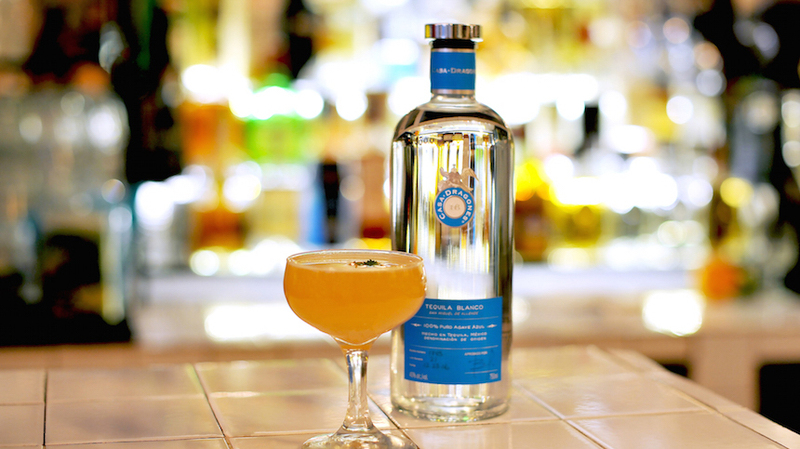 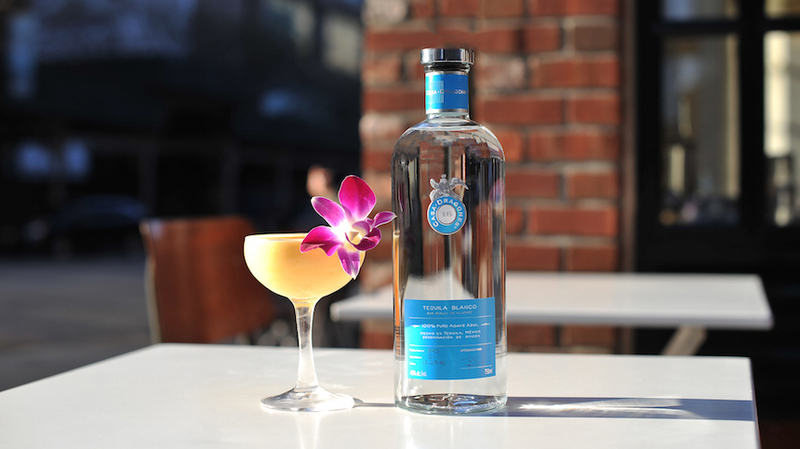 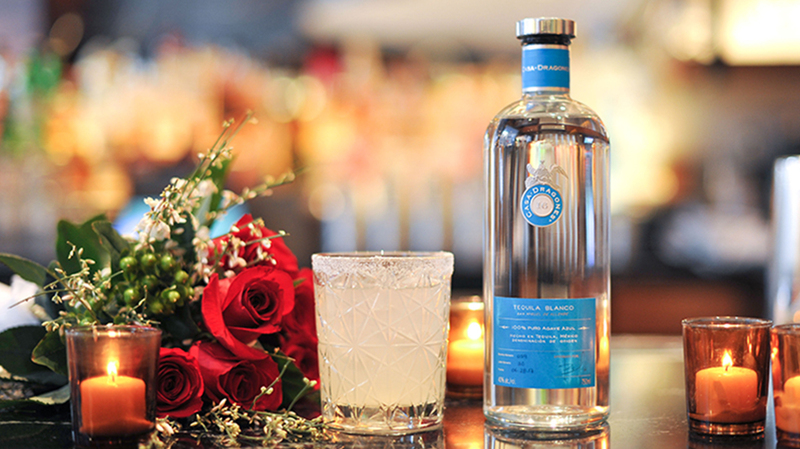 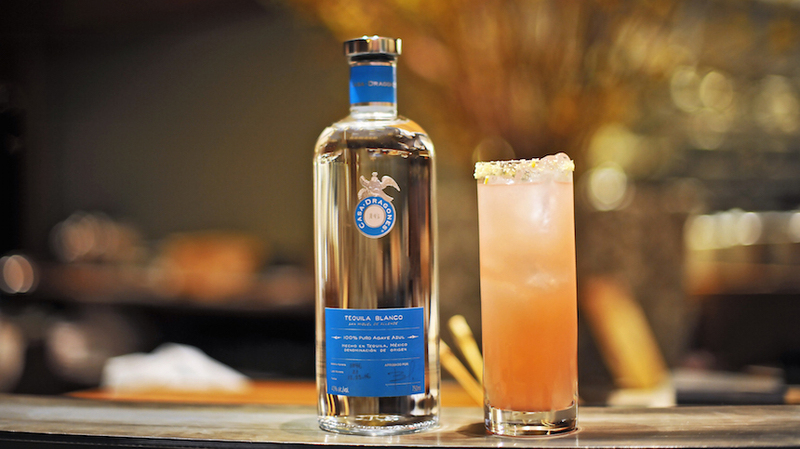 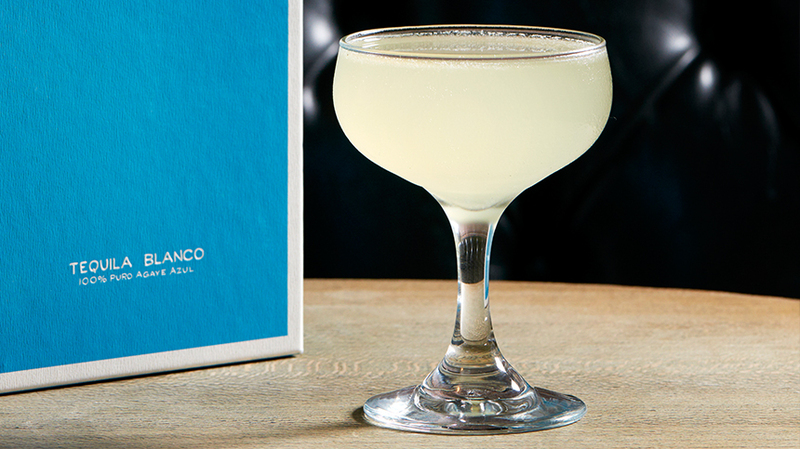 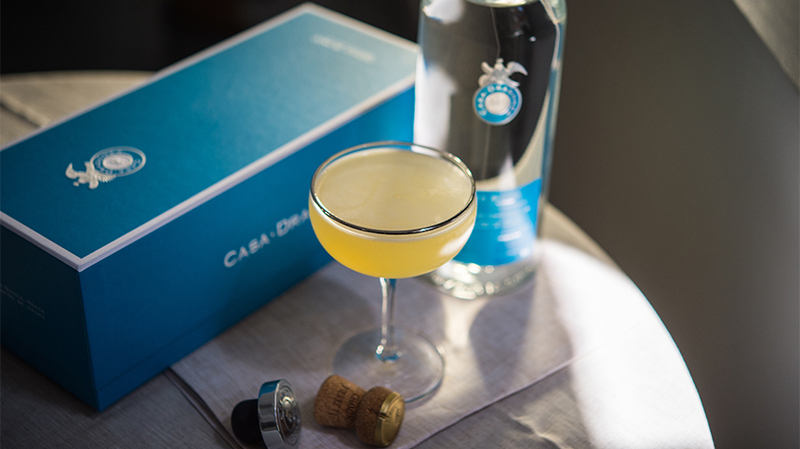 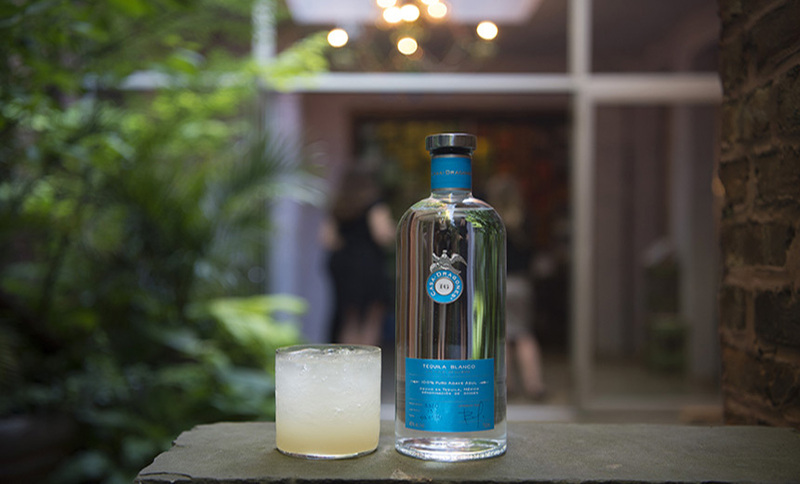 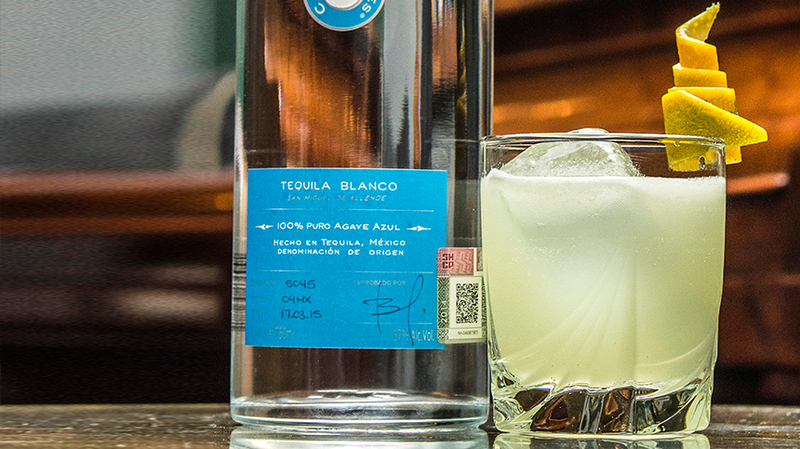 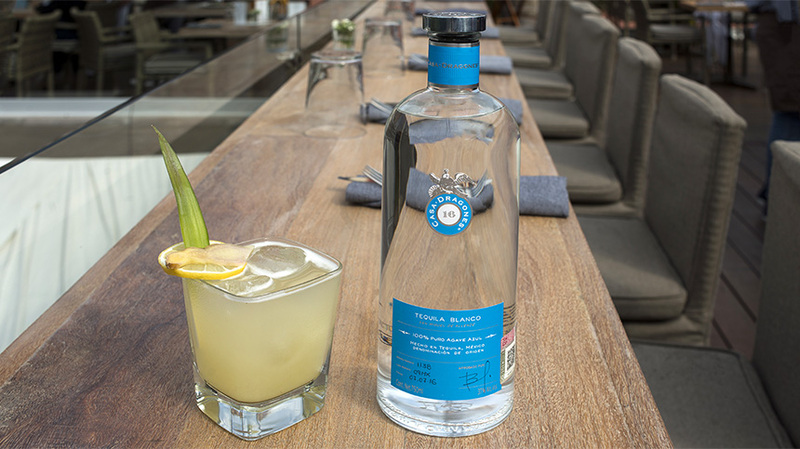 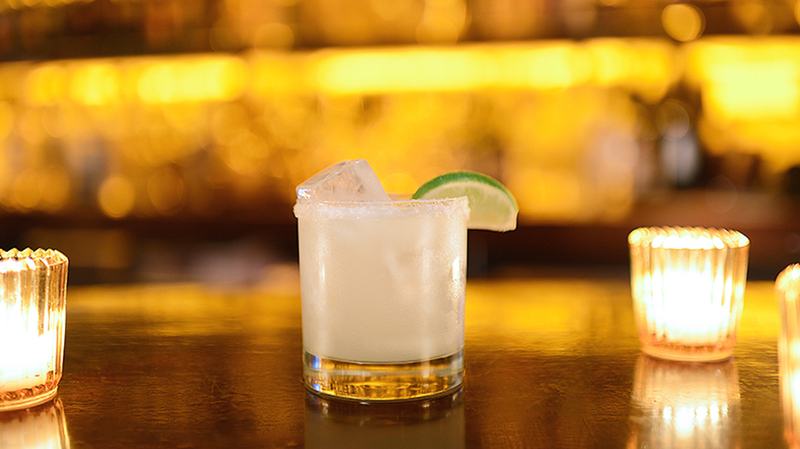 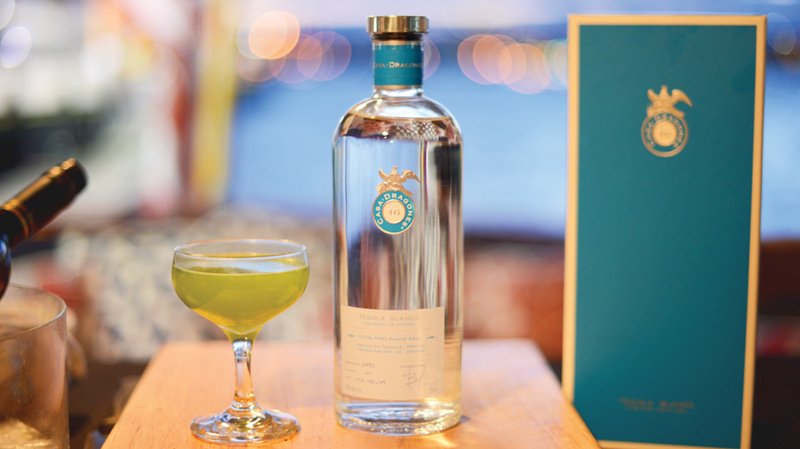 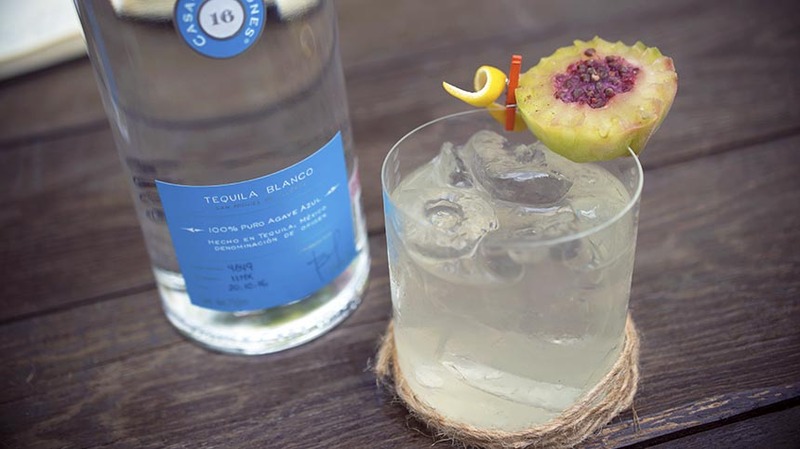 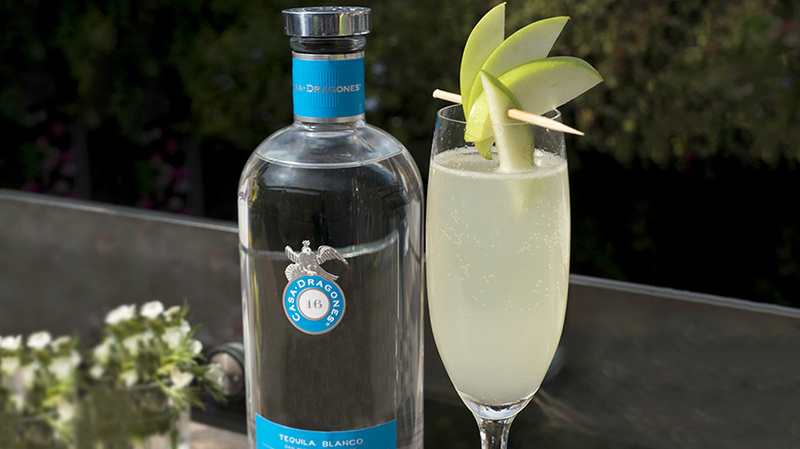 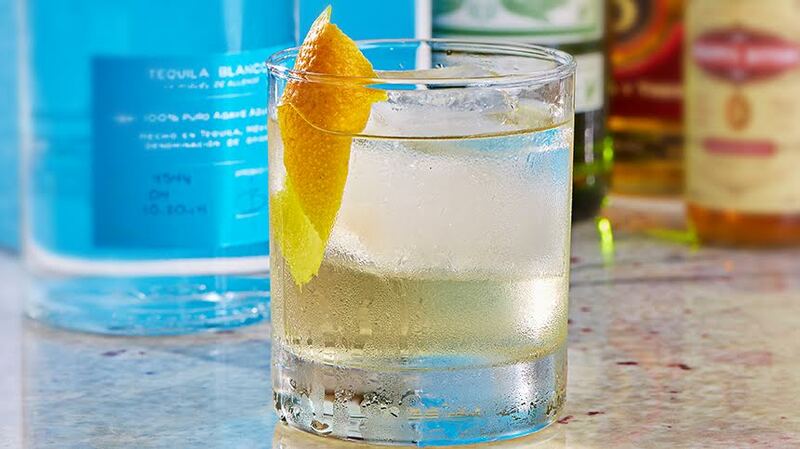 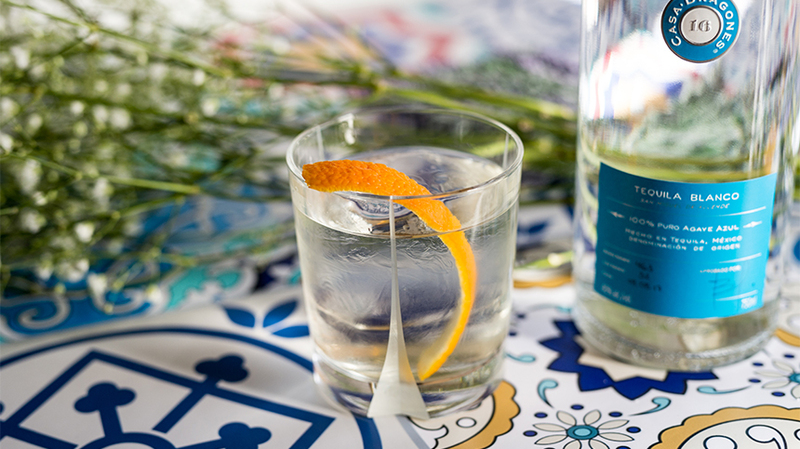 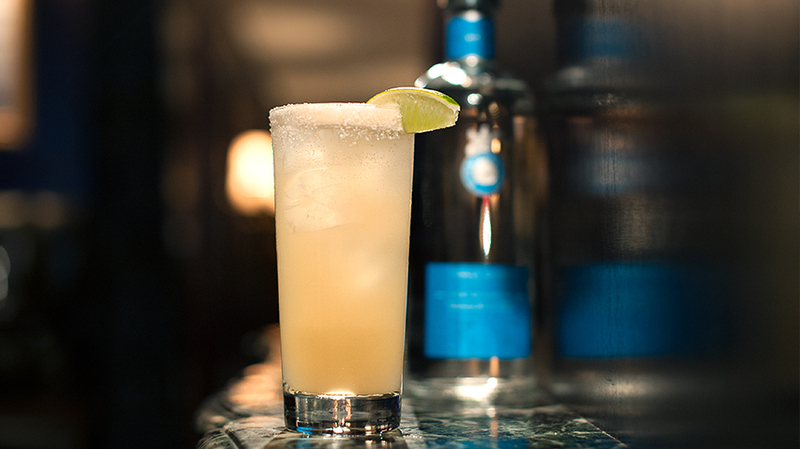 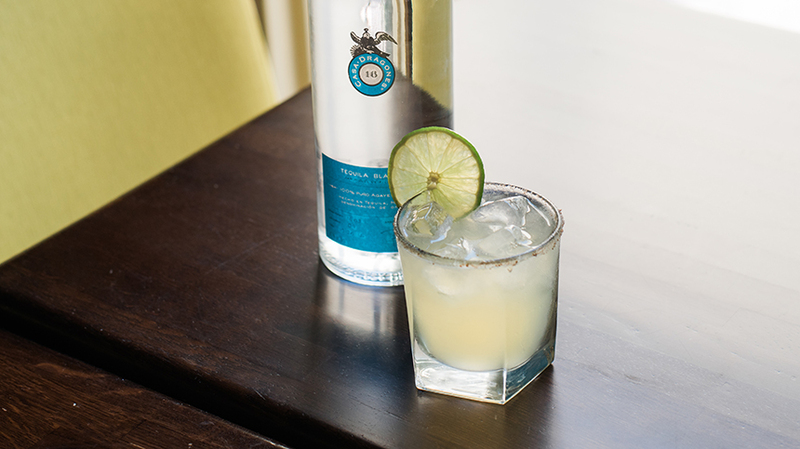 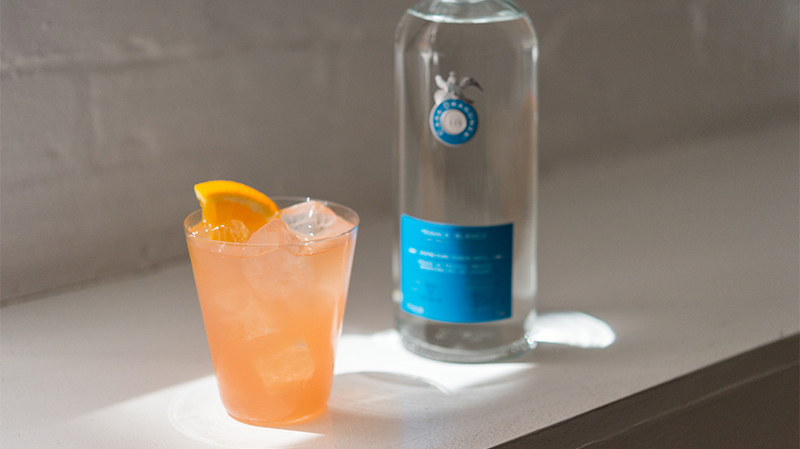 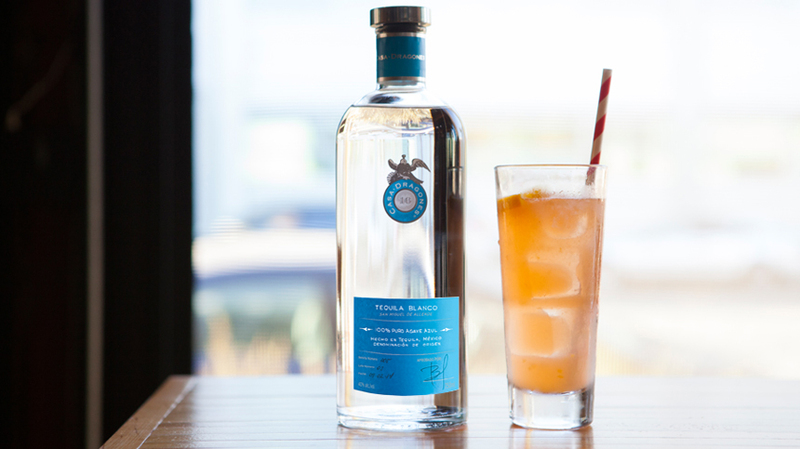 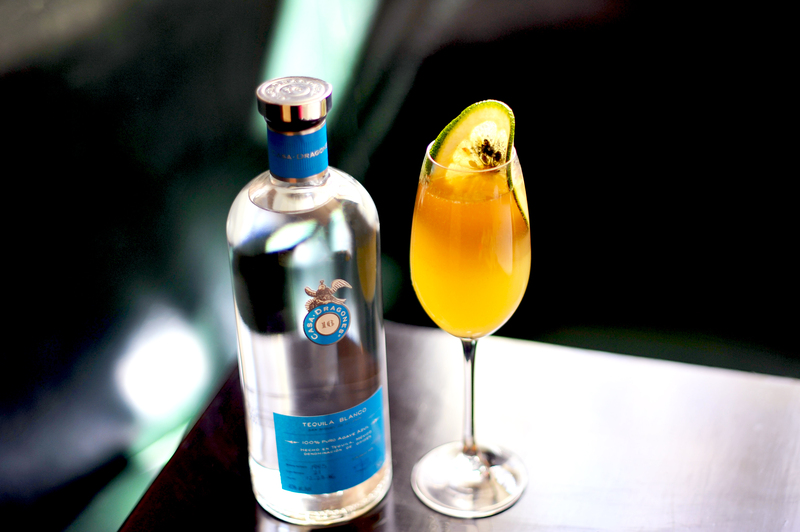 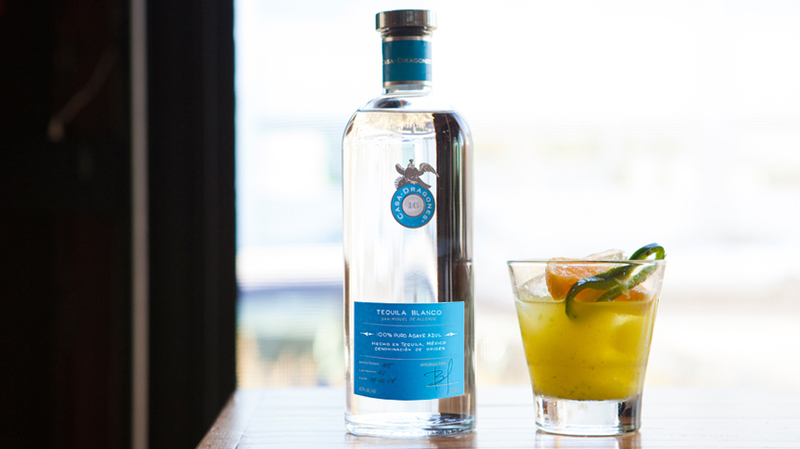 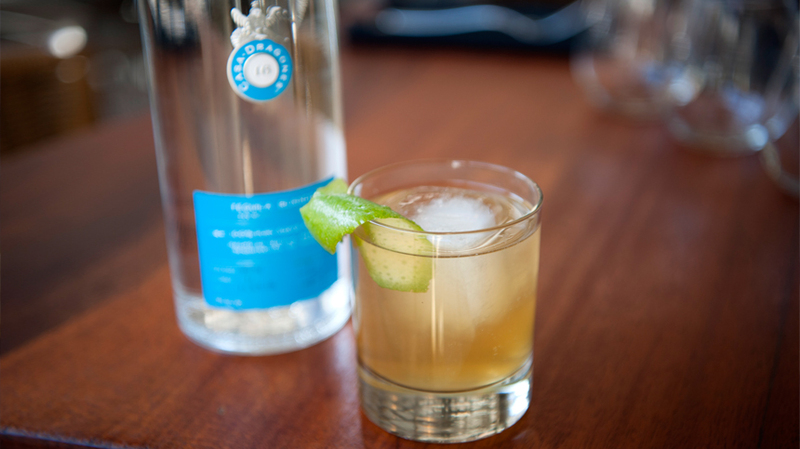 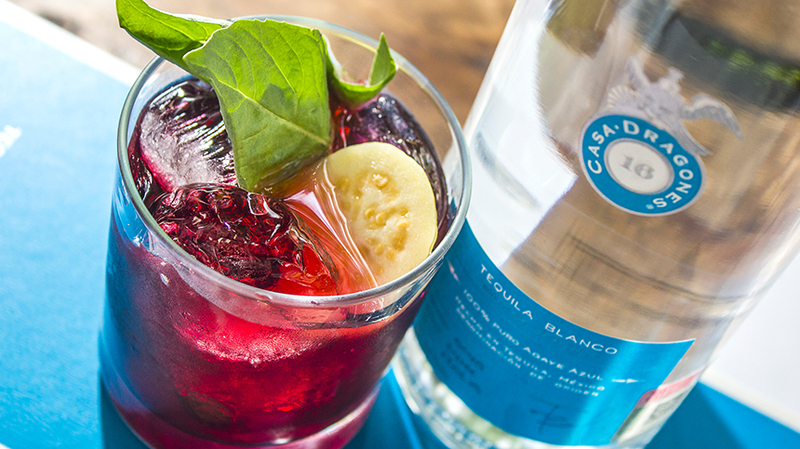 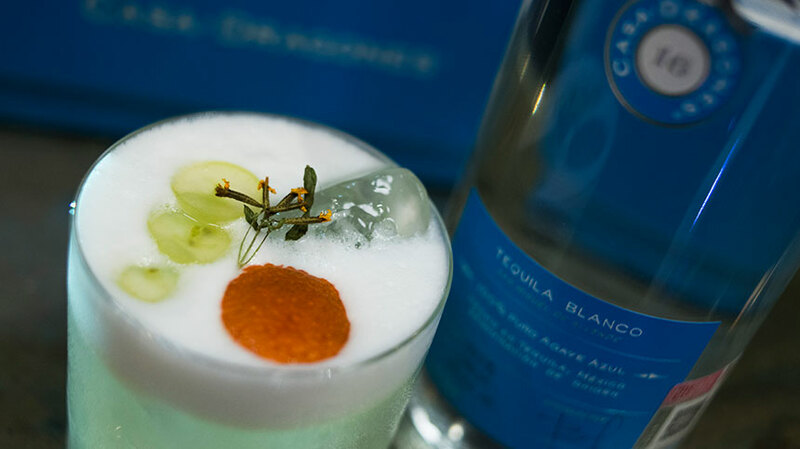 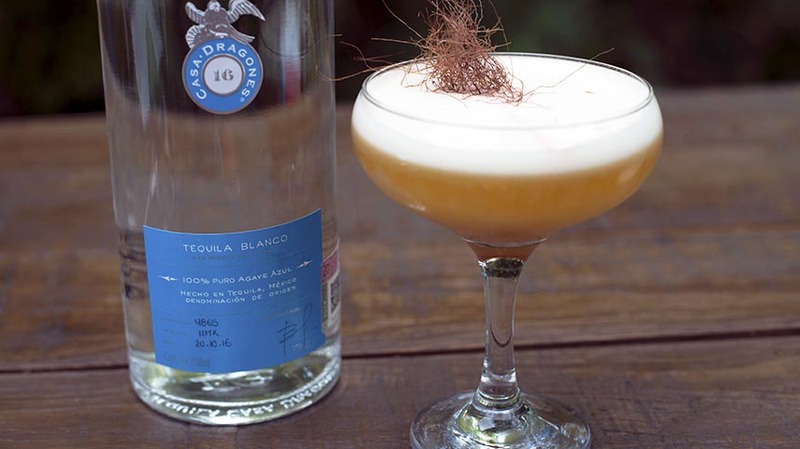 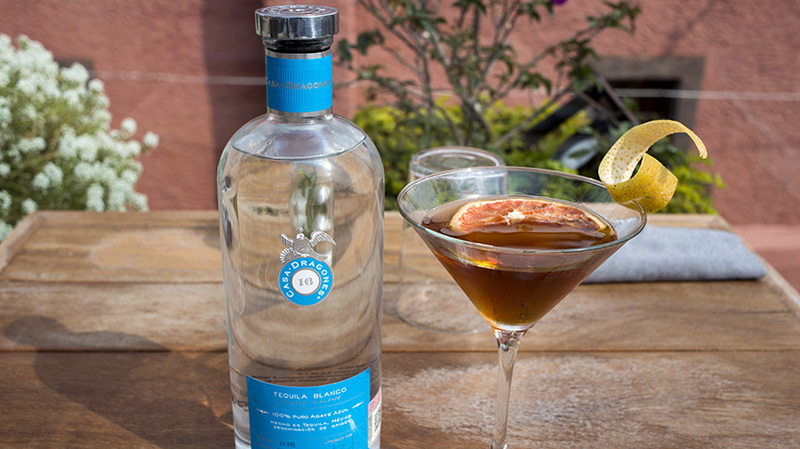 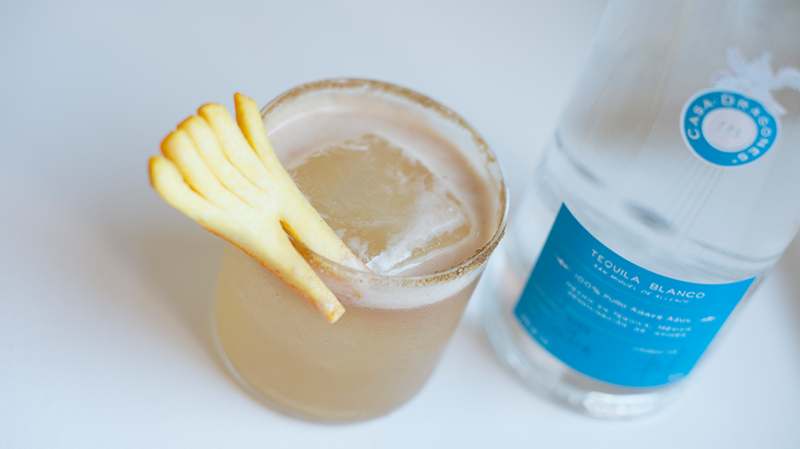 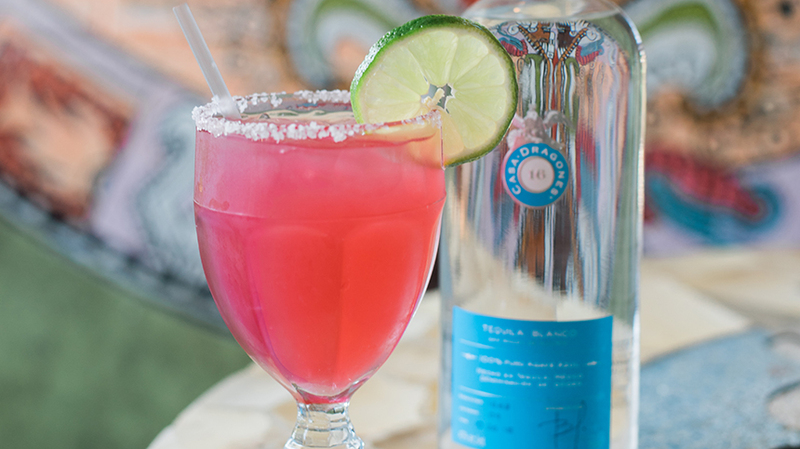 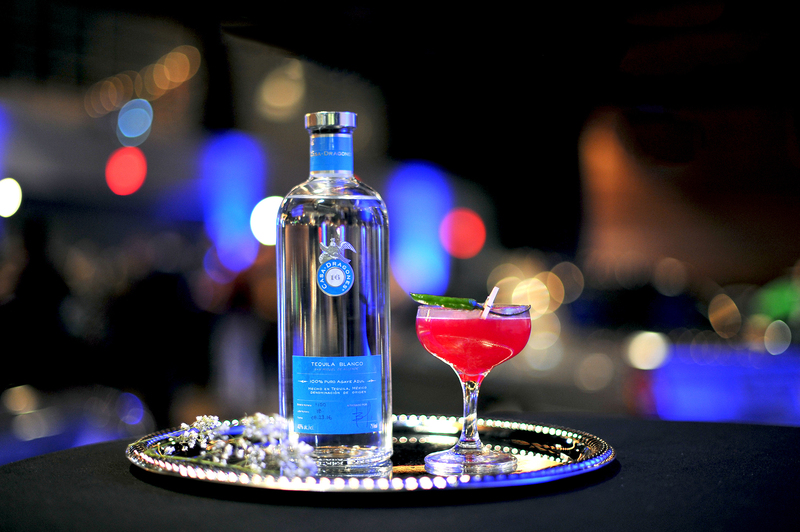 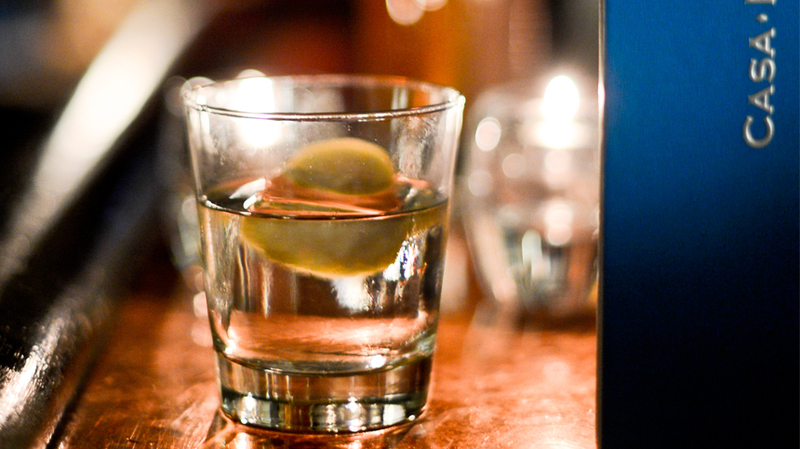 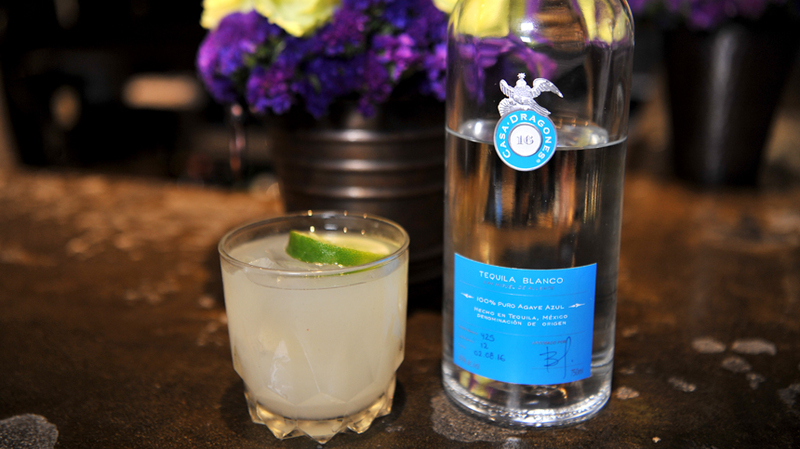 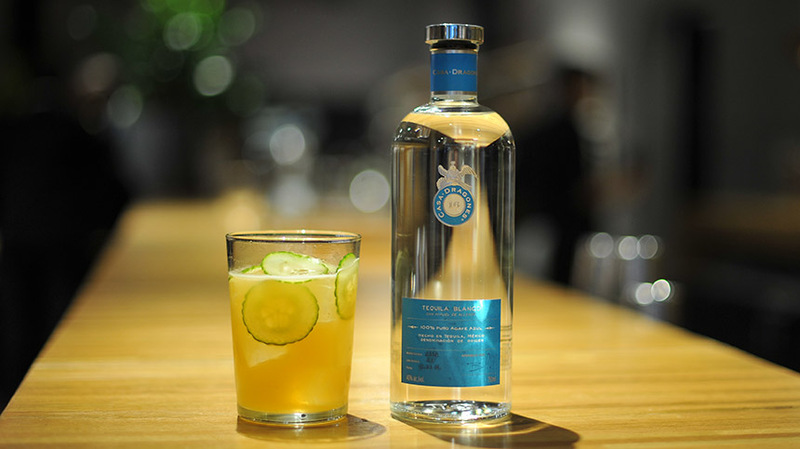 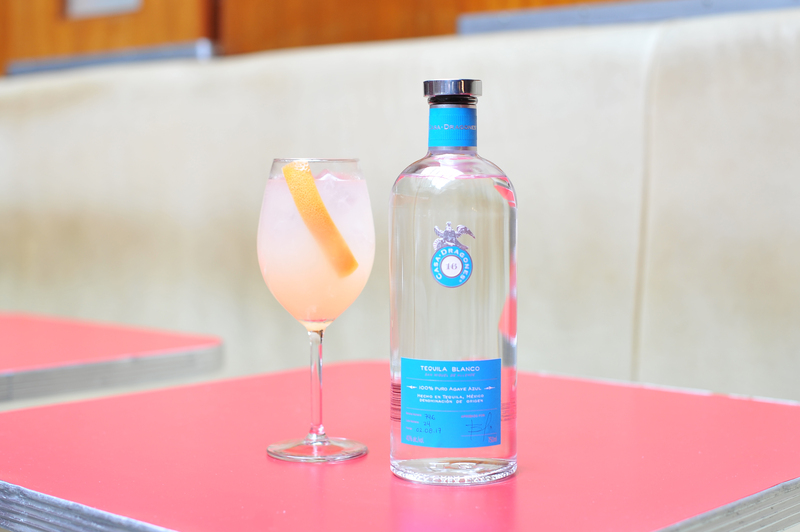 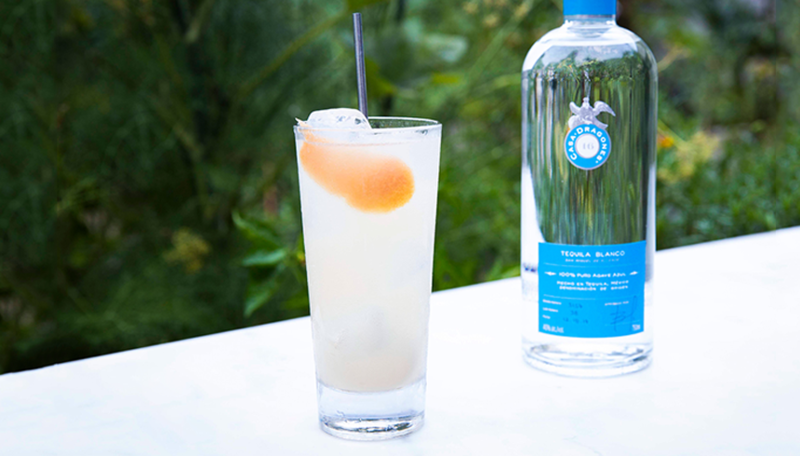 Named for the Casa Dragones Tasting Room in San Miguel de Allende where Maurer created the cocktail, King of the Cave marries the earthy tones of Shochu with the herbal characteristics of Akavit for an aromatic cocktail that elegantly enhances the fresh agave notes in Casa Dragones Blanco. 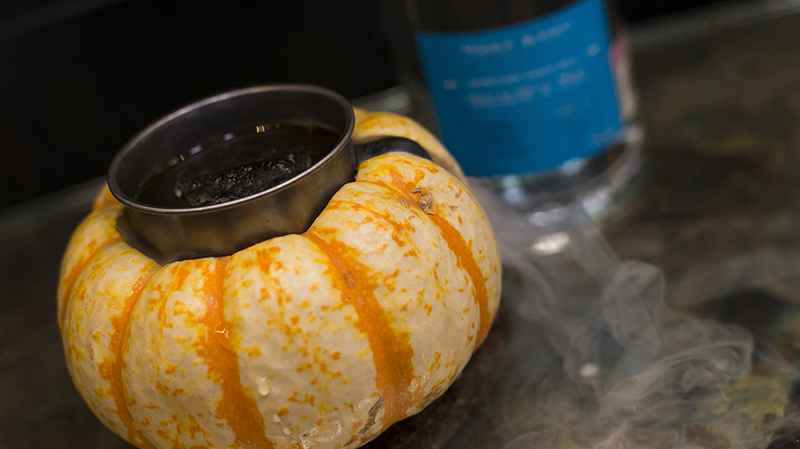 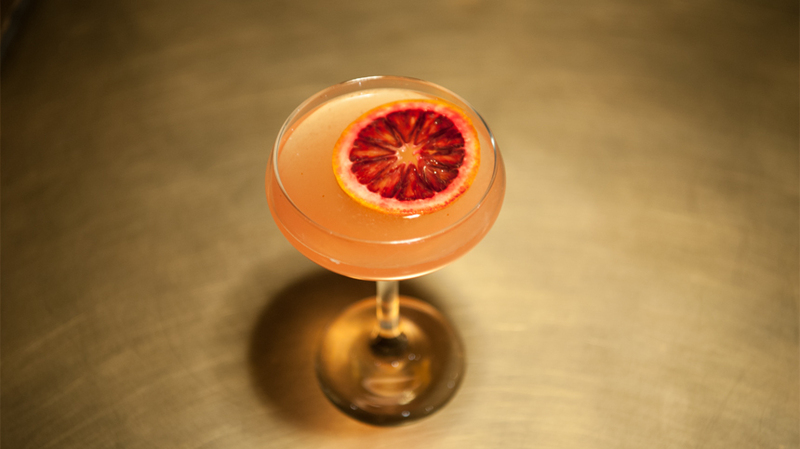 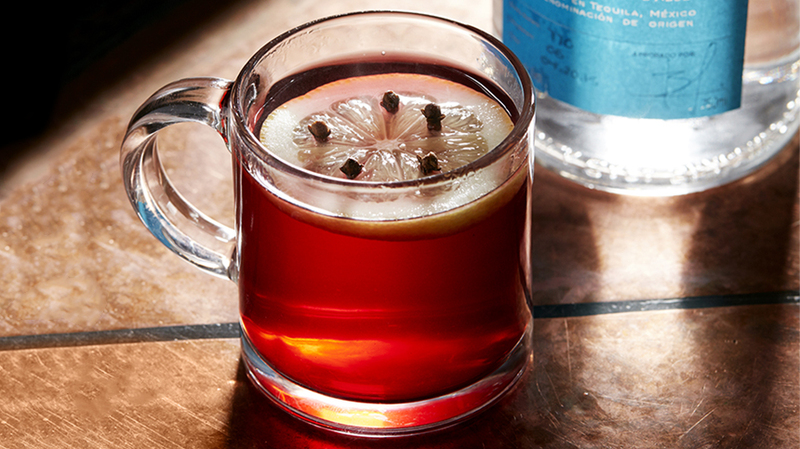 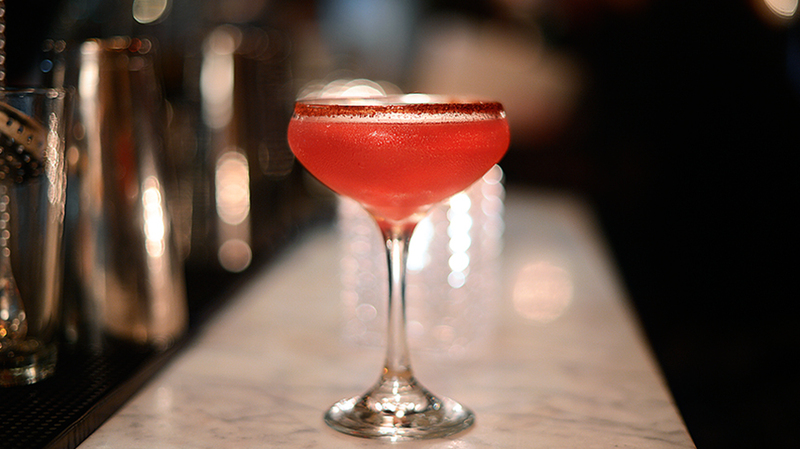 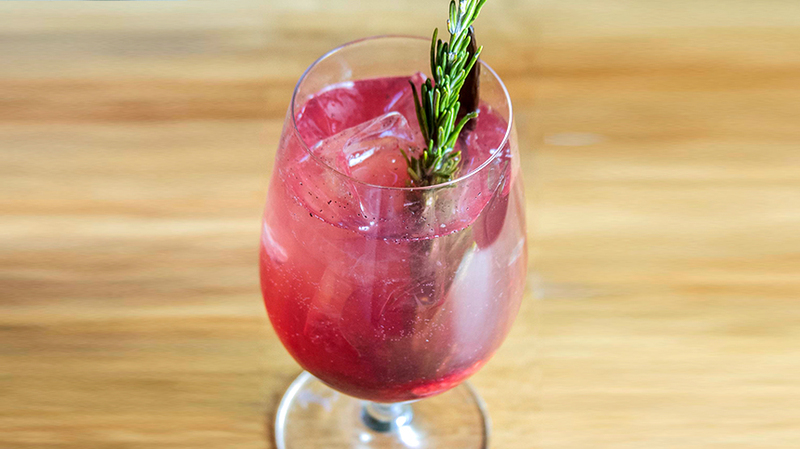 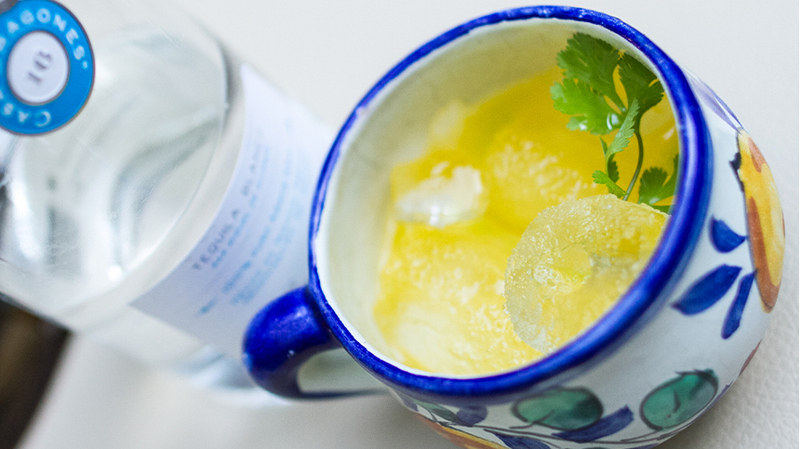 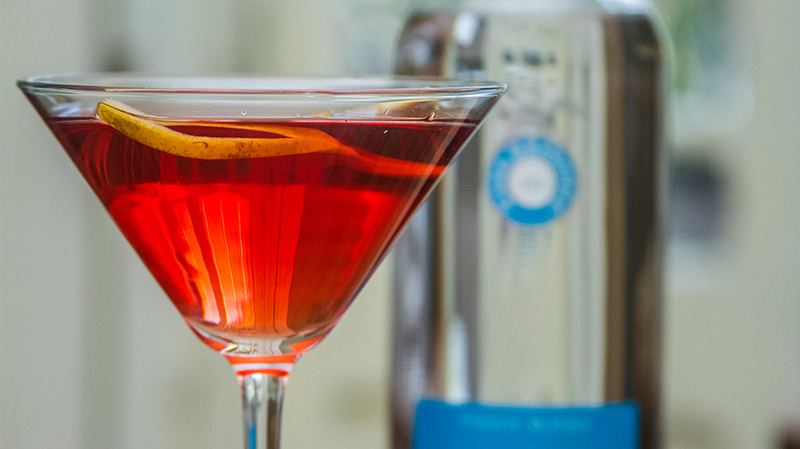 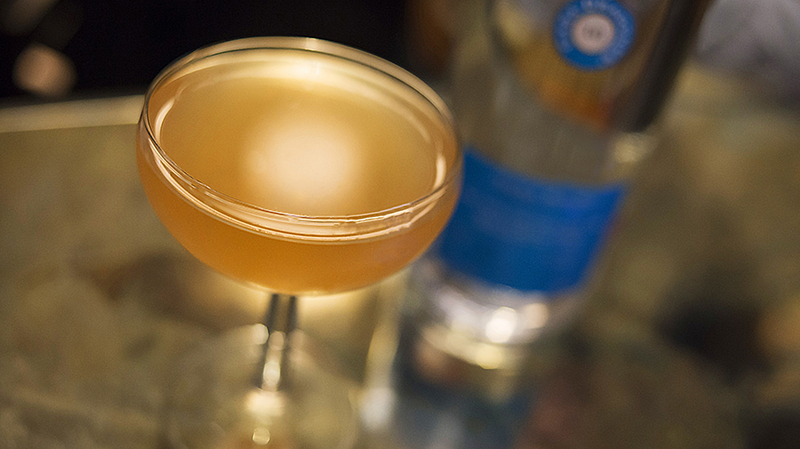 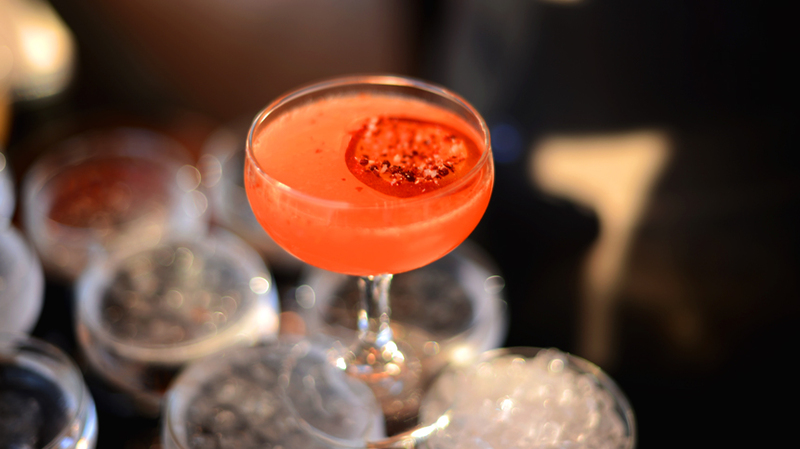 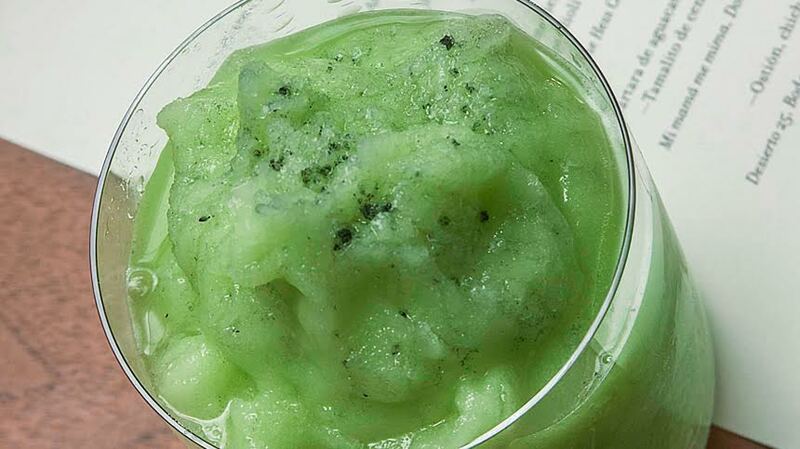 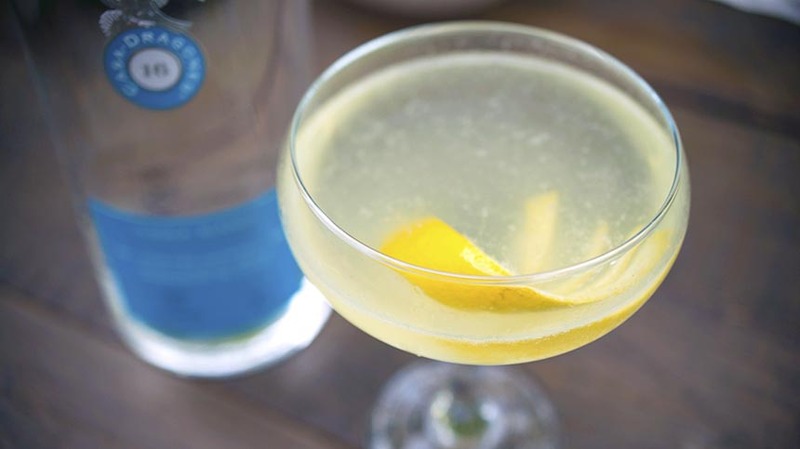 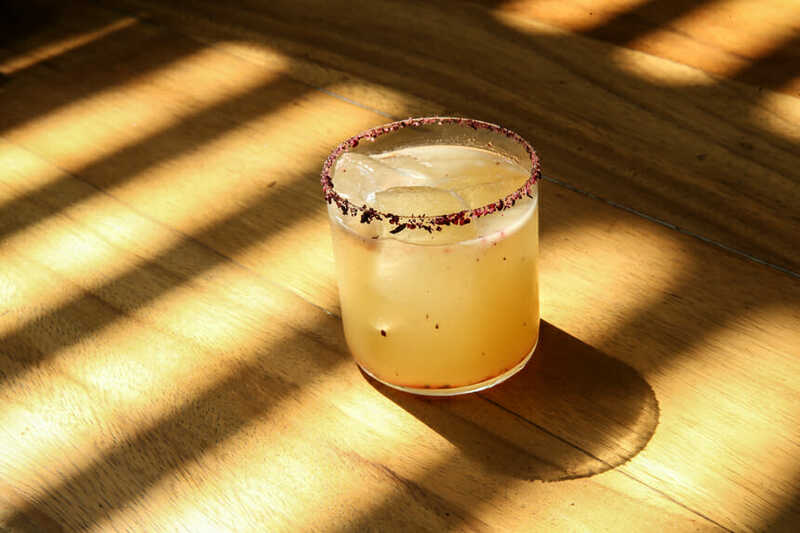 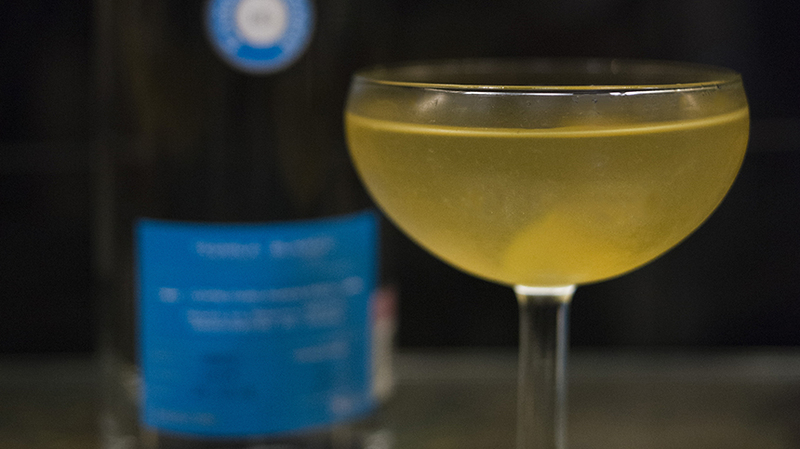 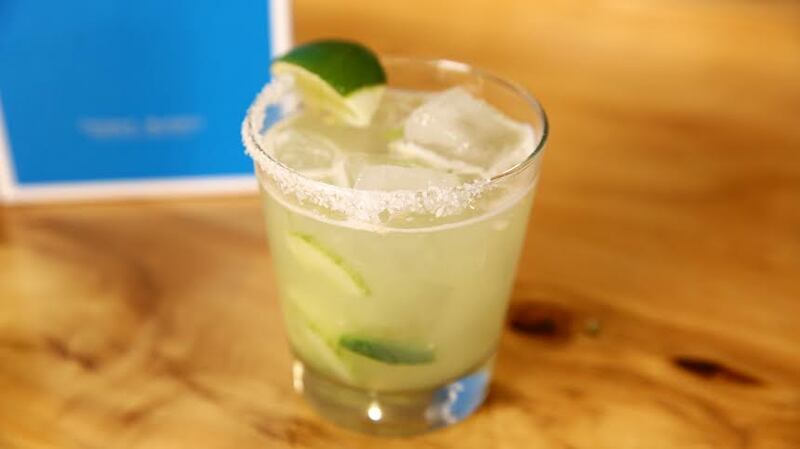 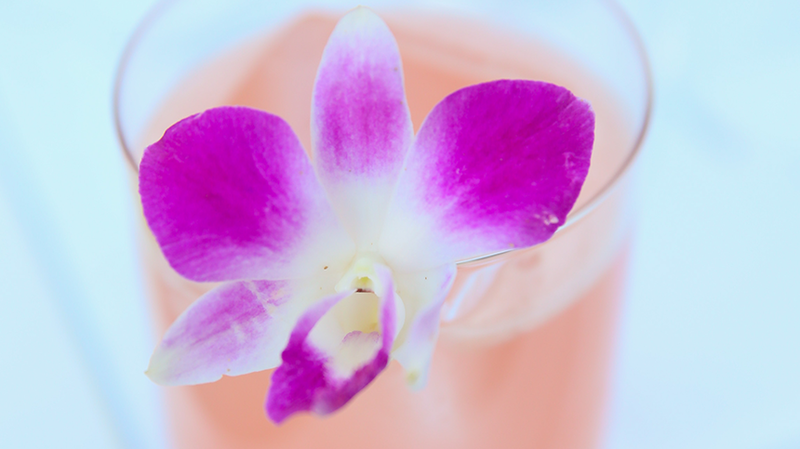 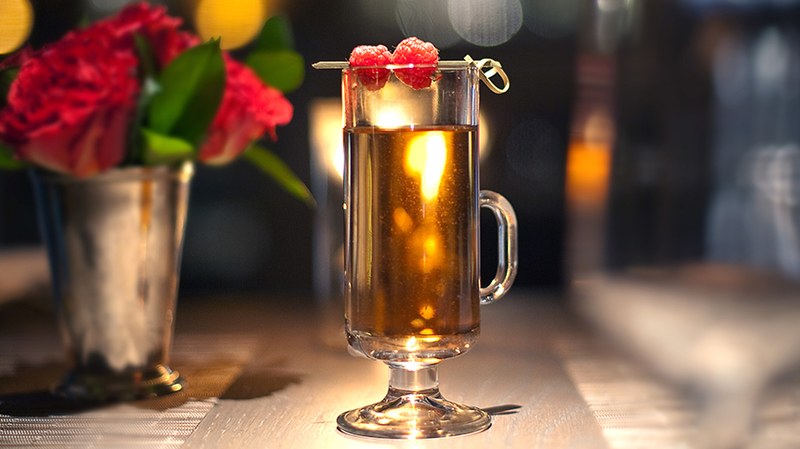 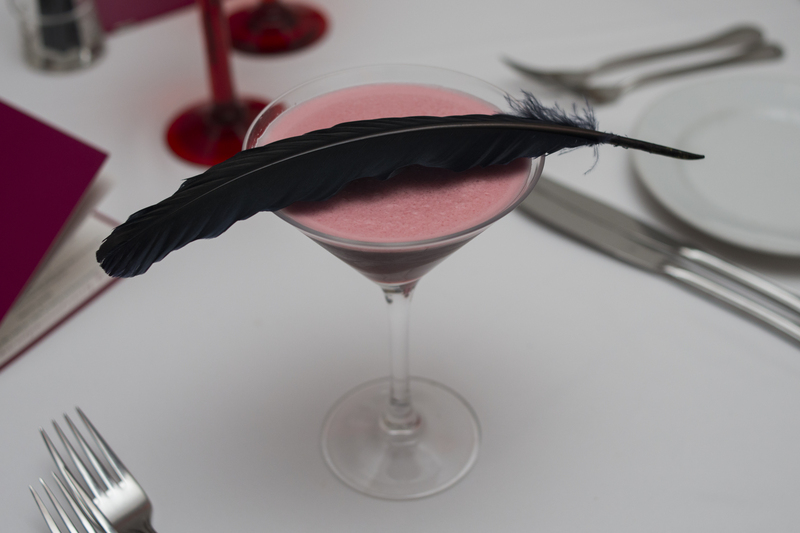 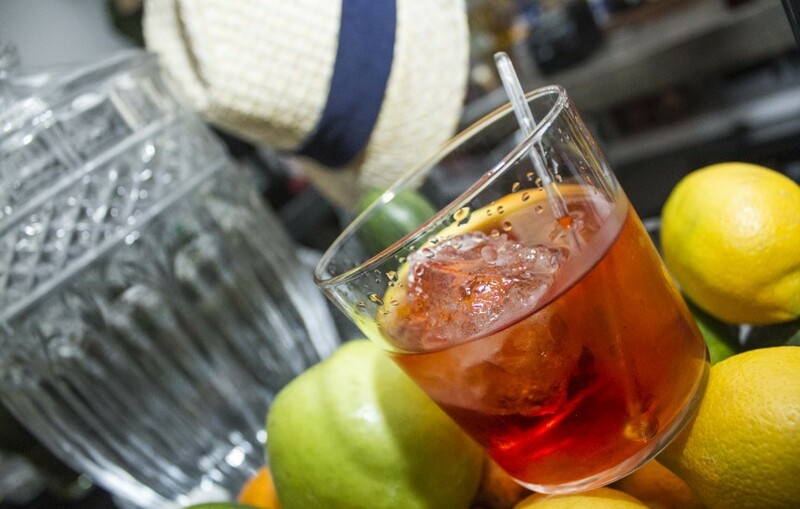 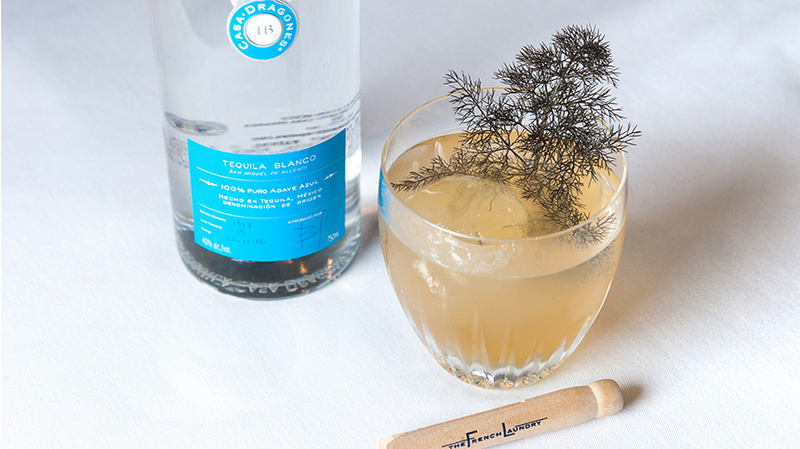 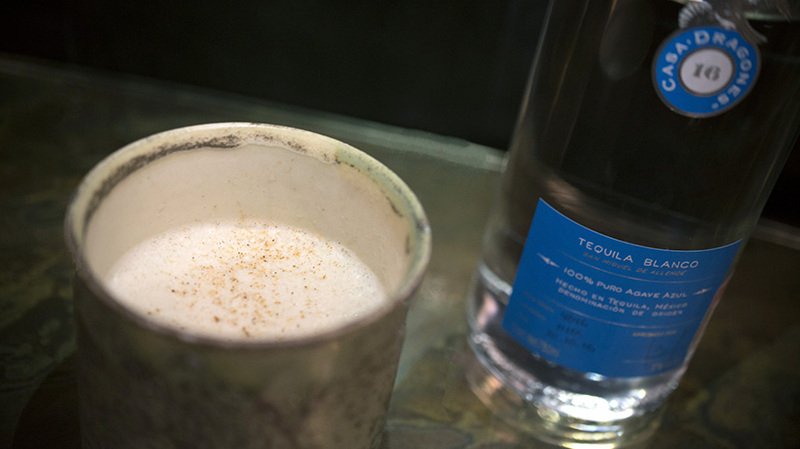 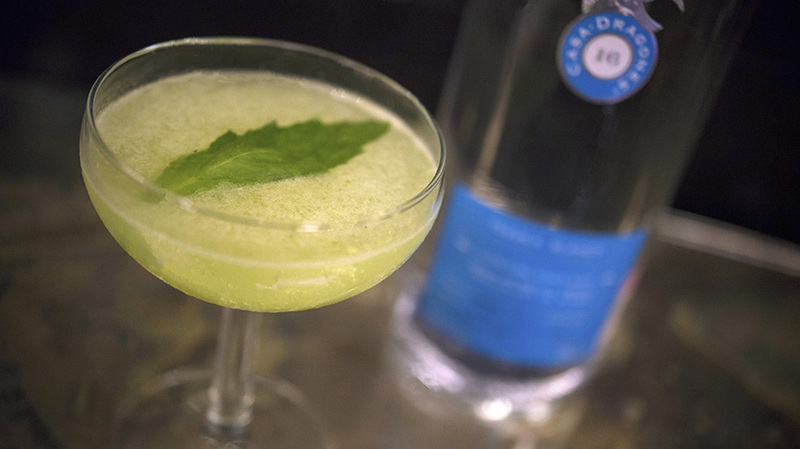 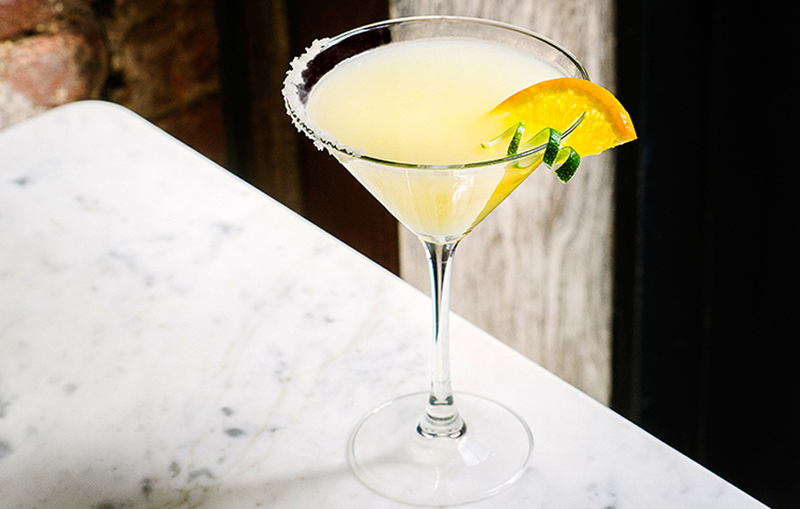 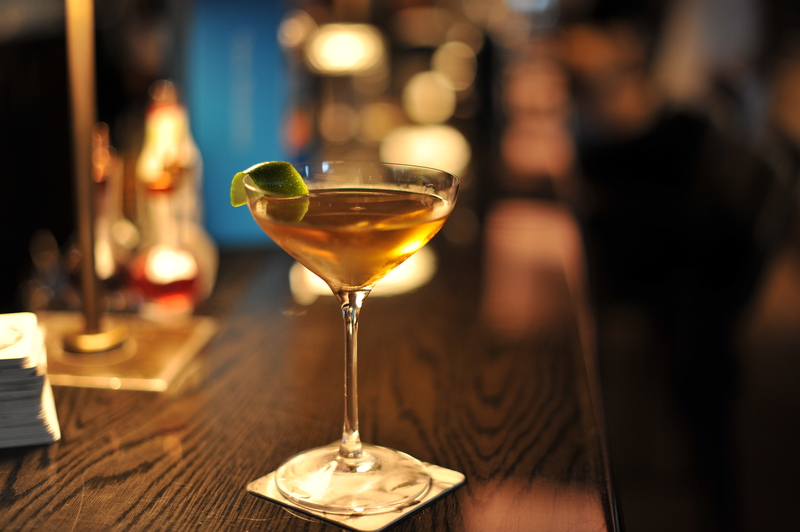 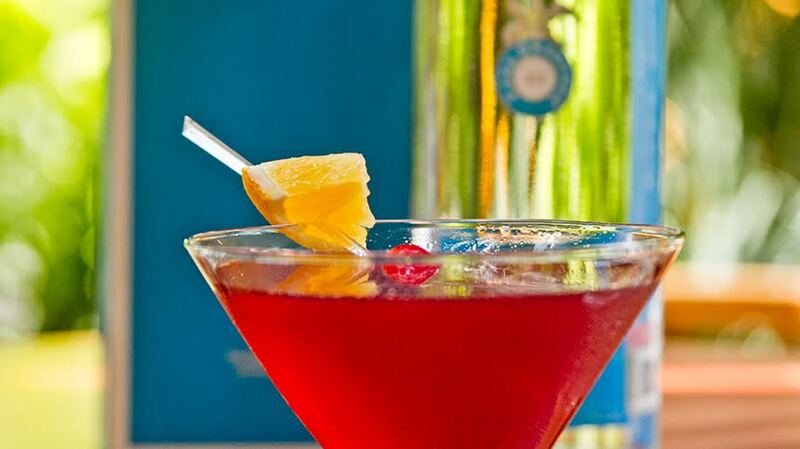 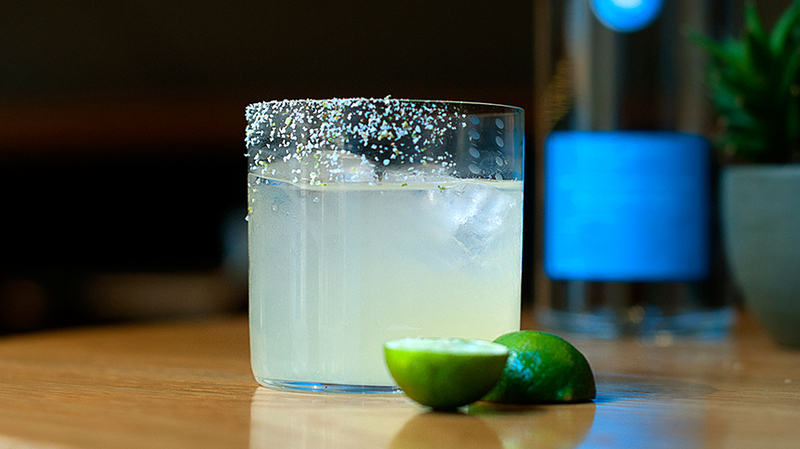 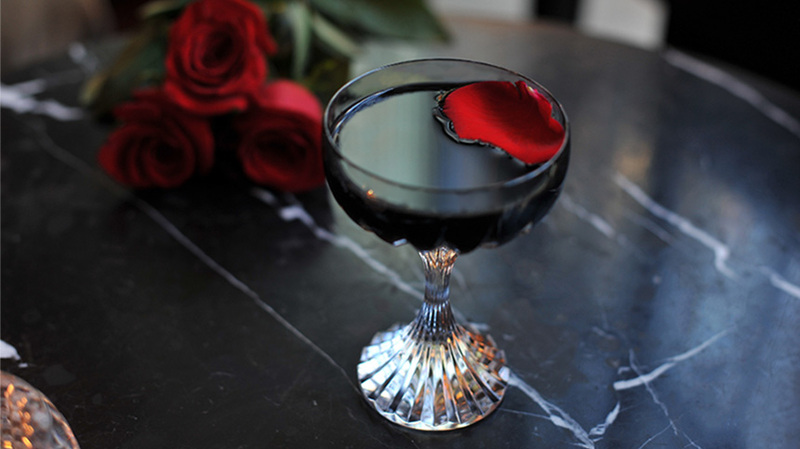 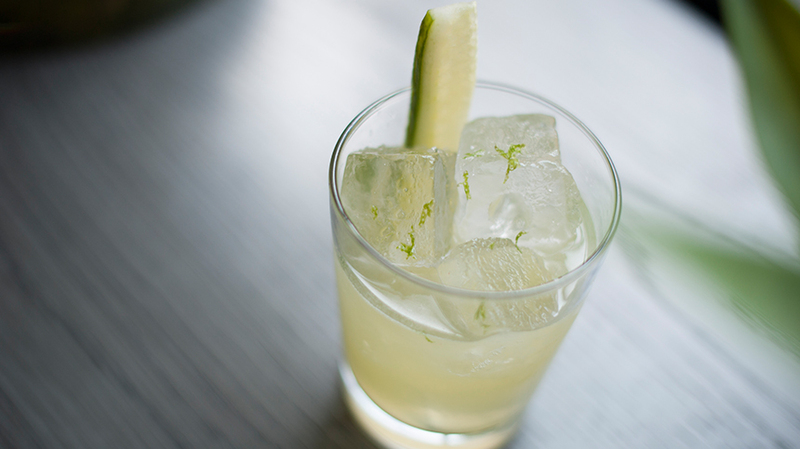 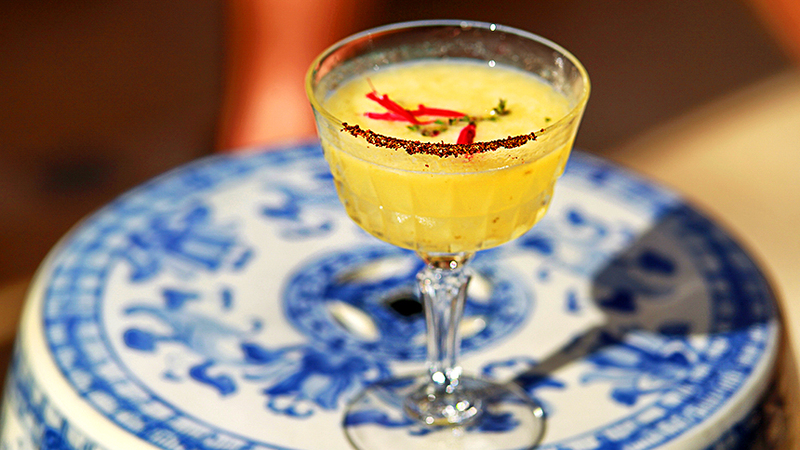 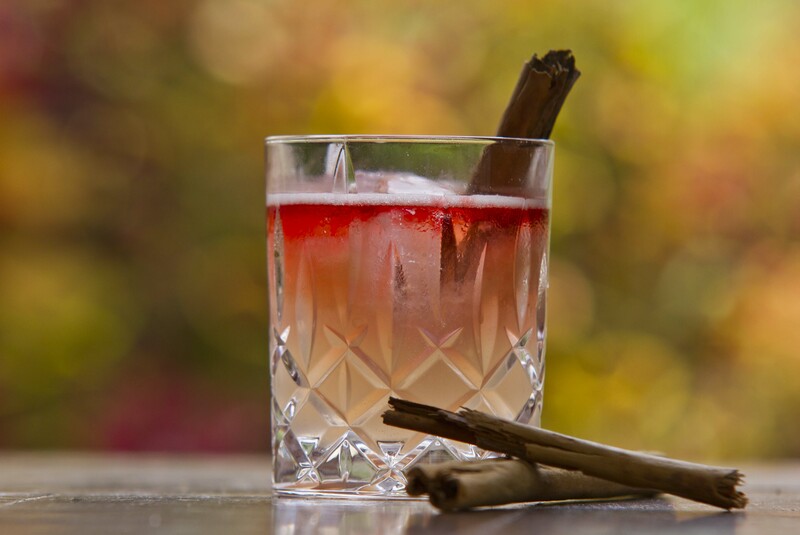 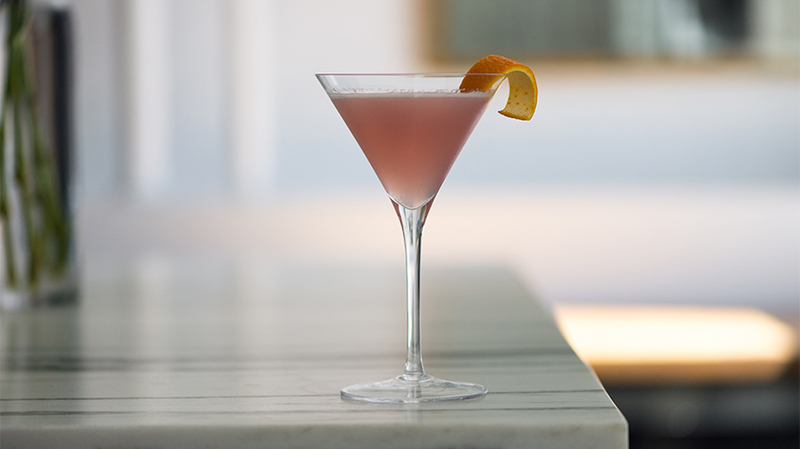 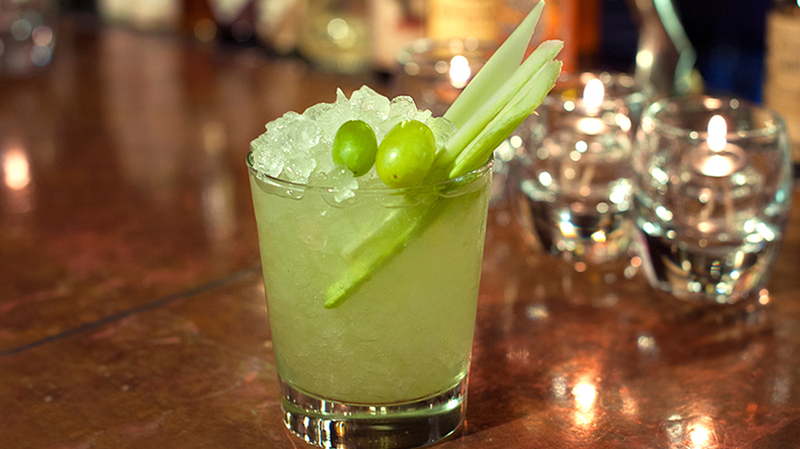 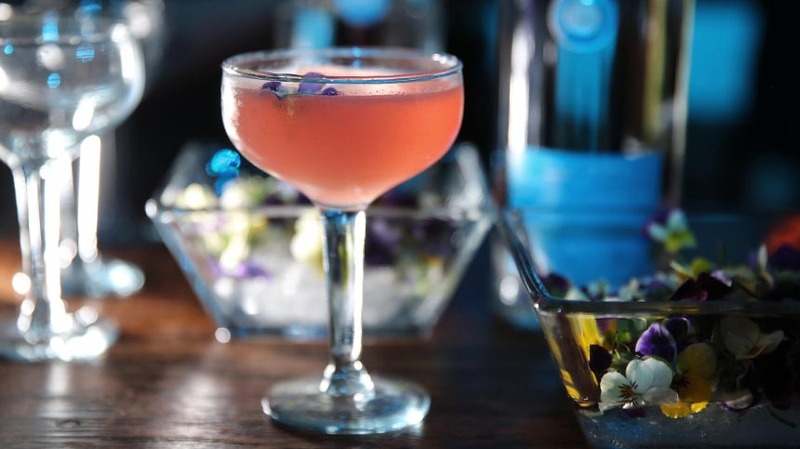 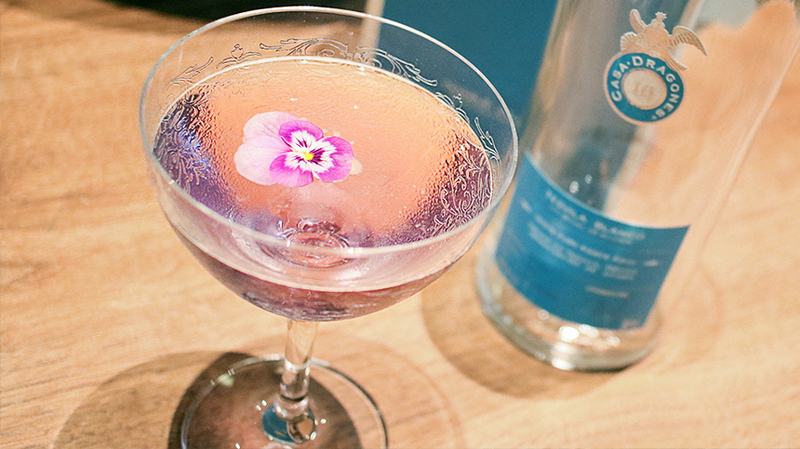 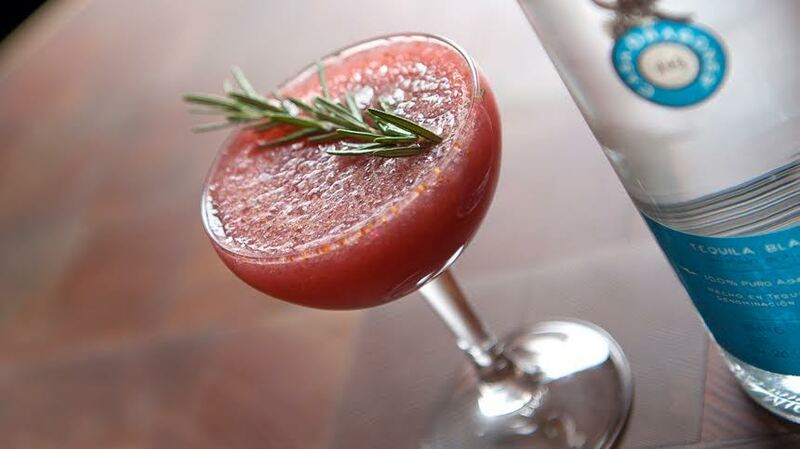 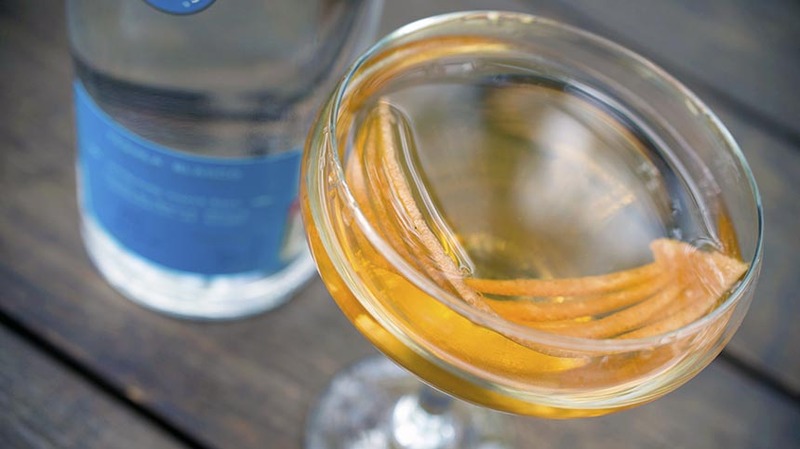 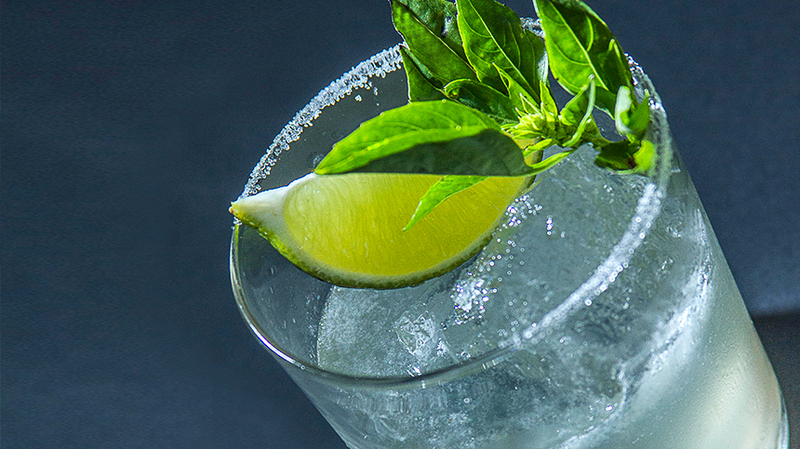 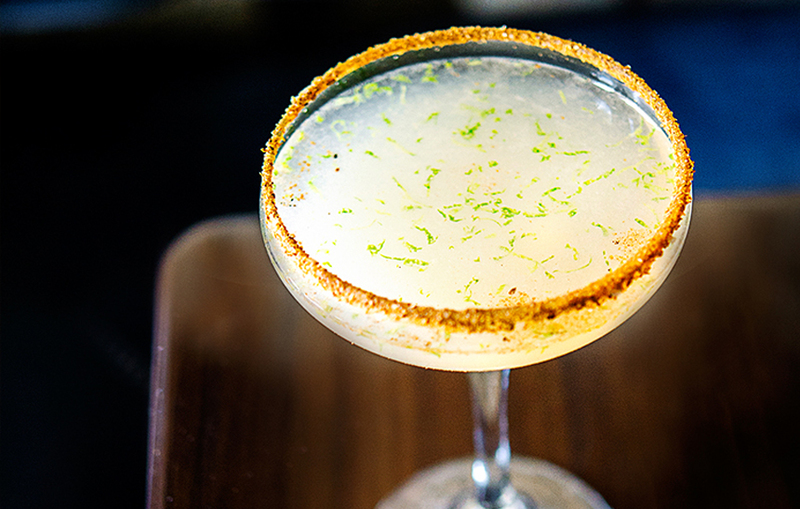 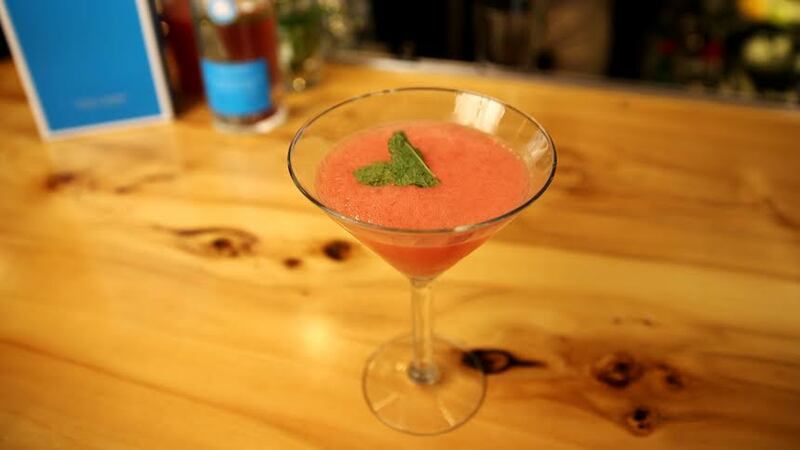 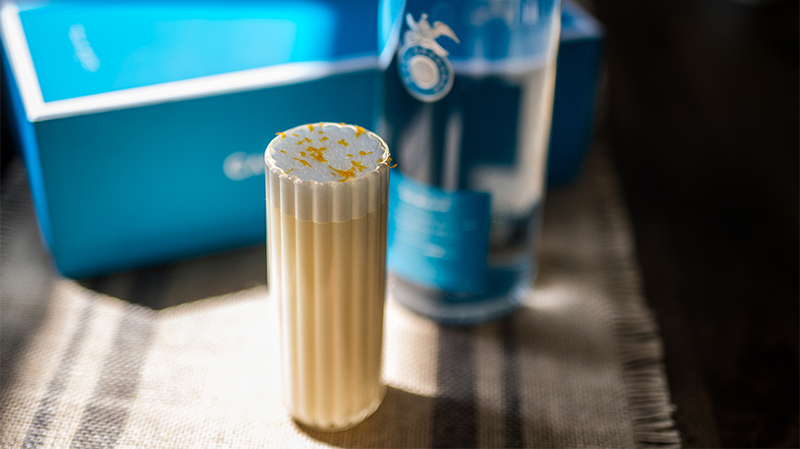 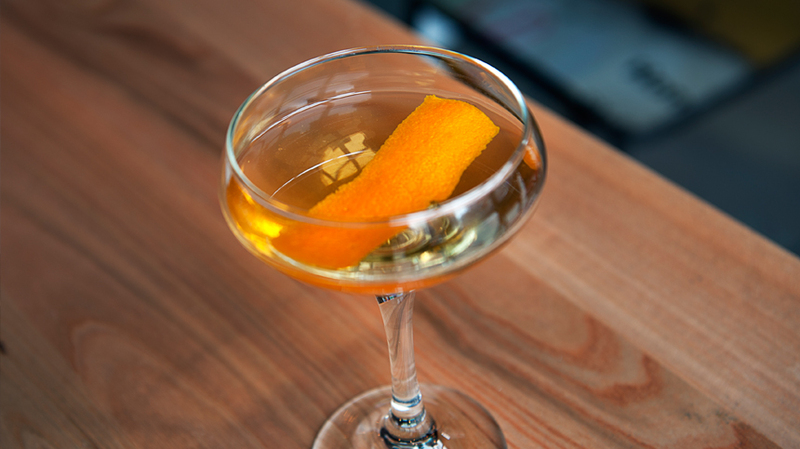 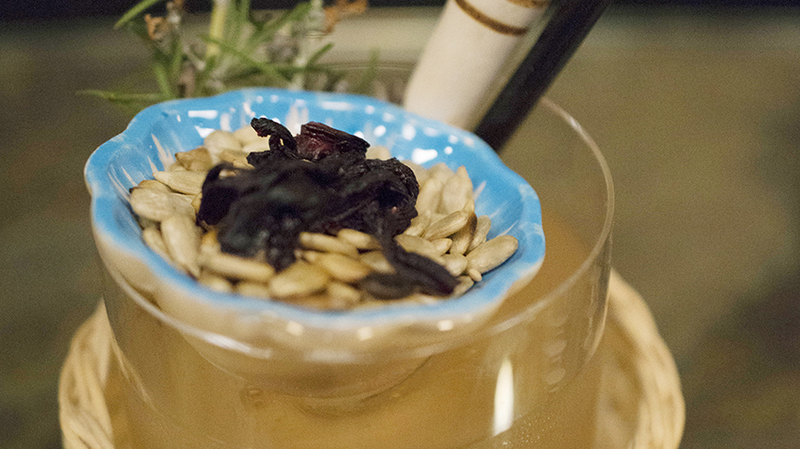 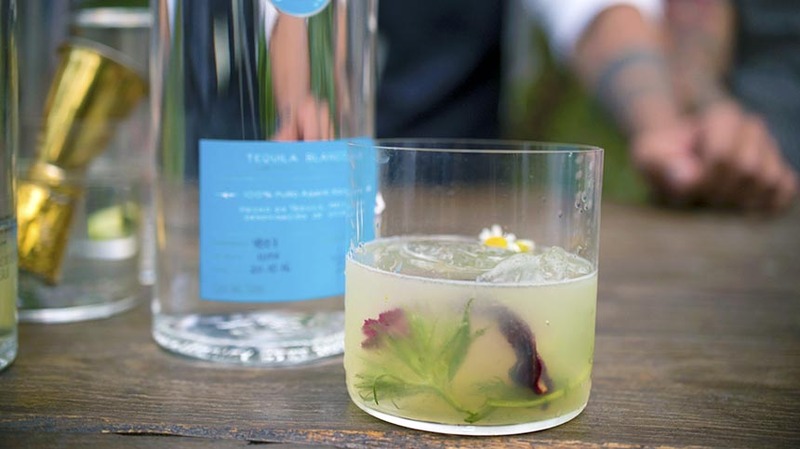 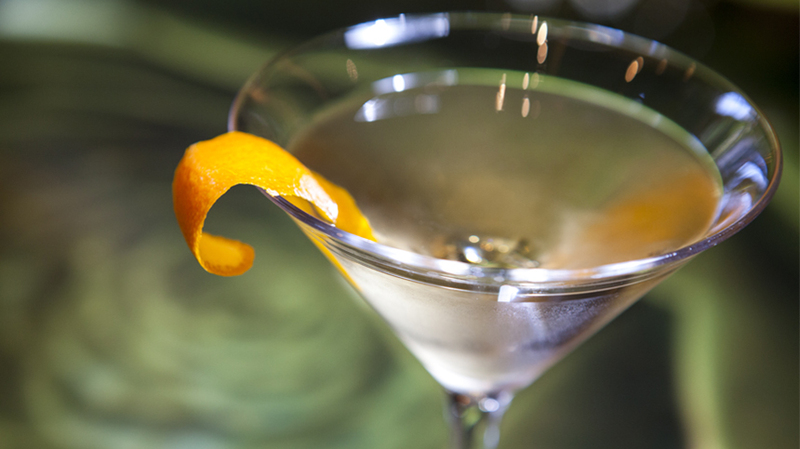 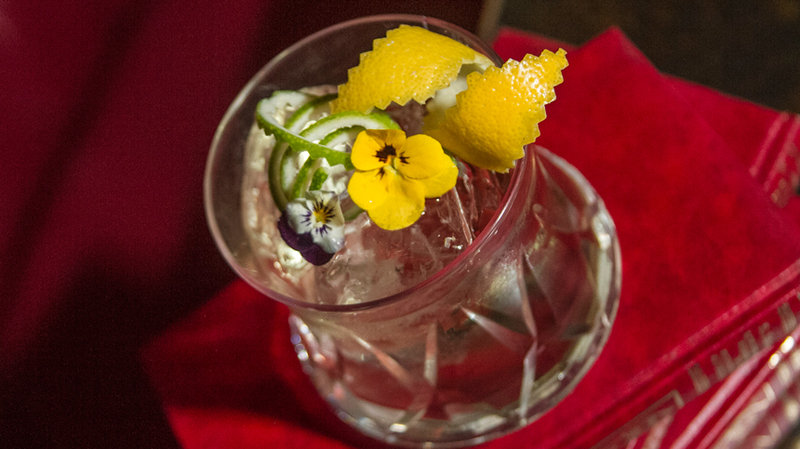 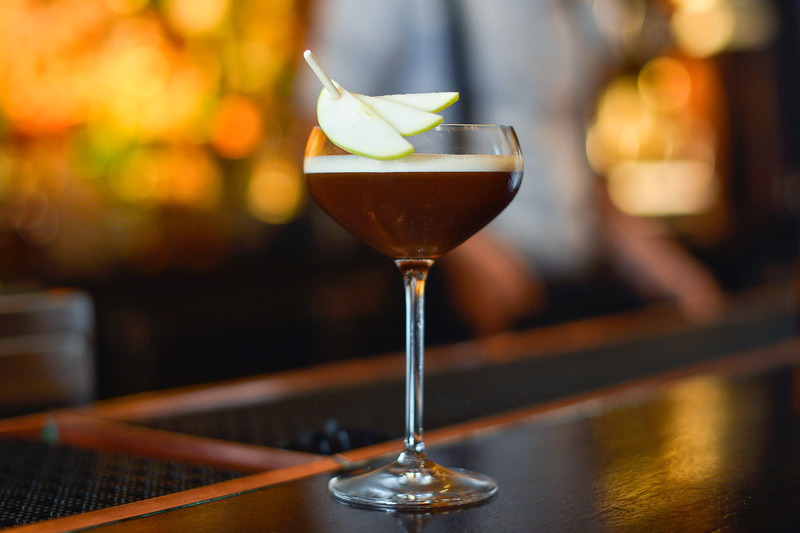 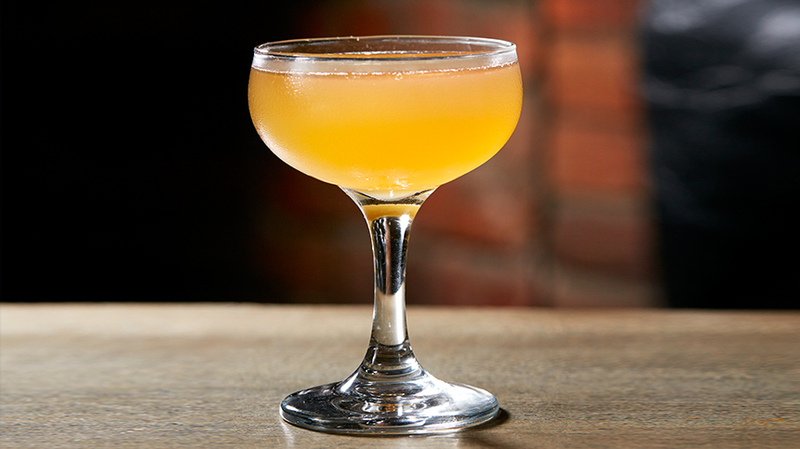 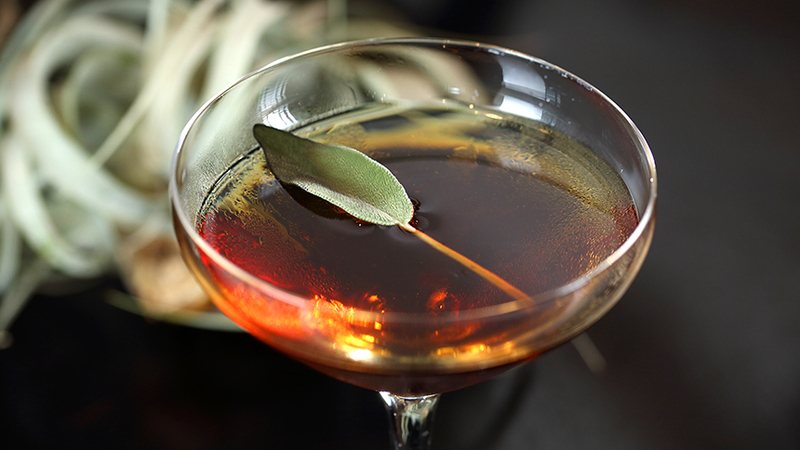 Stir the cocktail, and then strain into coupe glass rimmed with Sichuan pepper, salt and lime. 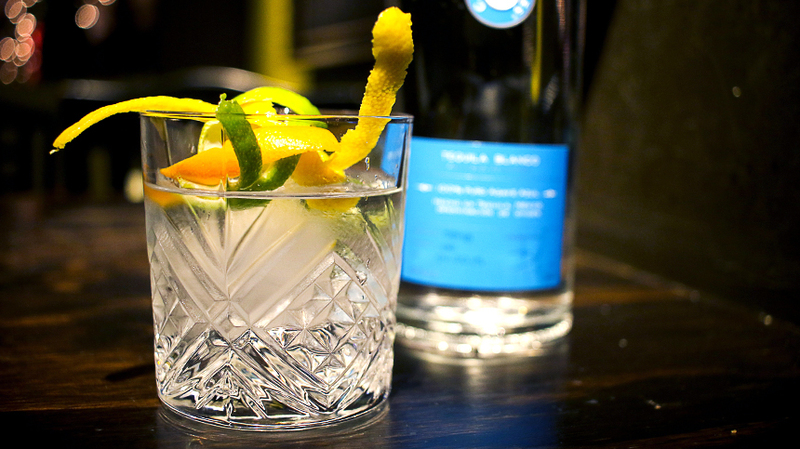 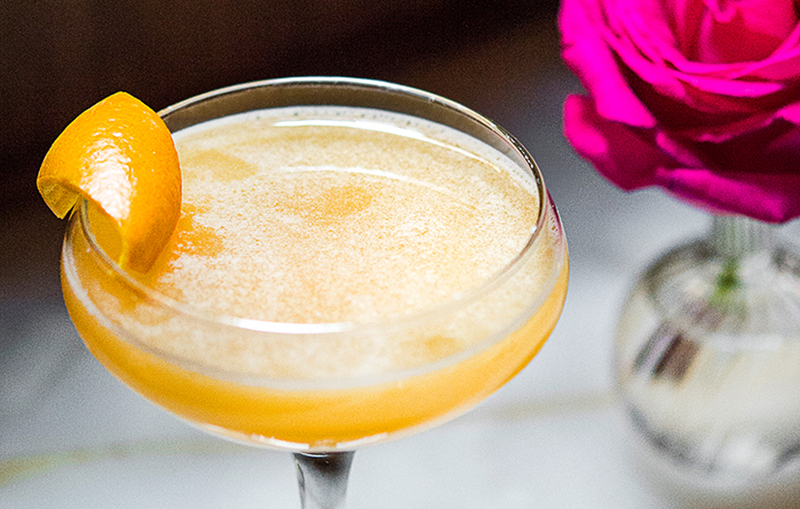 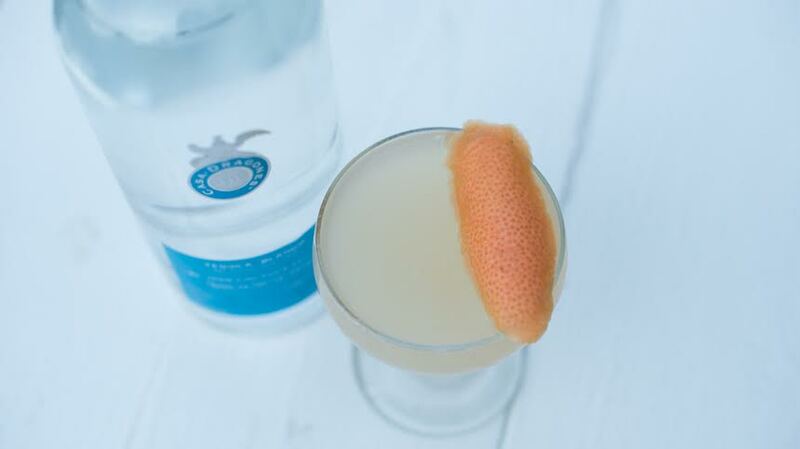 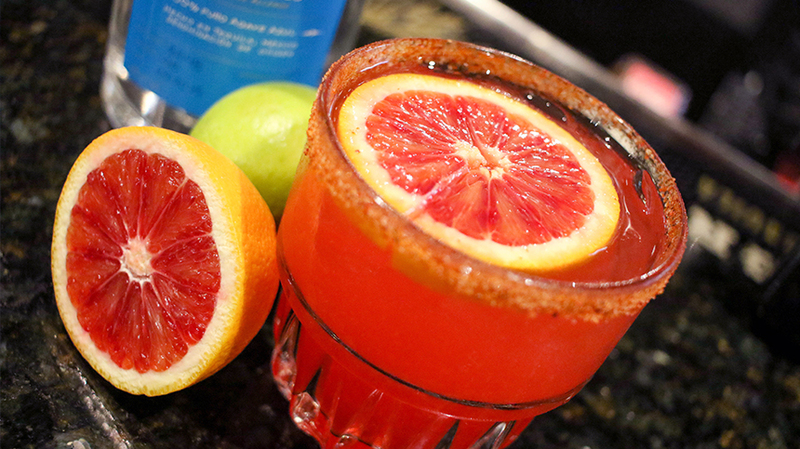 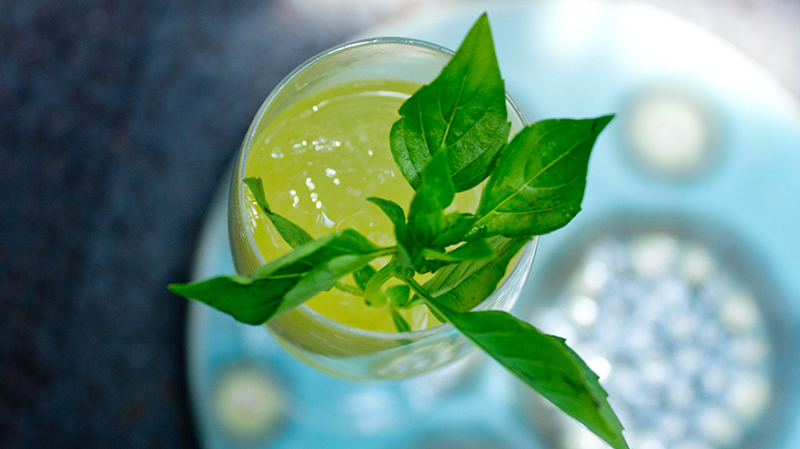 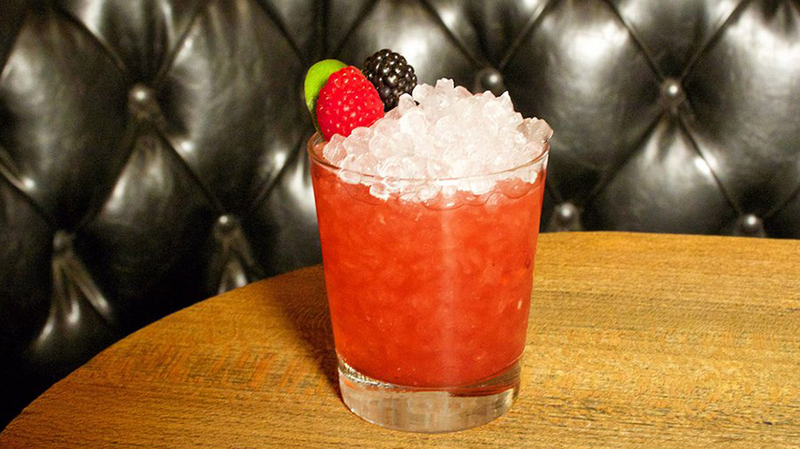 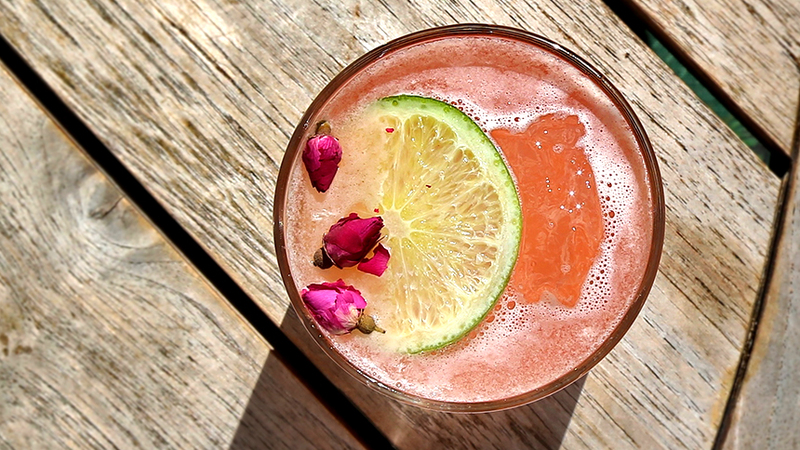 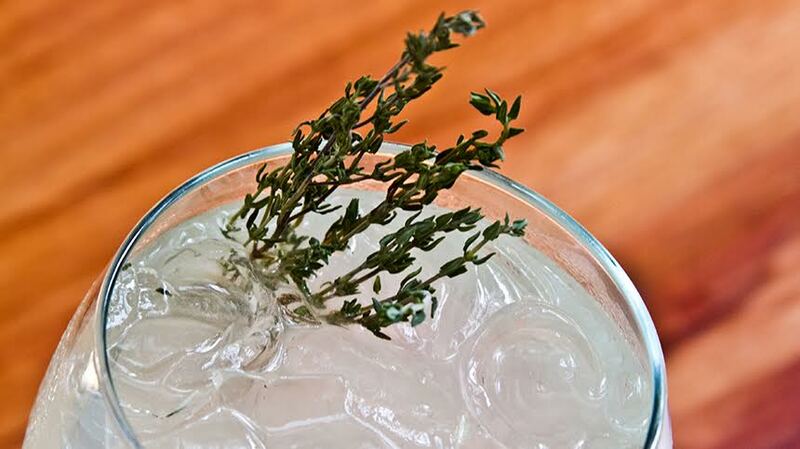 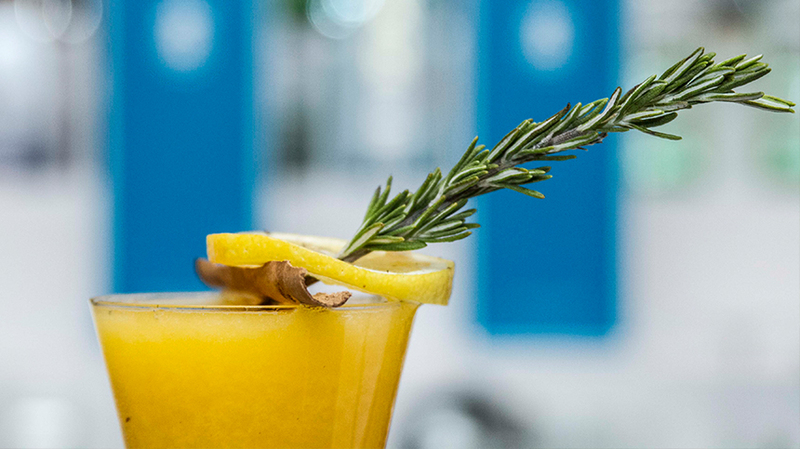 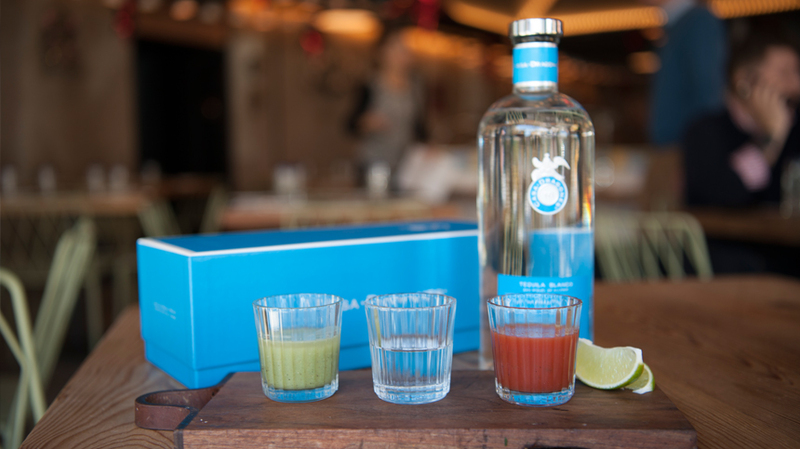 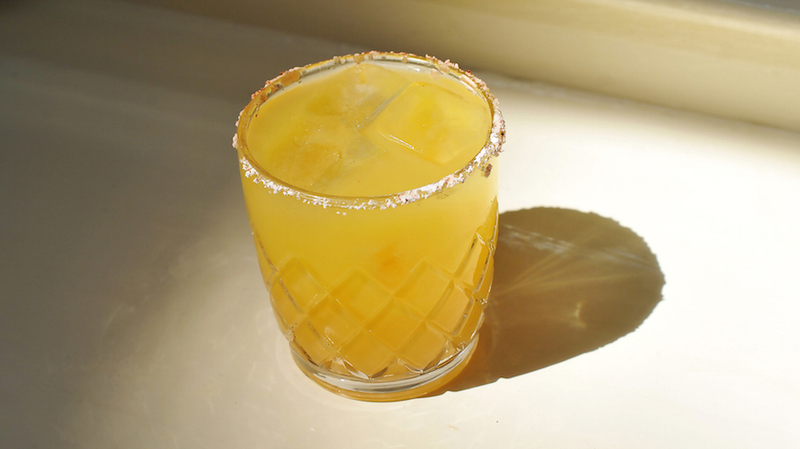 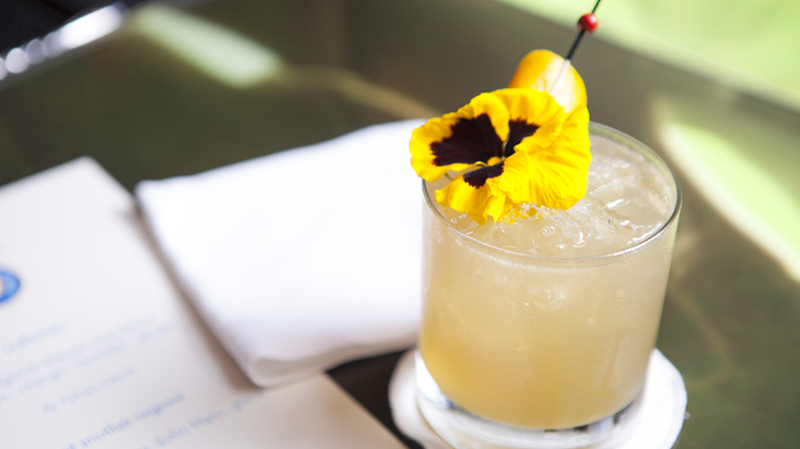 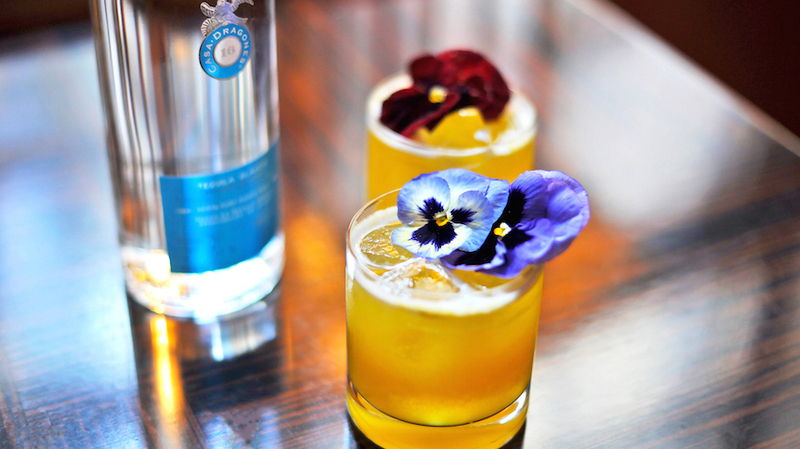 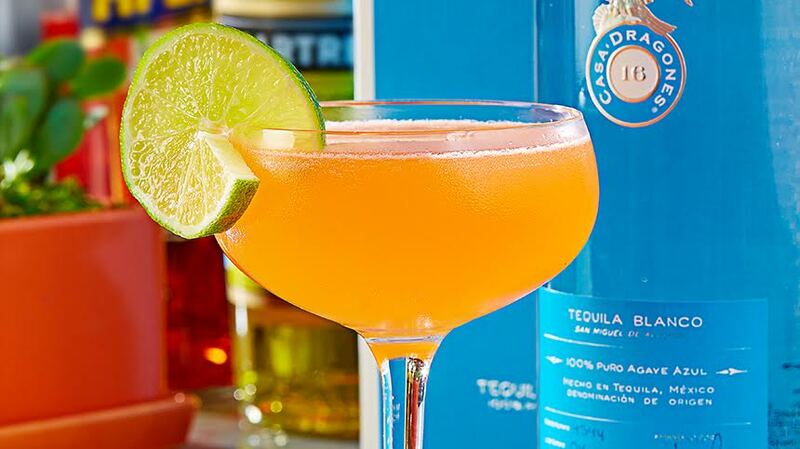 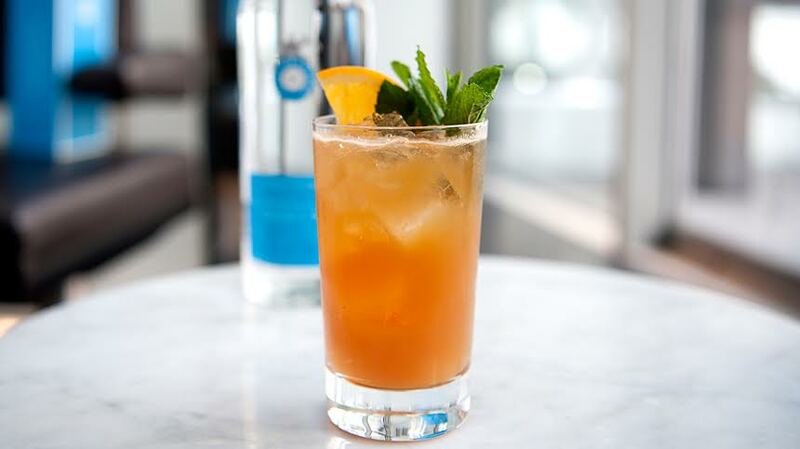 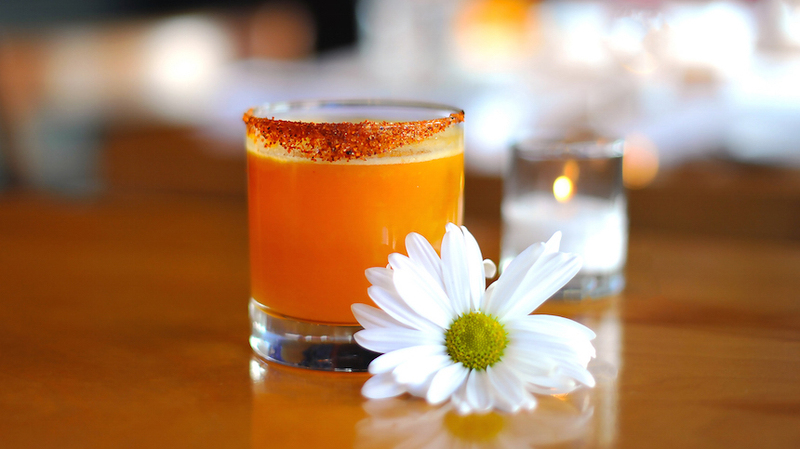 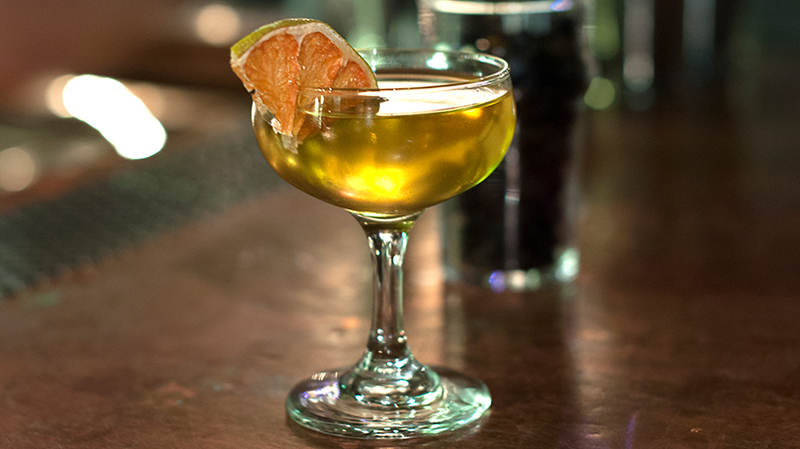 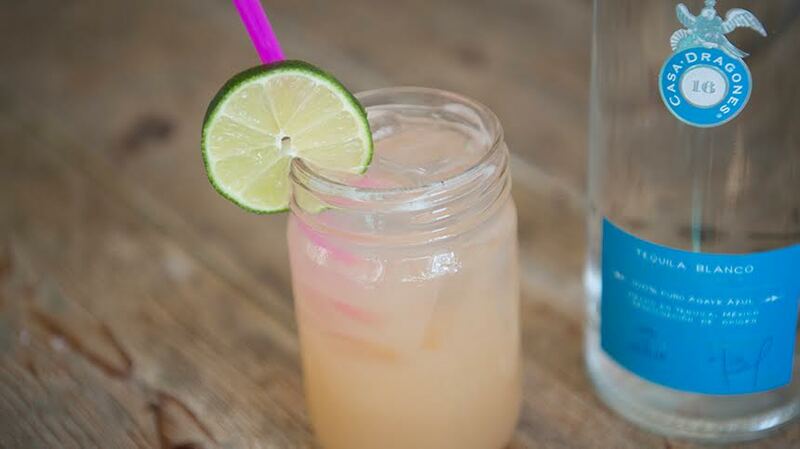 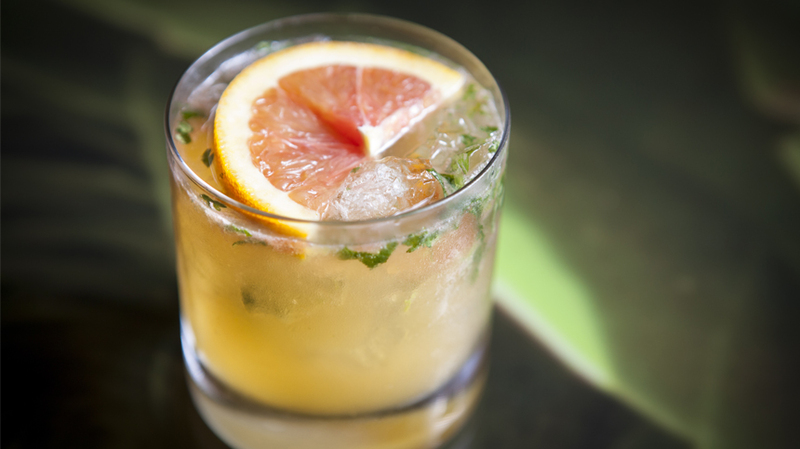 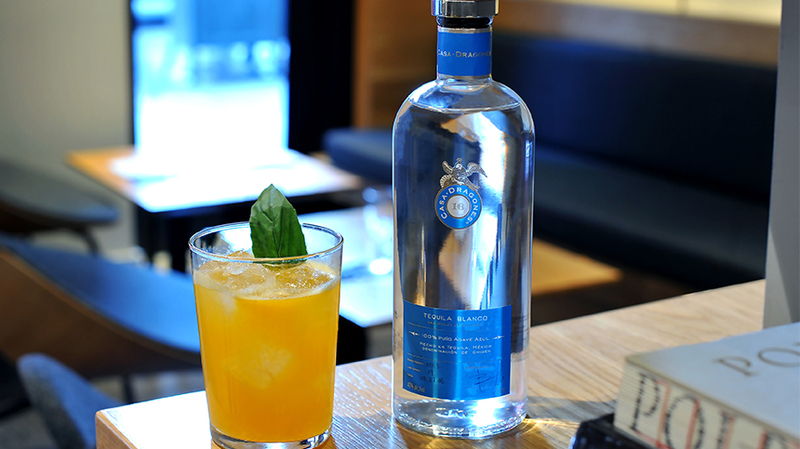 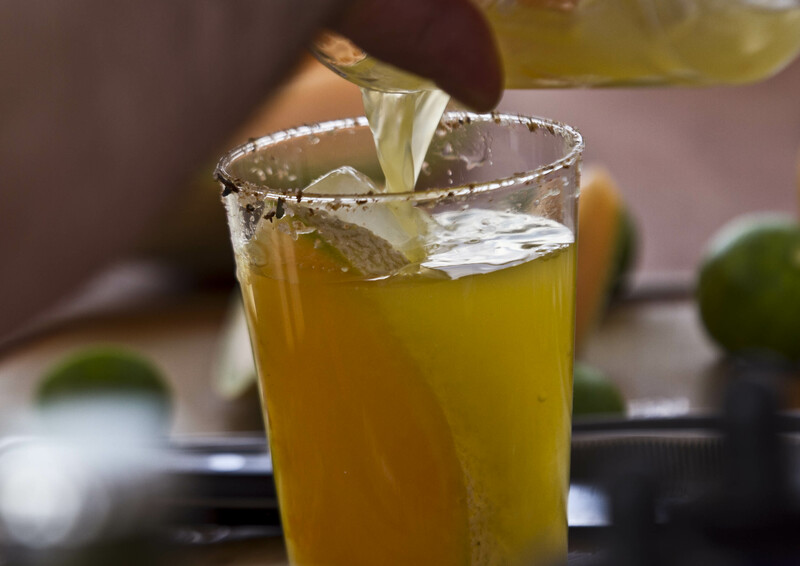 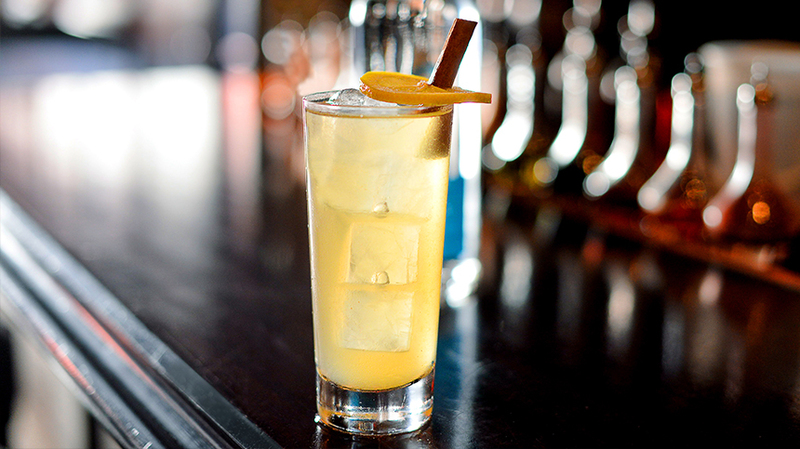 Garnish with a grapefruit wedge.